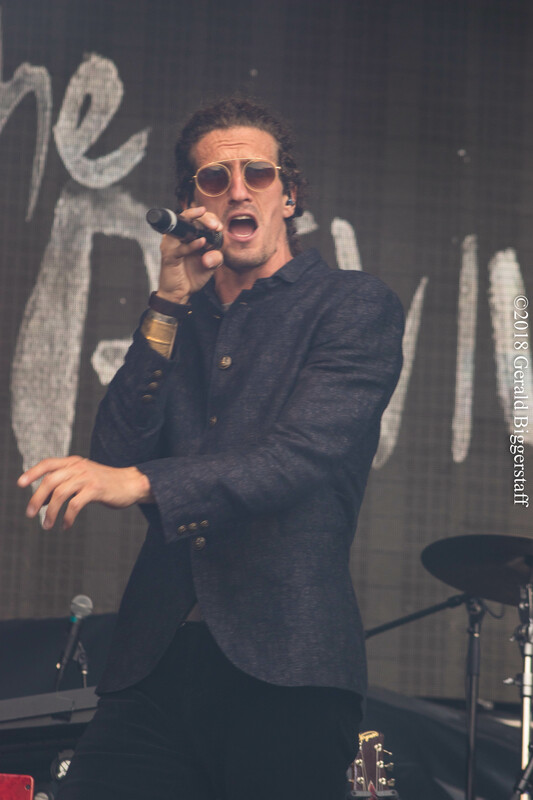 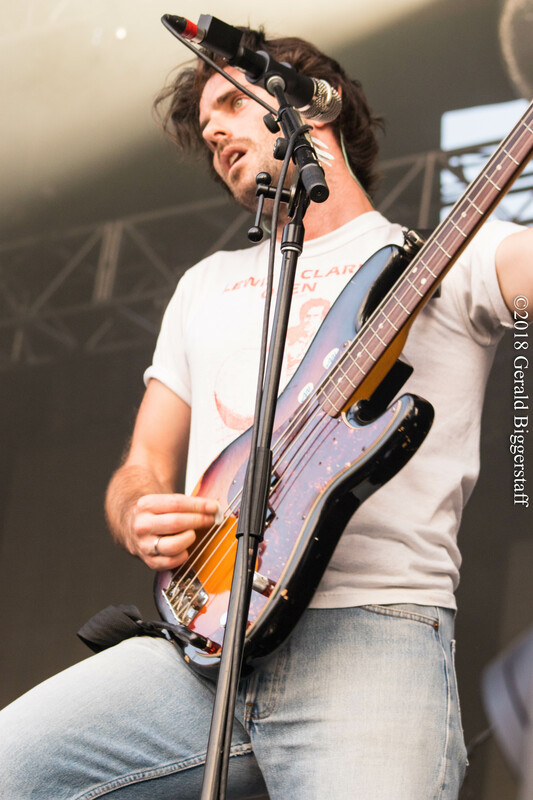 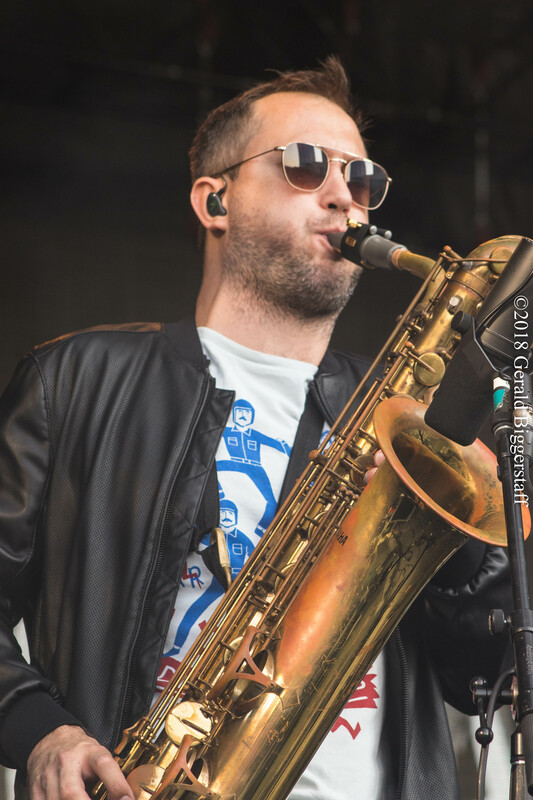 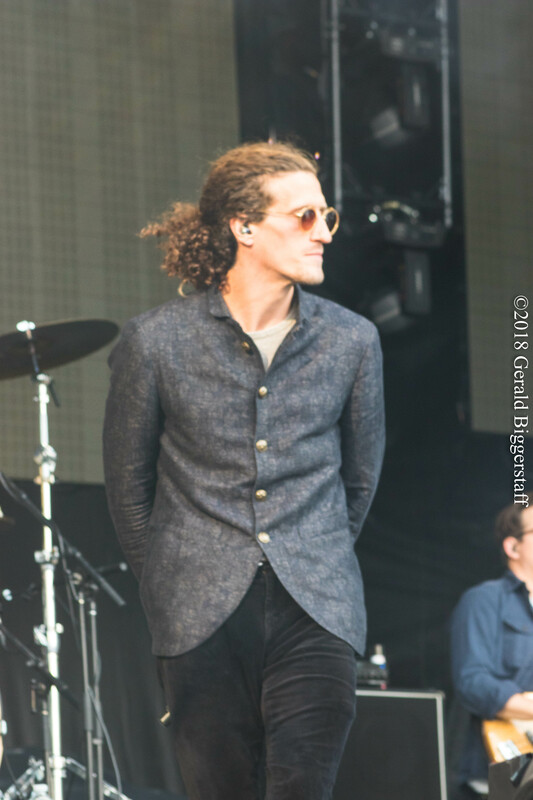 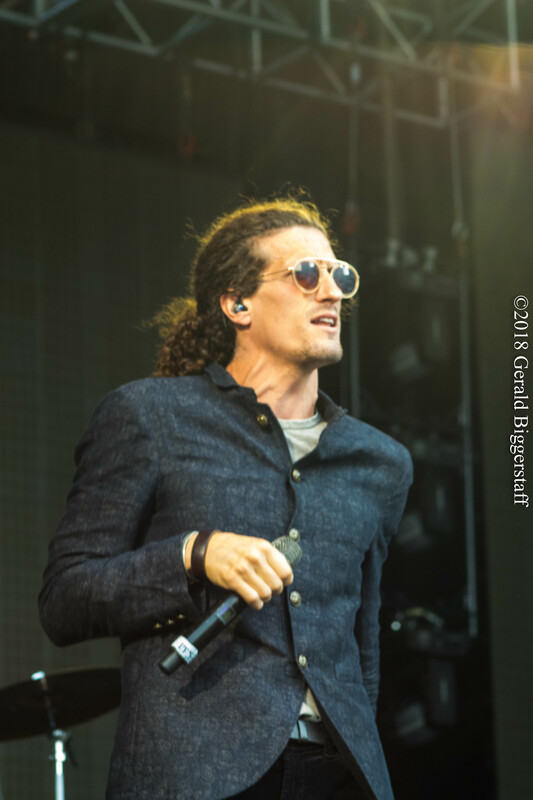 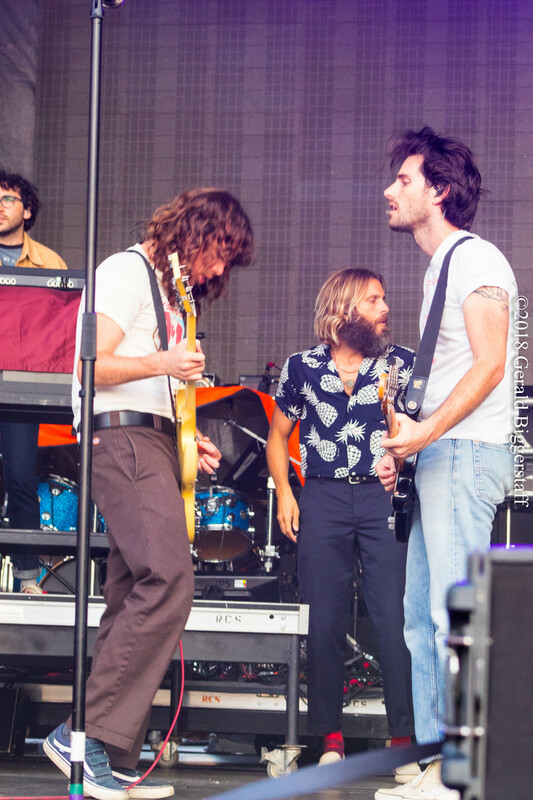 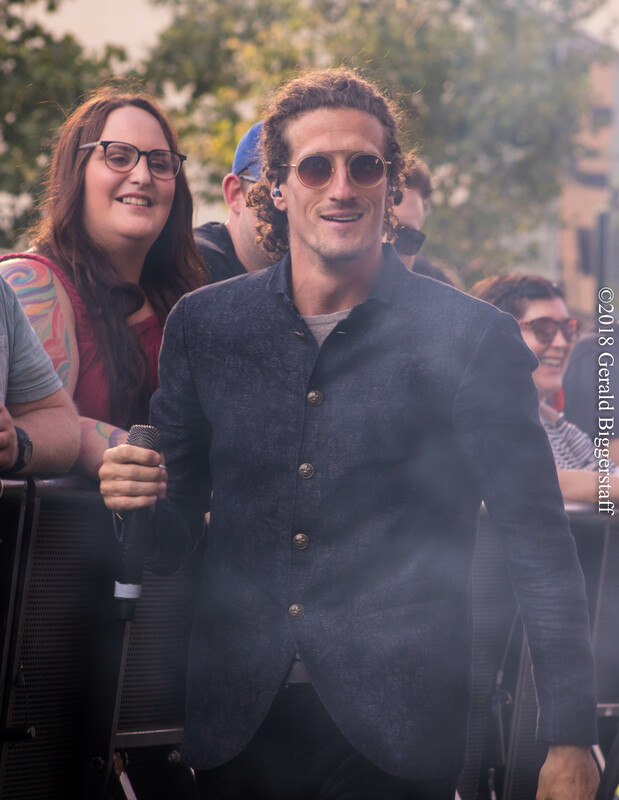 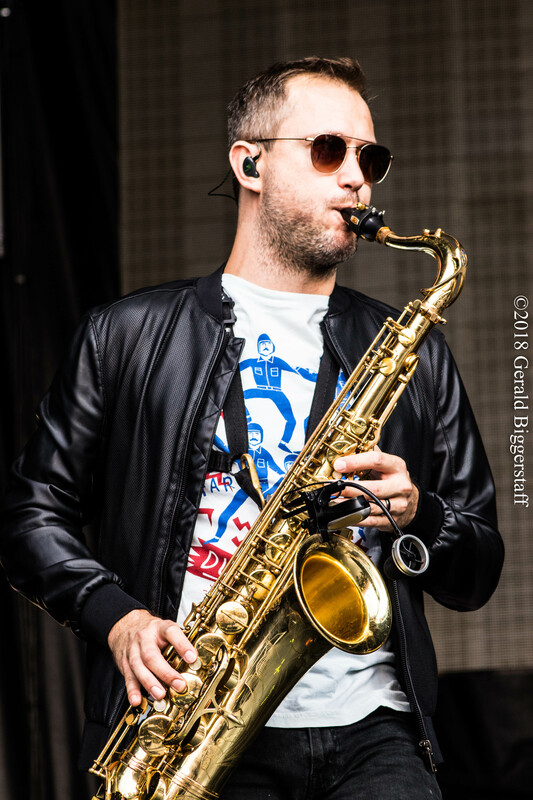 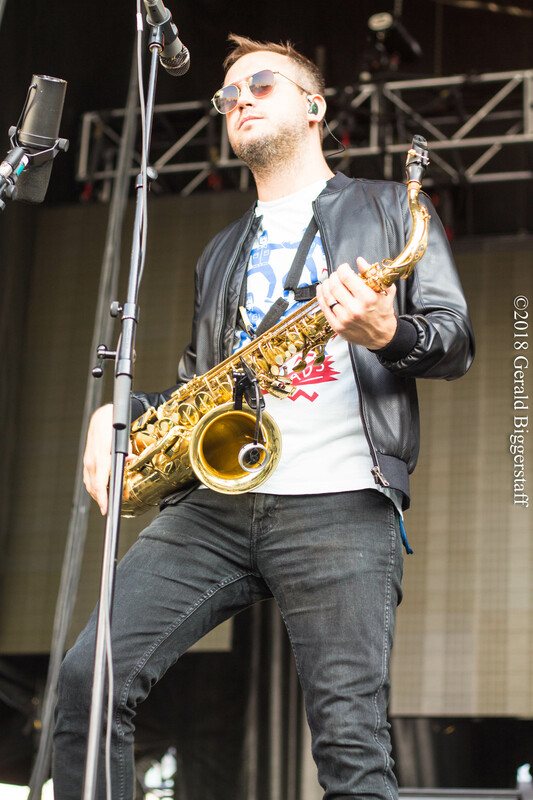 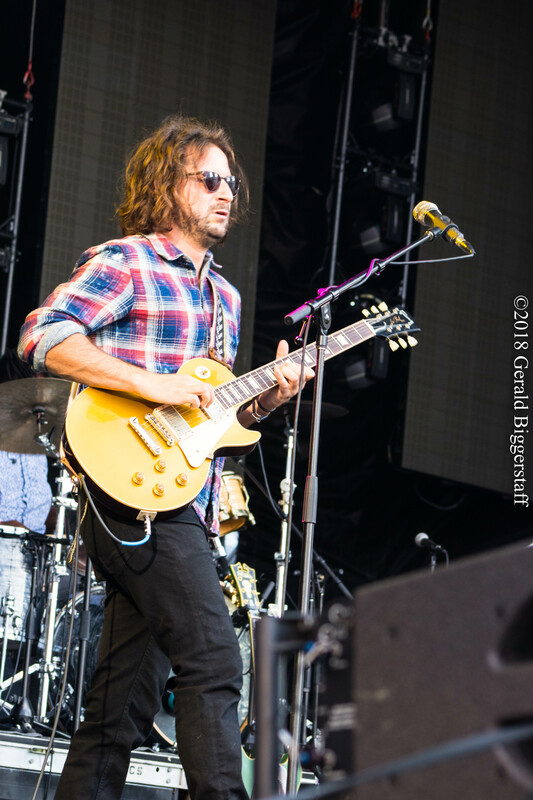 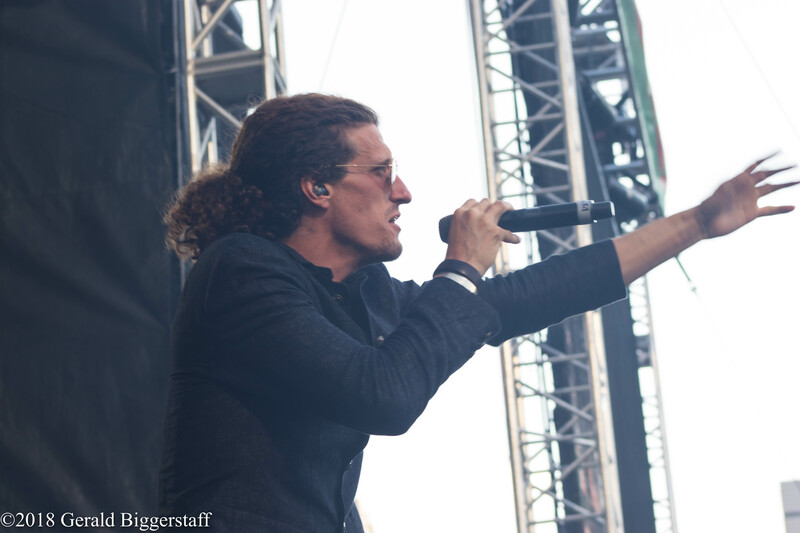 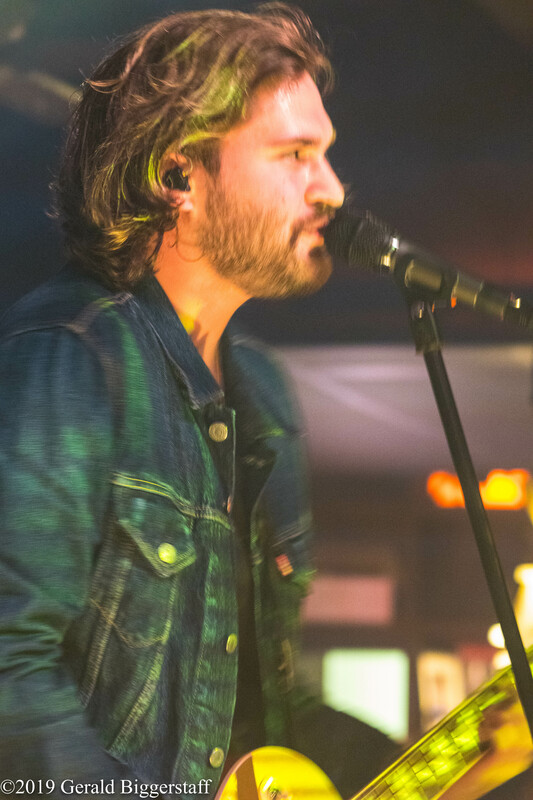 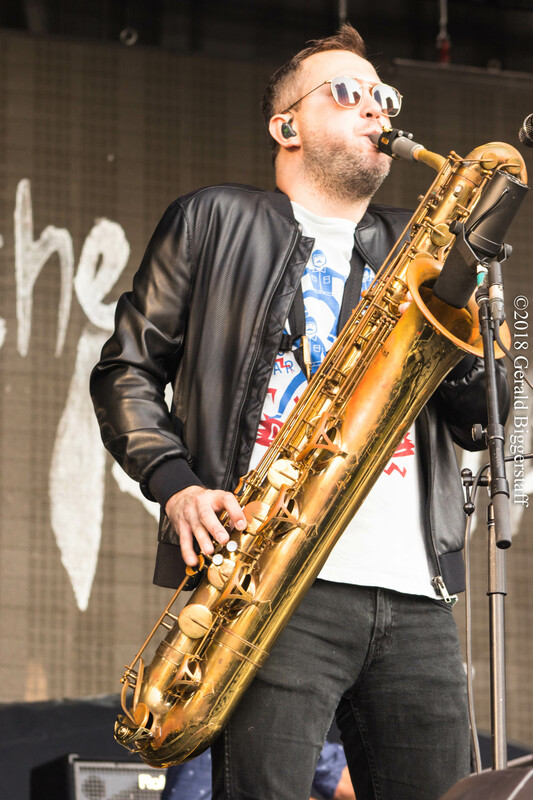 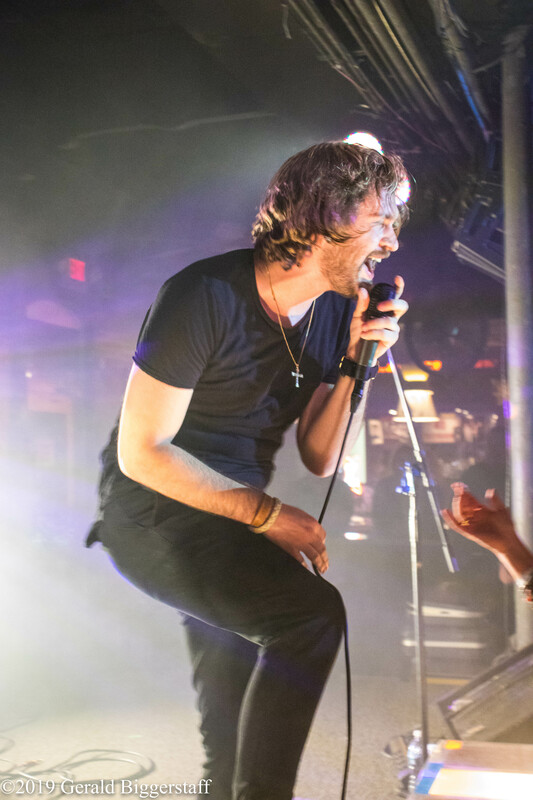 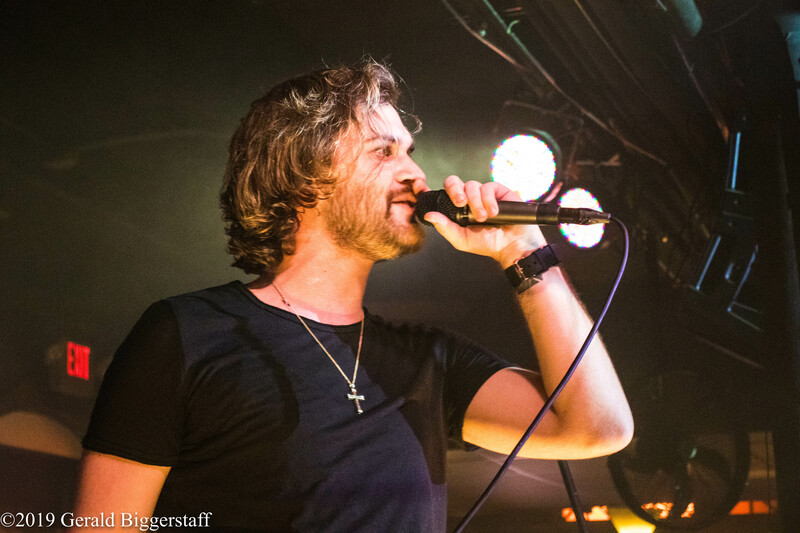 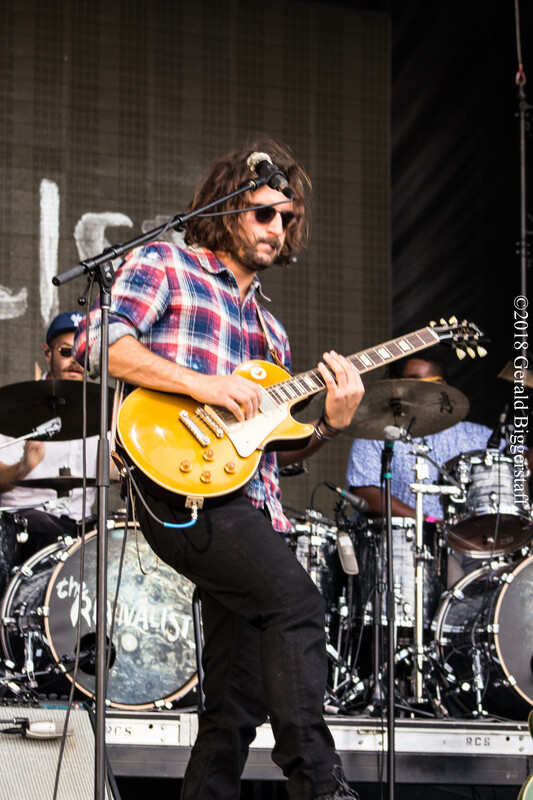 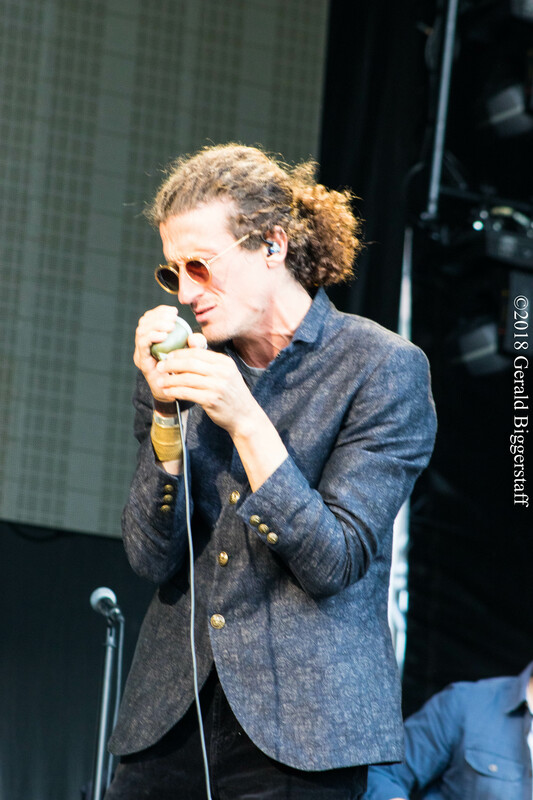 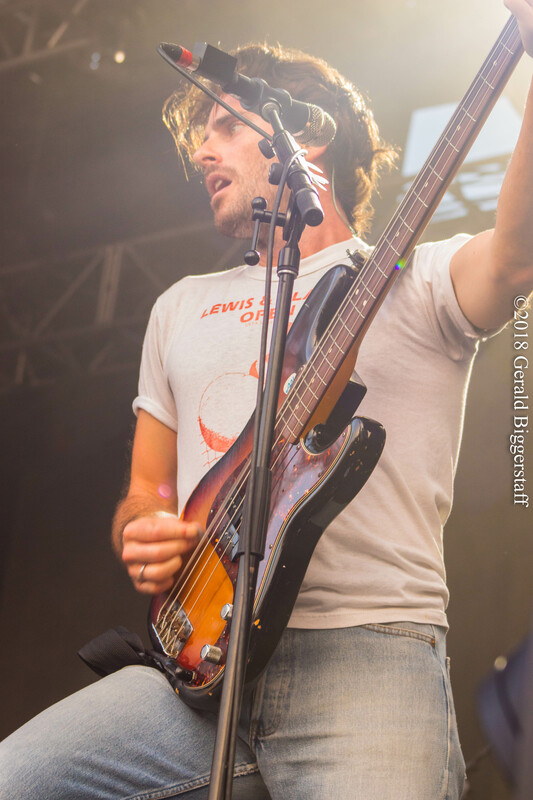 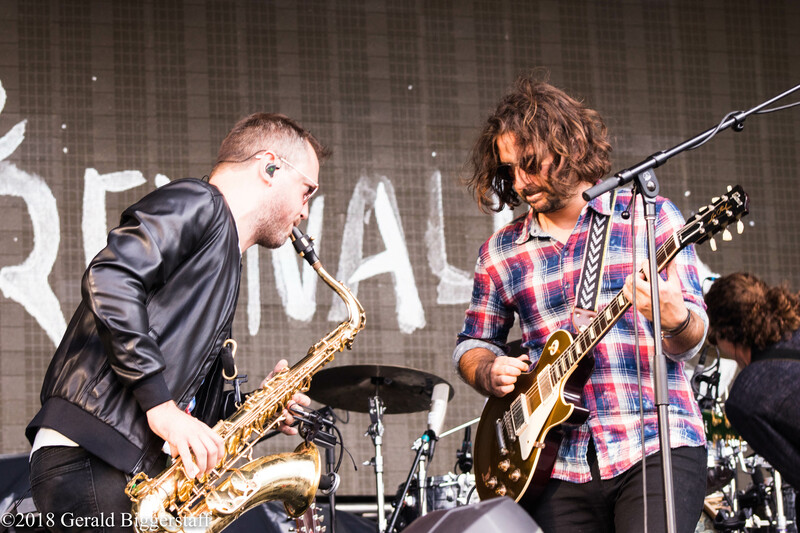 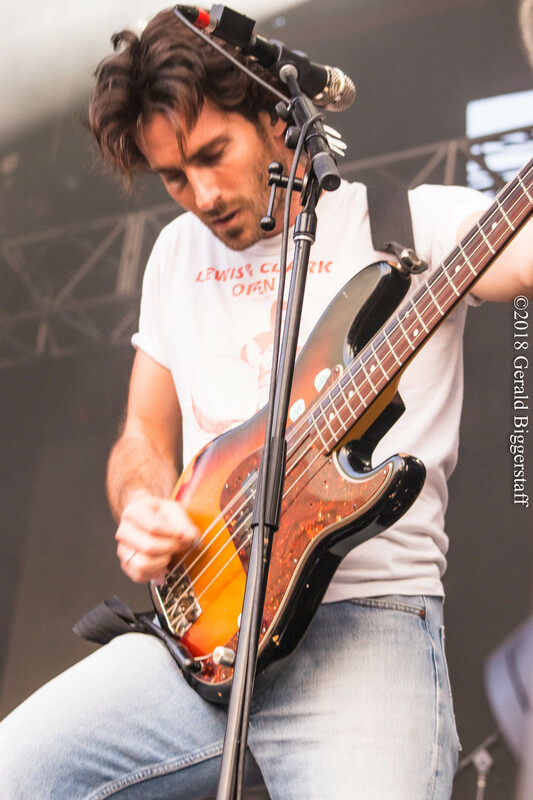 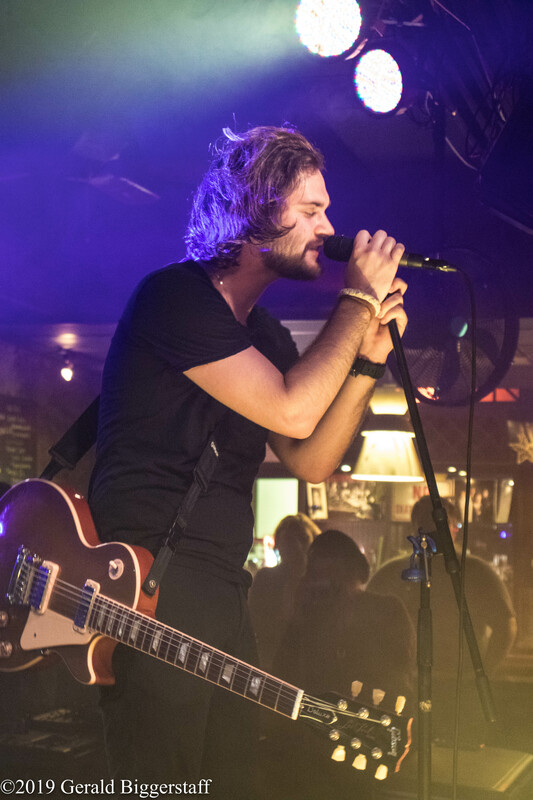 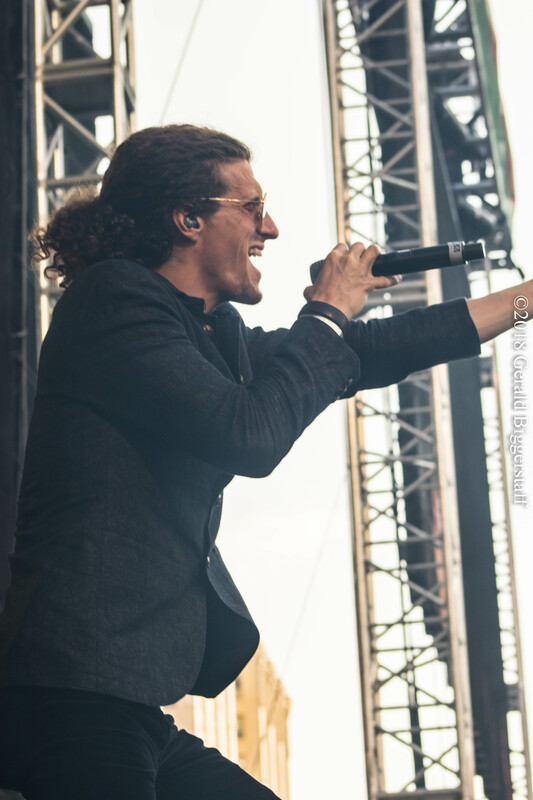 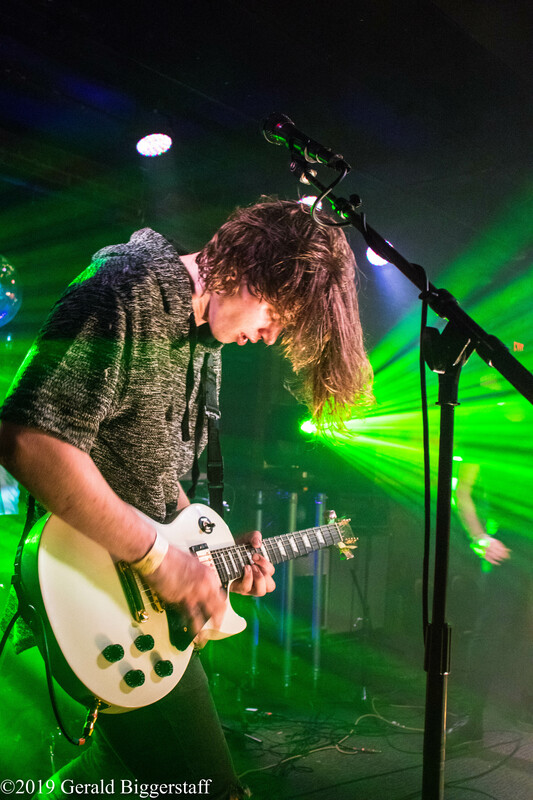 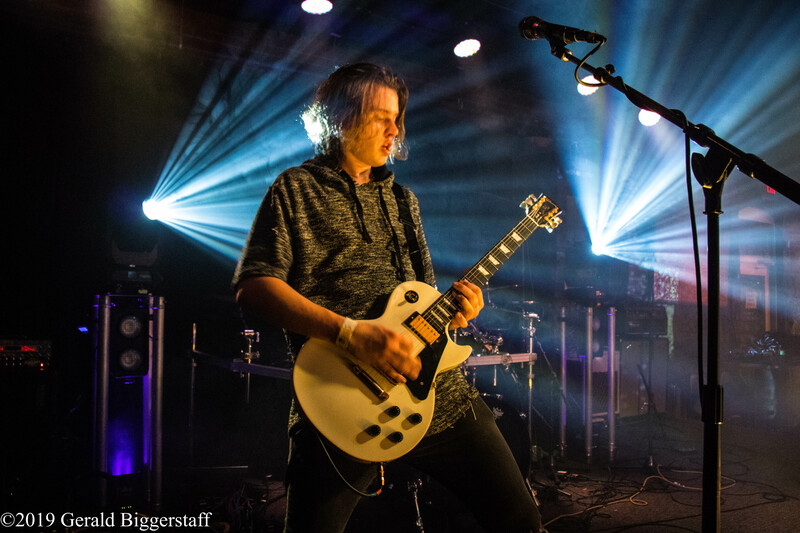 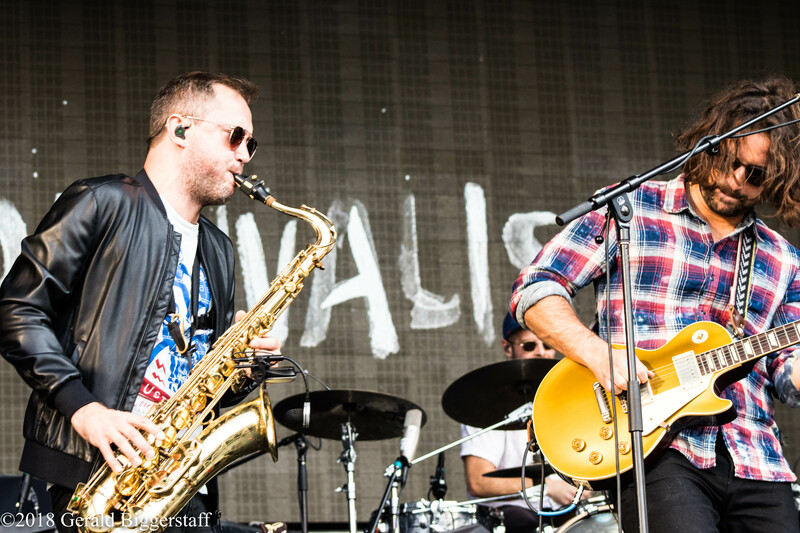 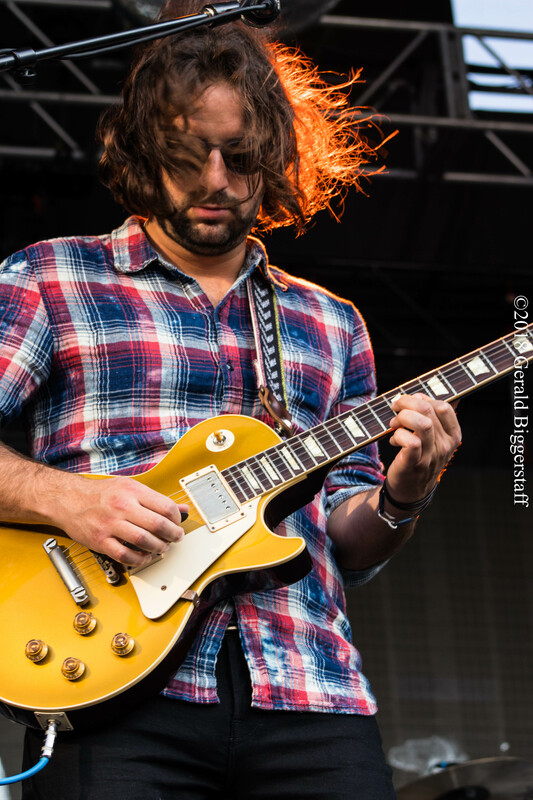 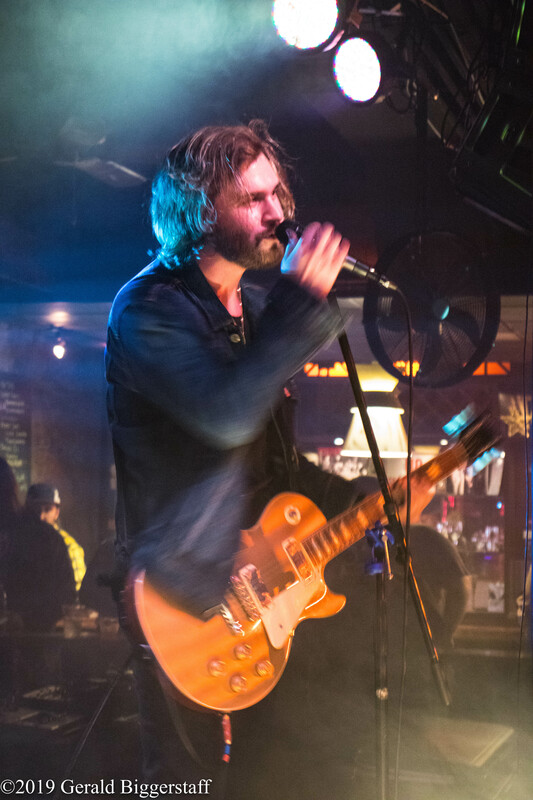 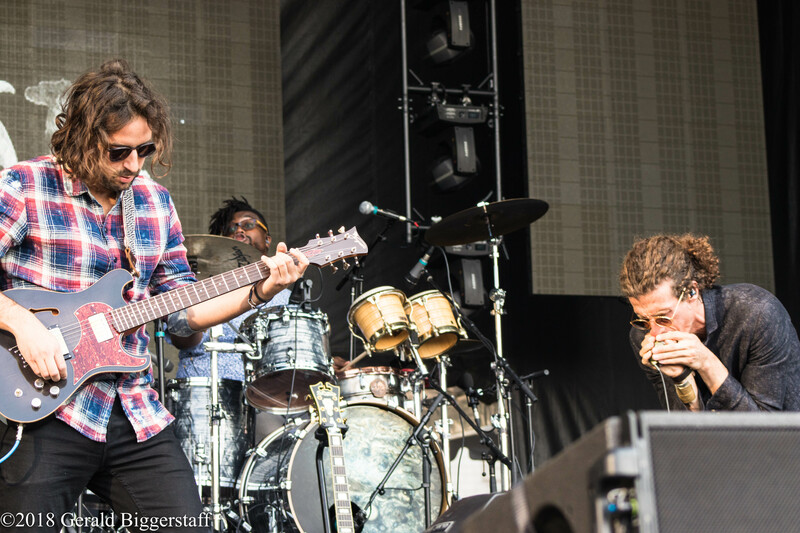 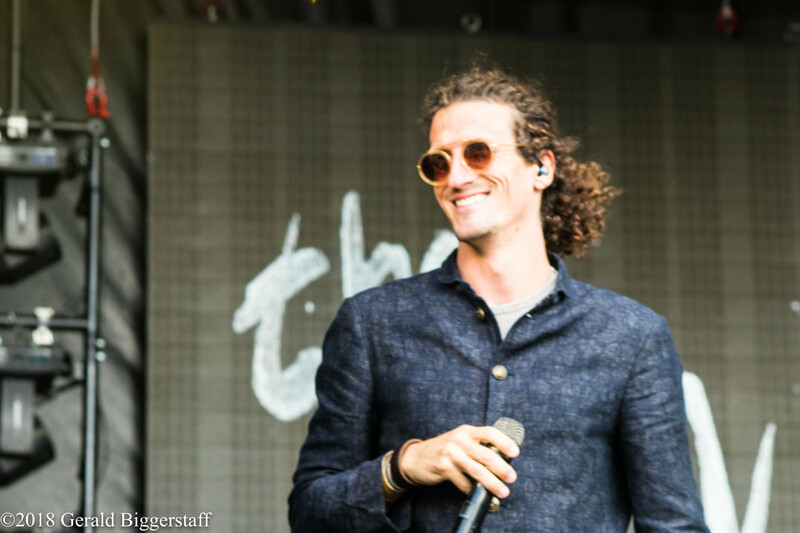 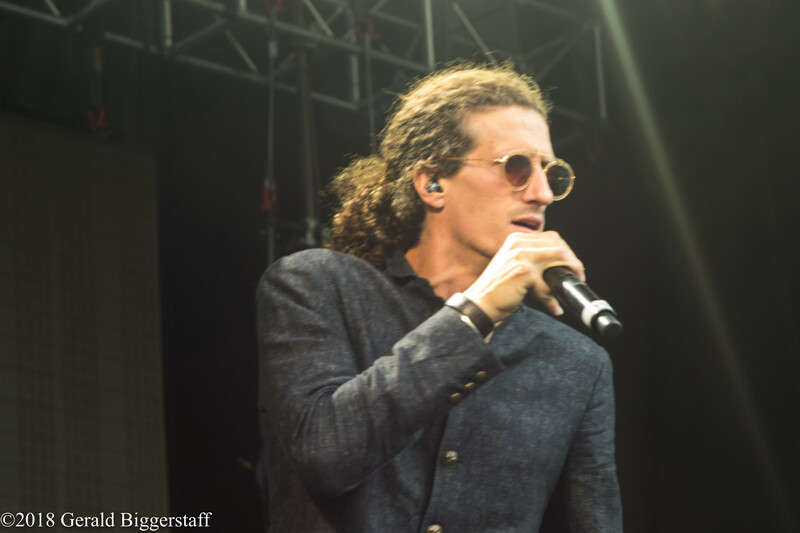 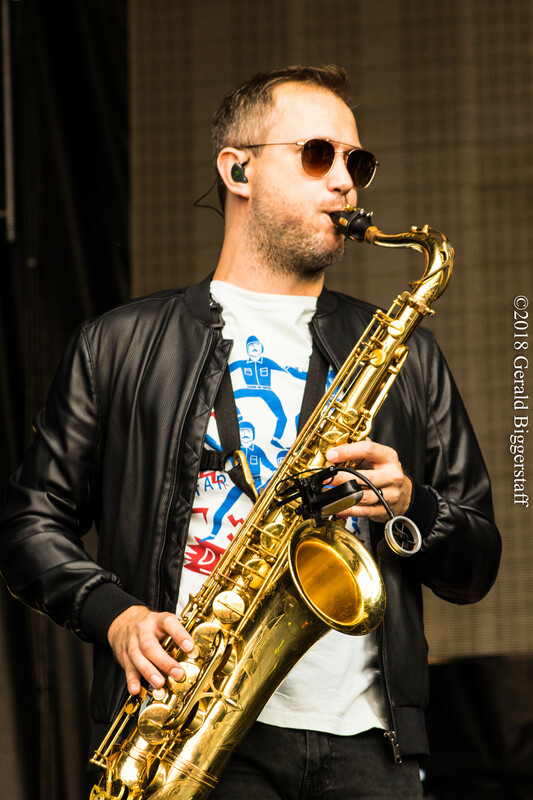 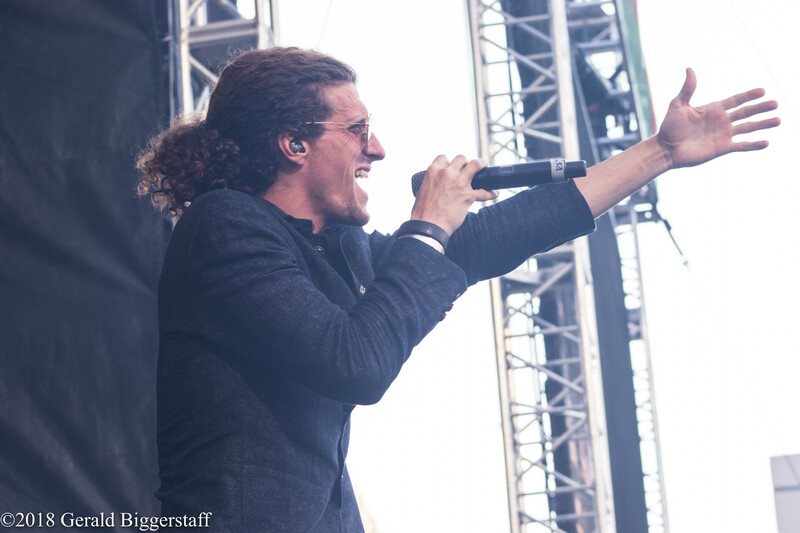 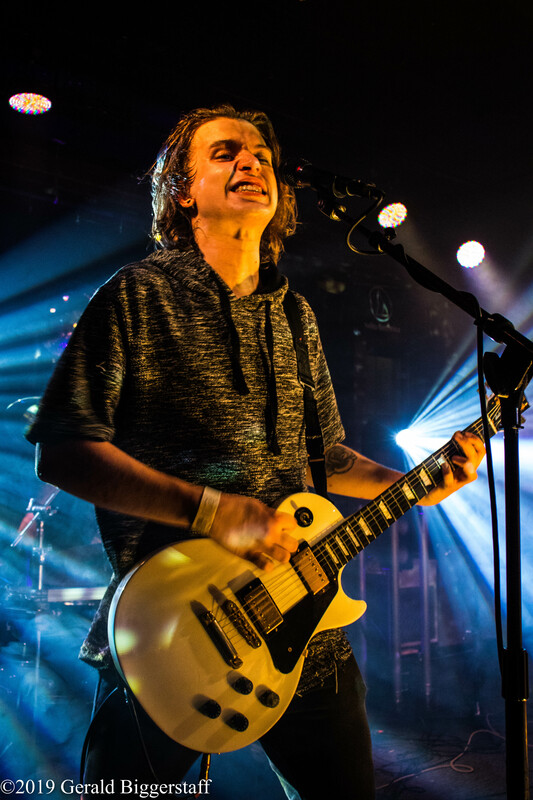 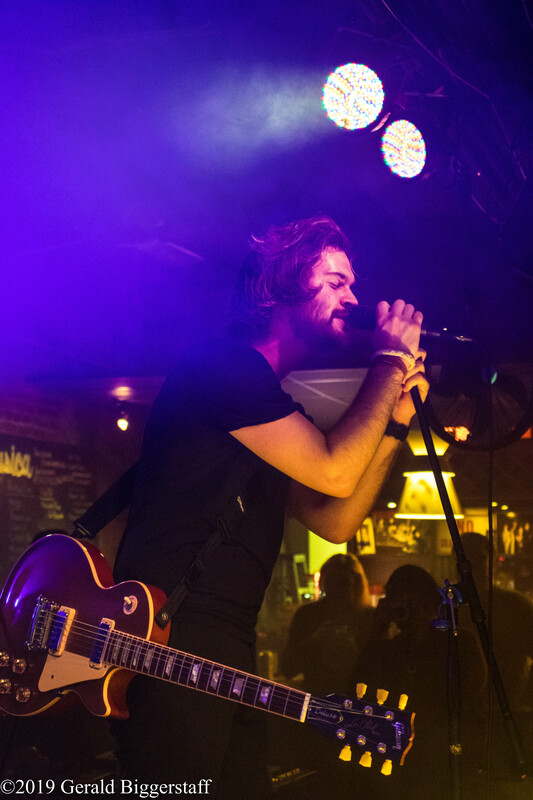 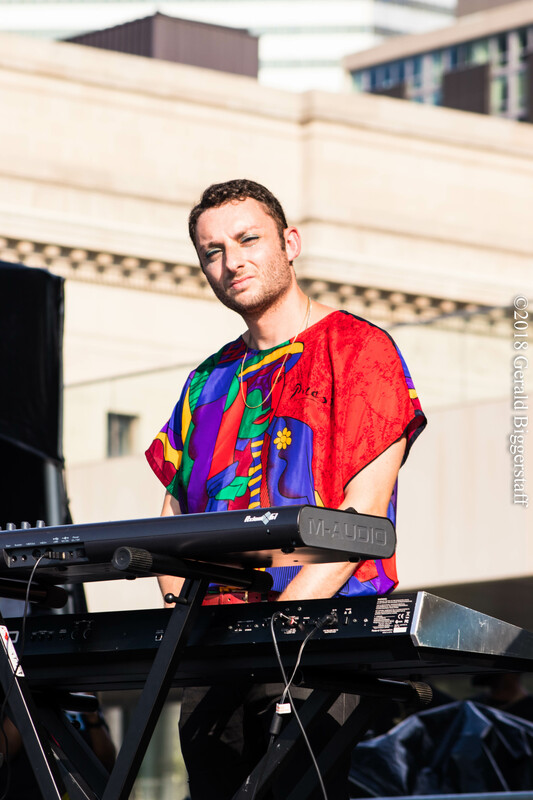 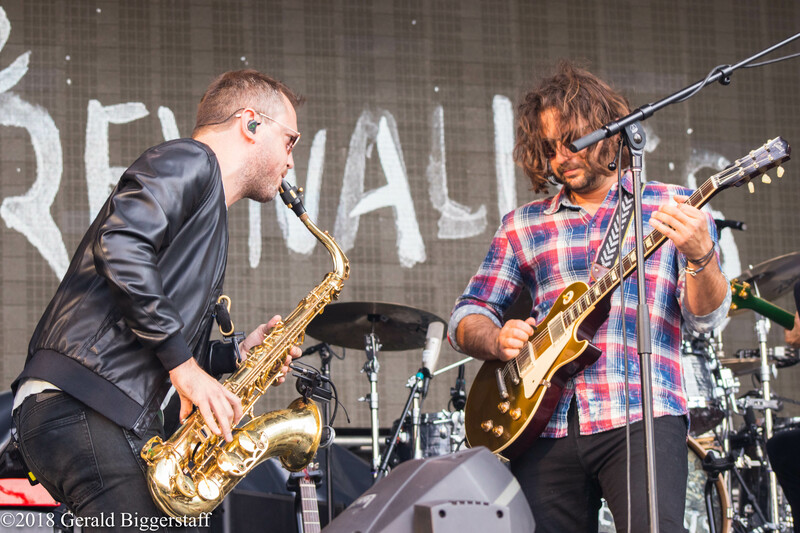 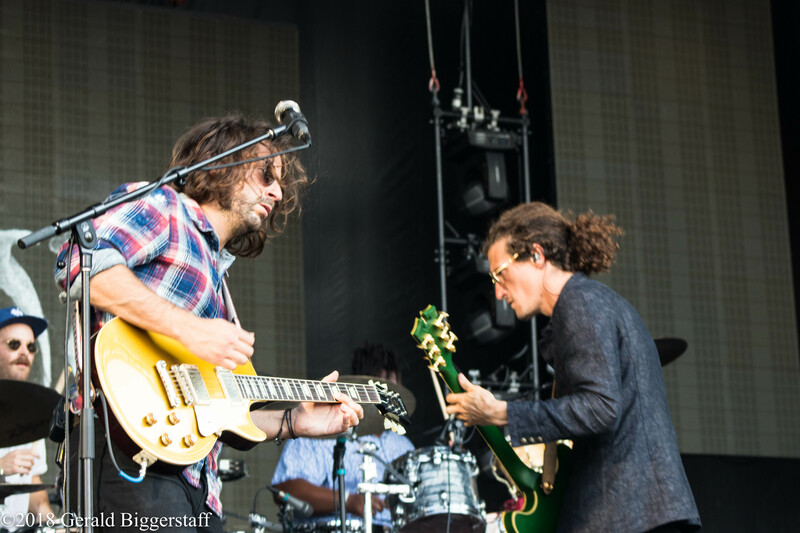 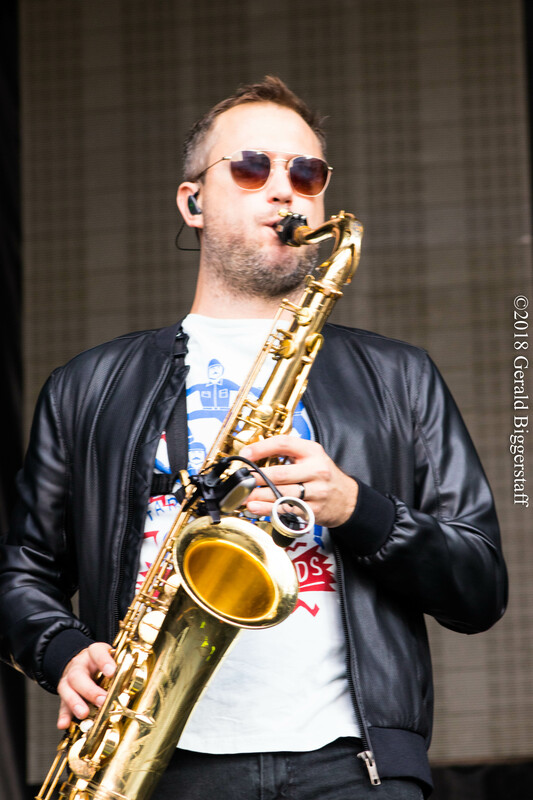 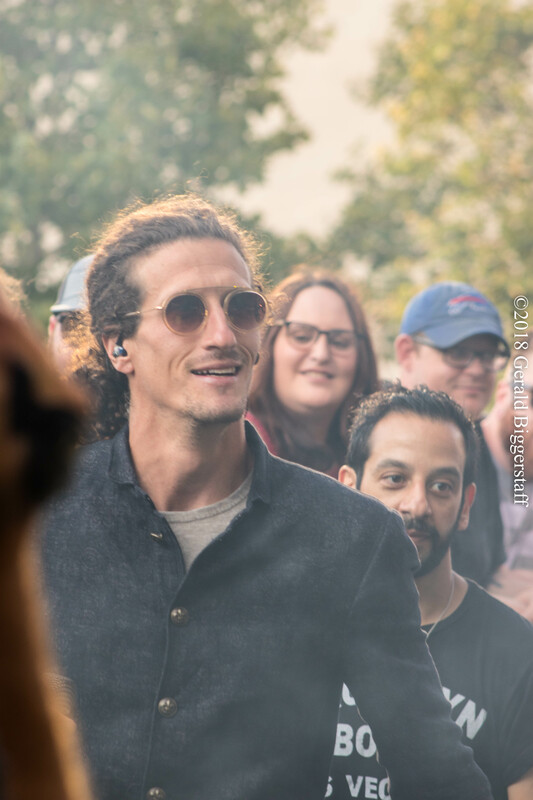 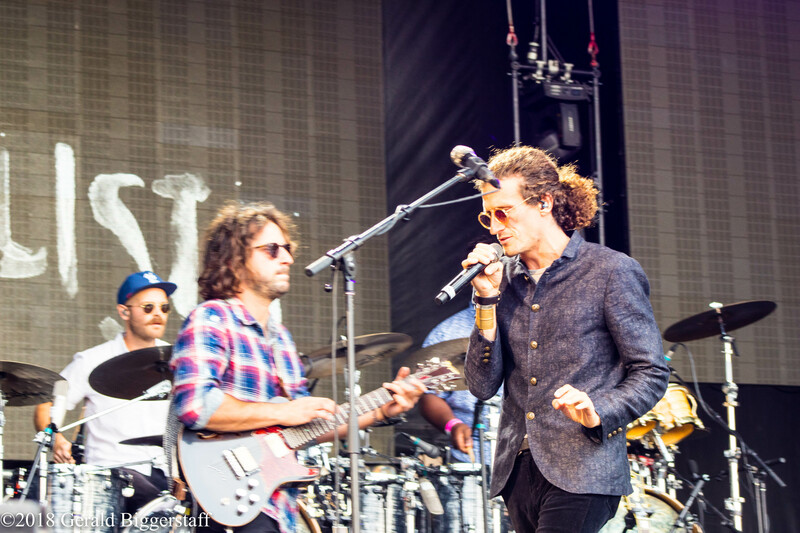 American alternative/ roots rock band the Revivalists performed for Cleveland as a part of InCuya Music Festival on August 25, 2018. 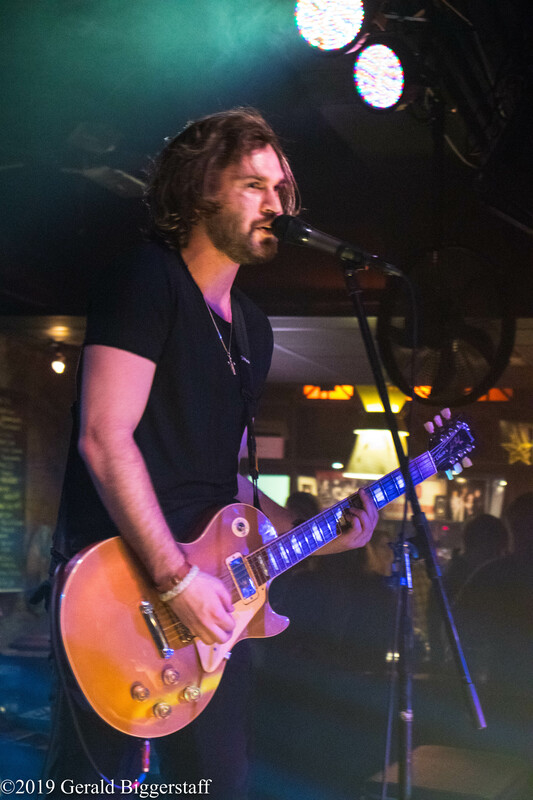 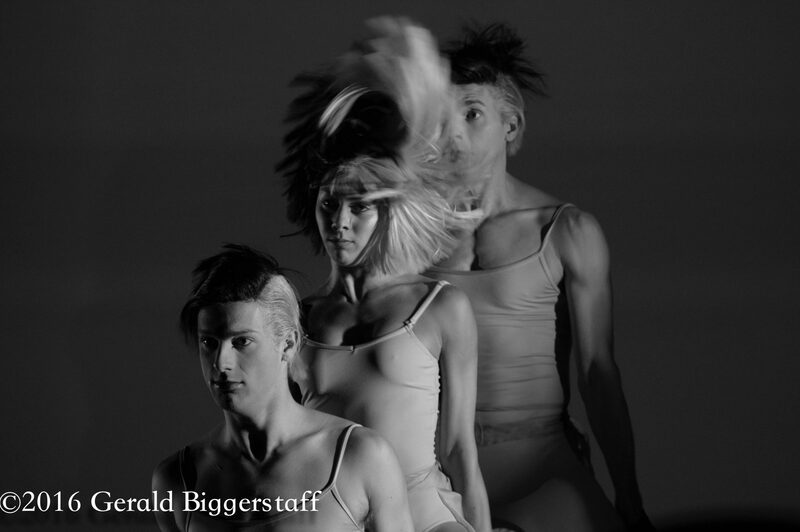 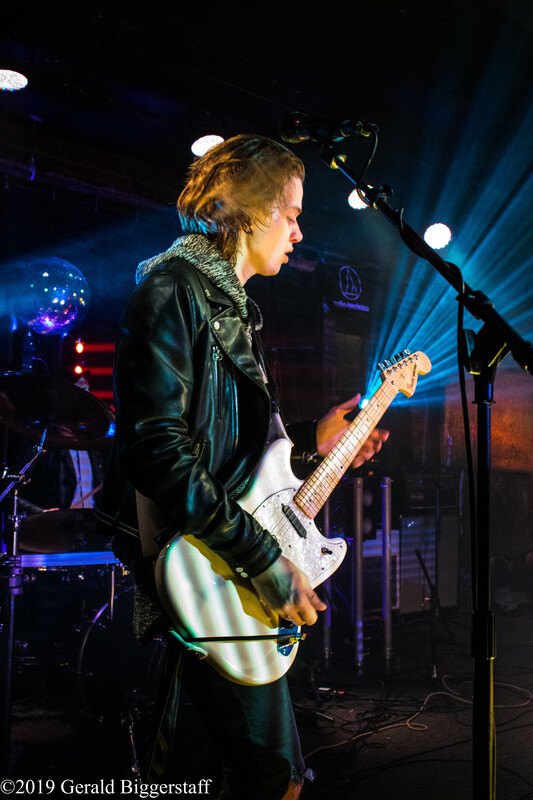 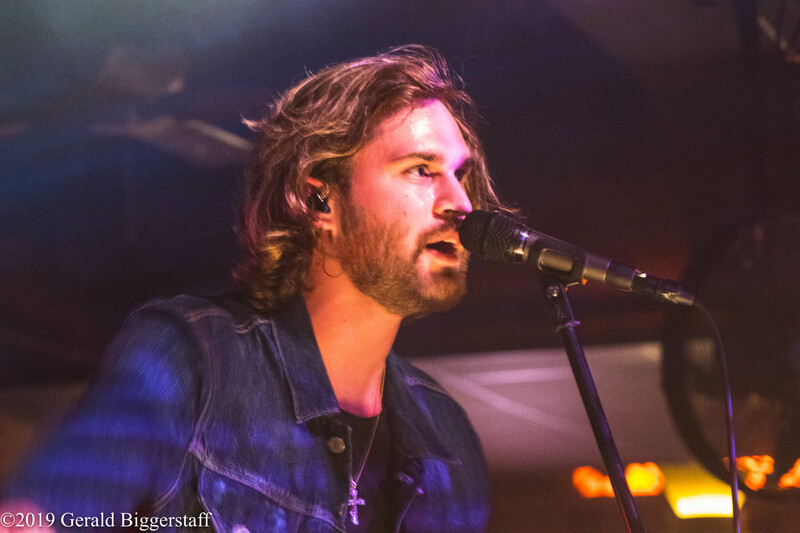 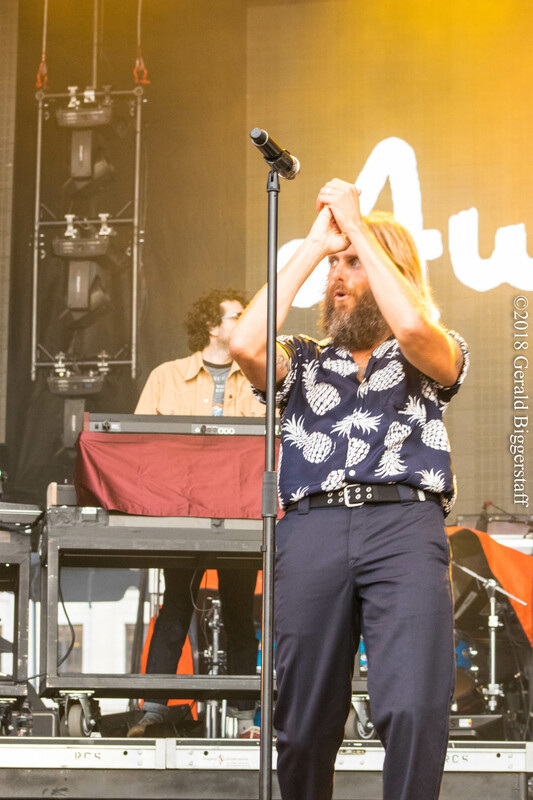 The festival was organized by AEG Presents, the Cleveland Concert Company and Destination Cleveland in partnership with the Rock and Roll Hall of Fame. 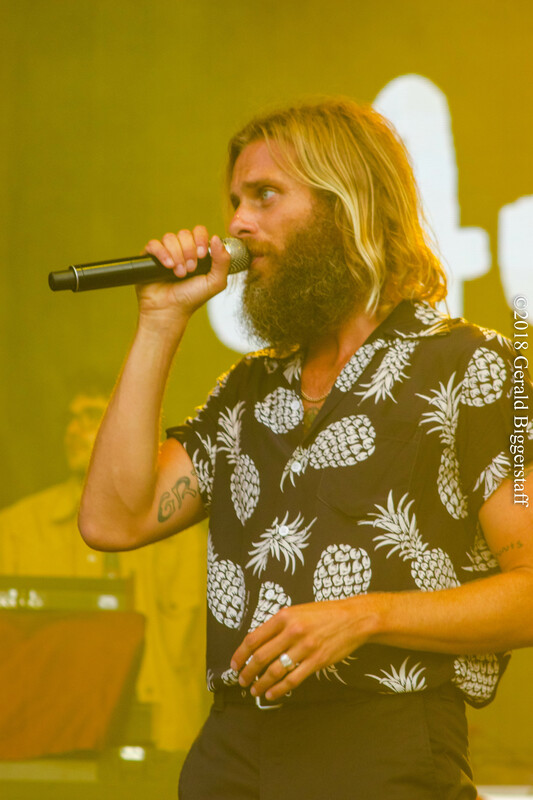 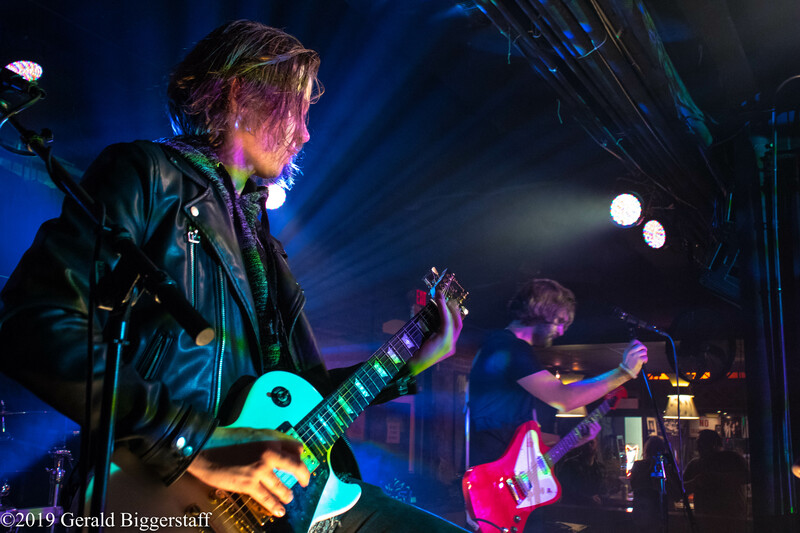 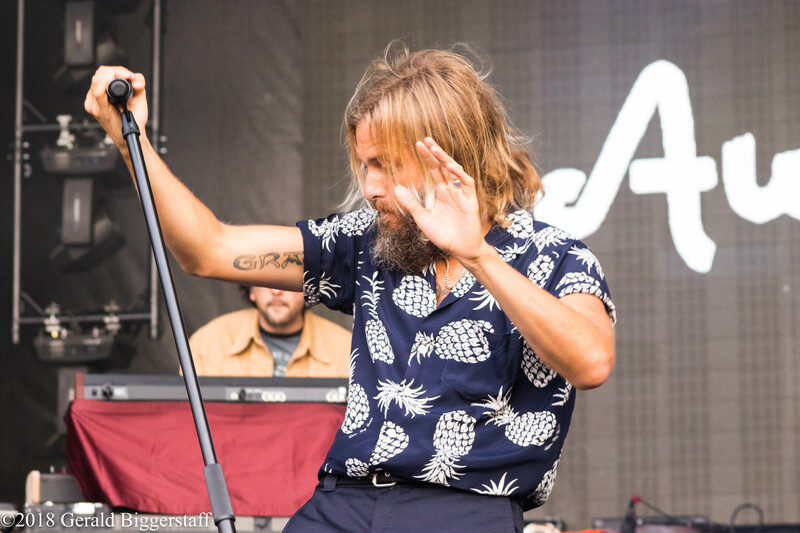 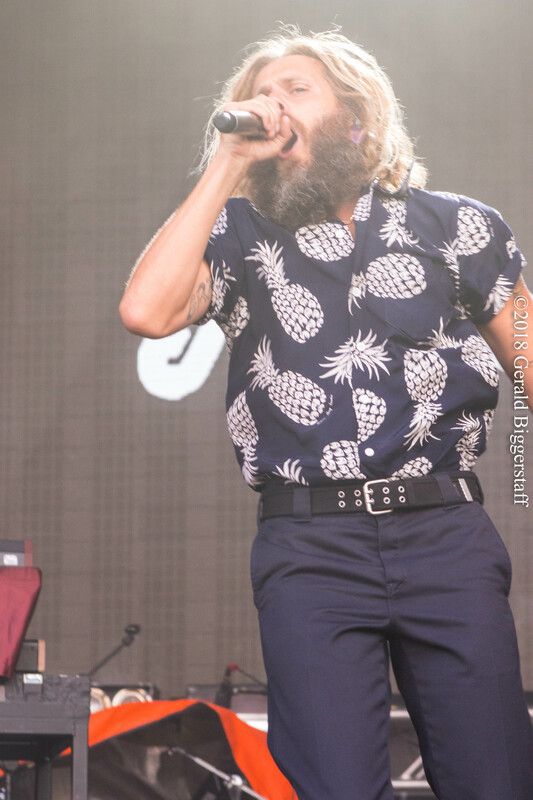 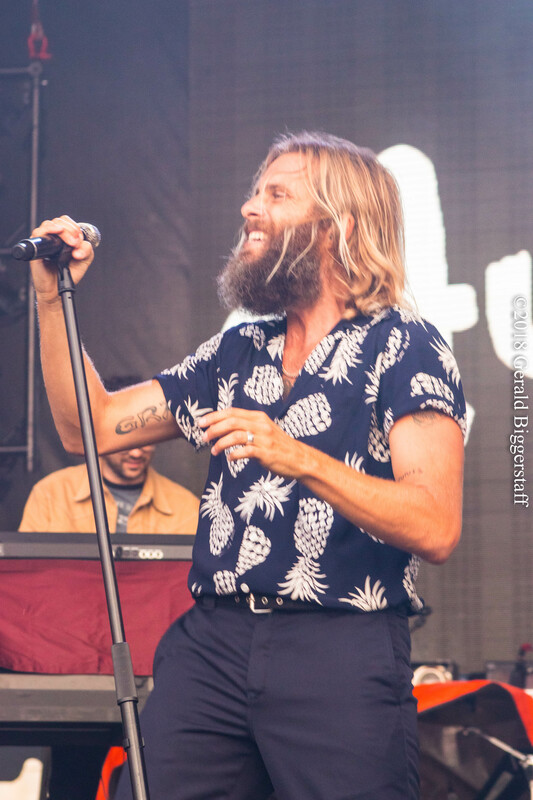 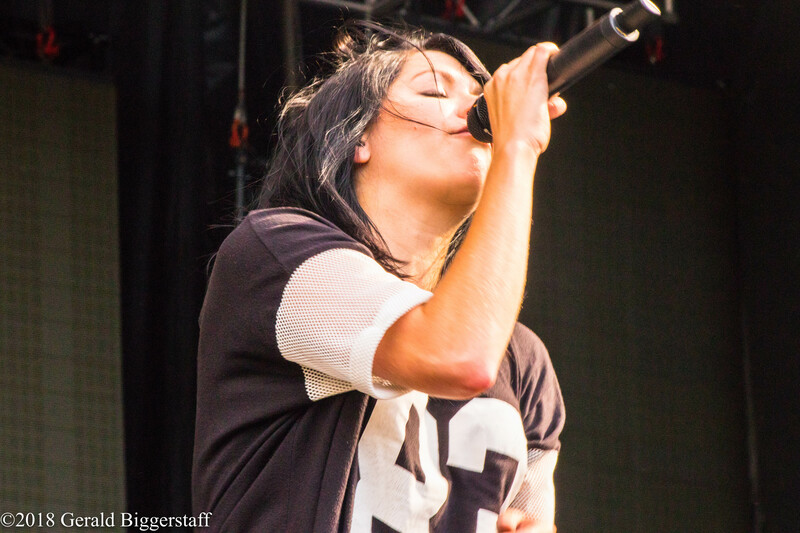 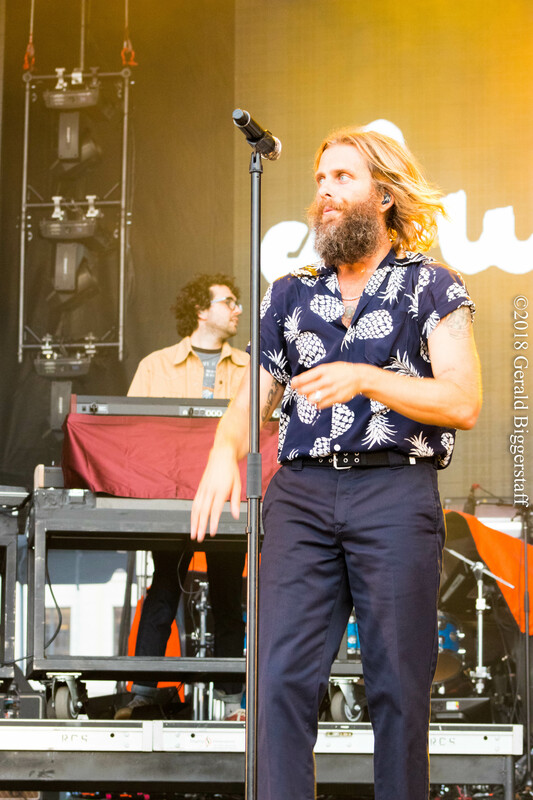 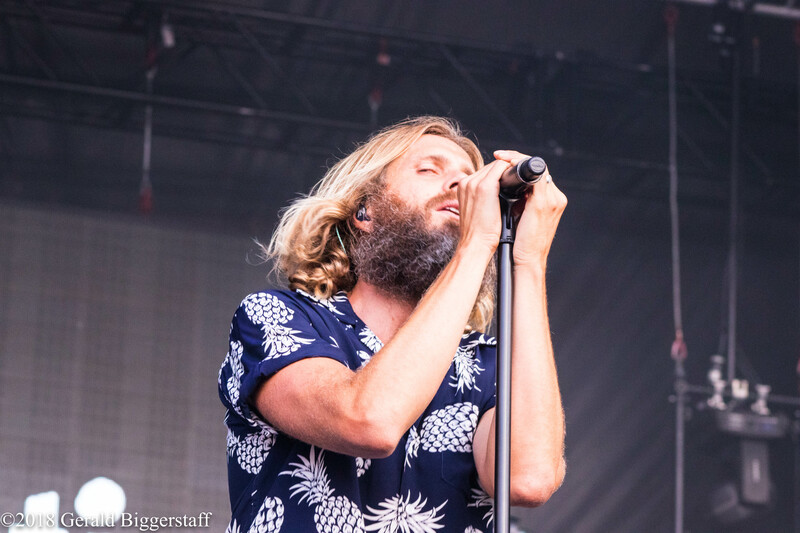 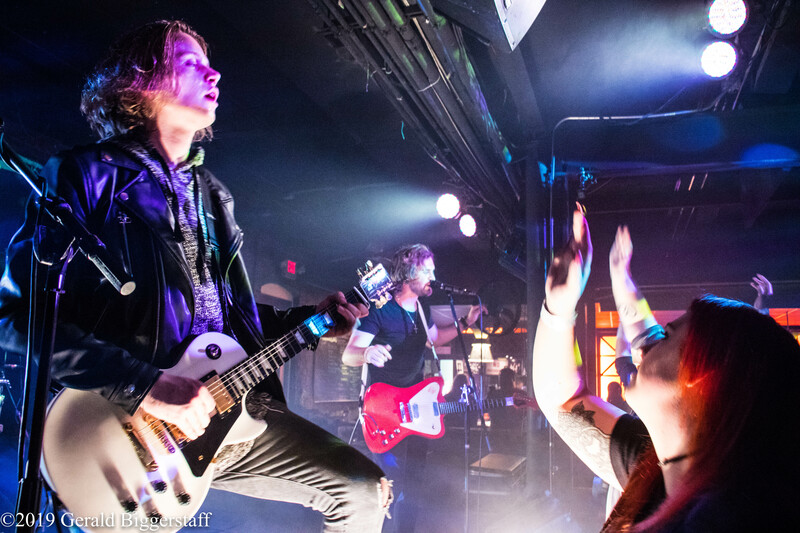 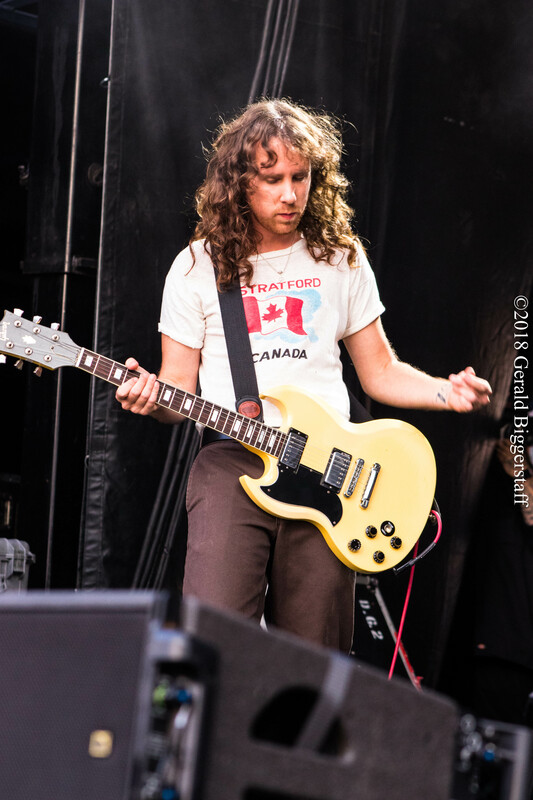 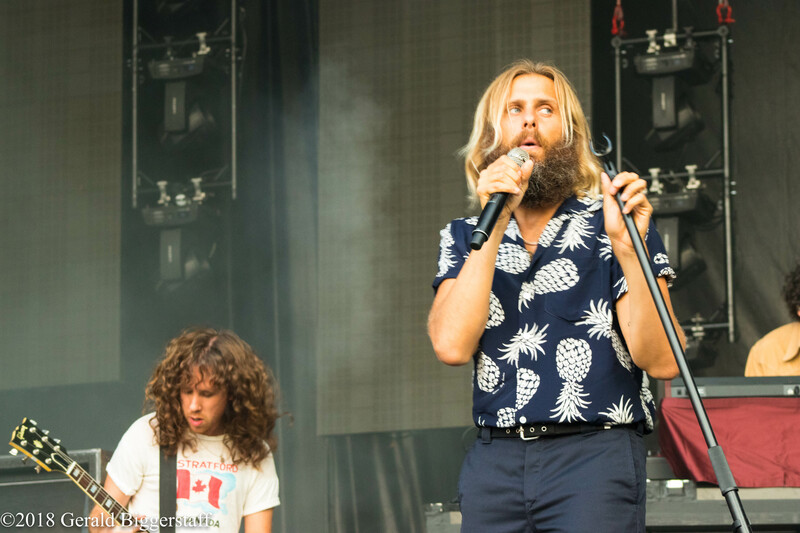 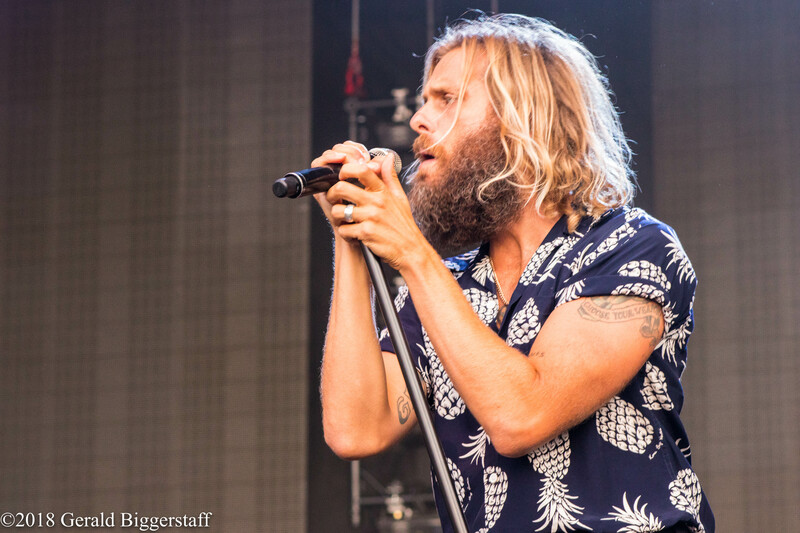 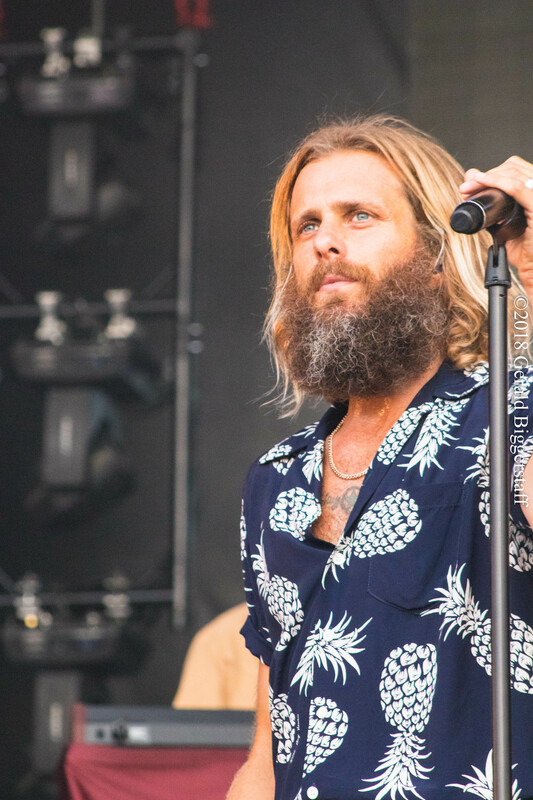 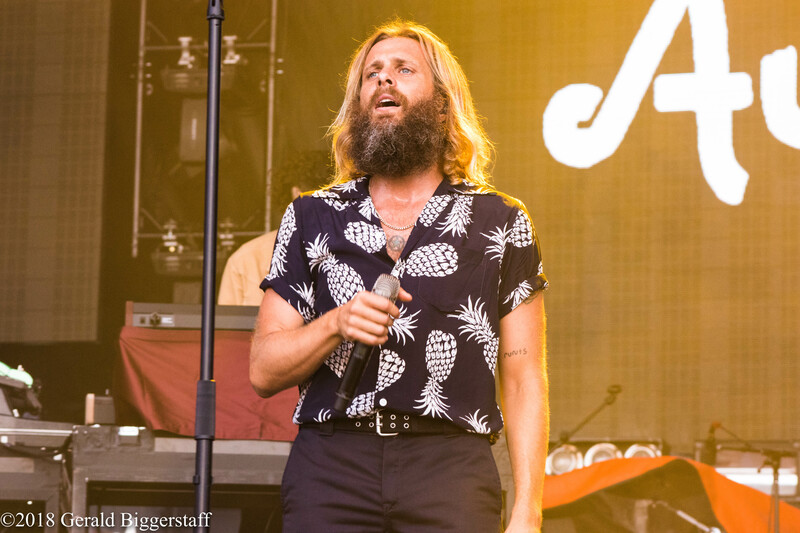 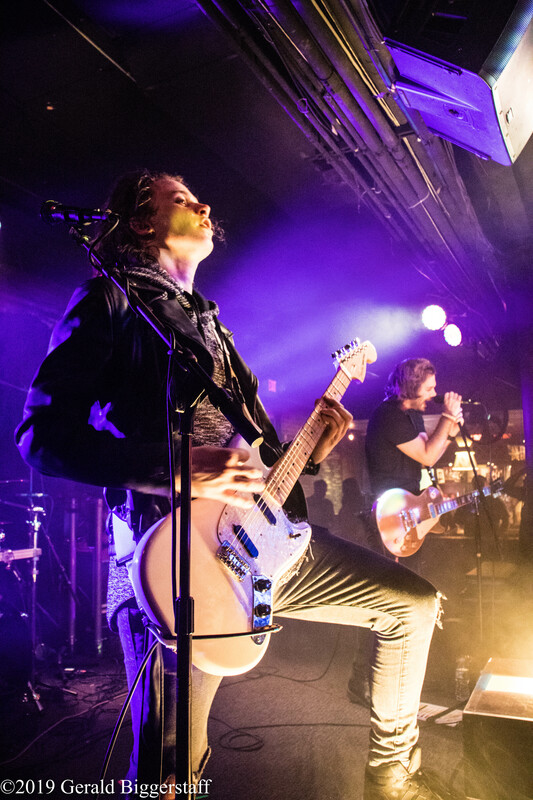 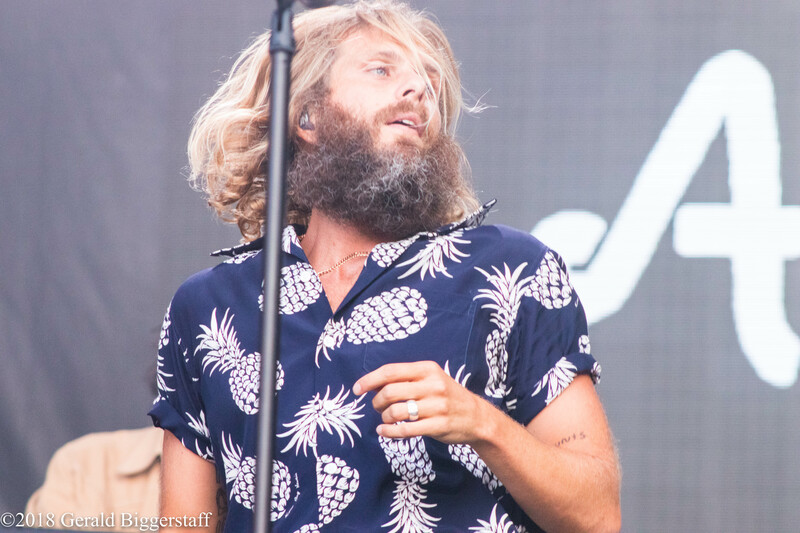 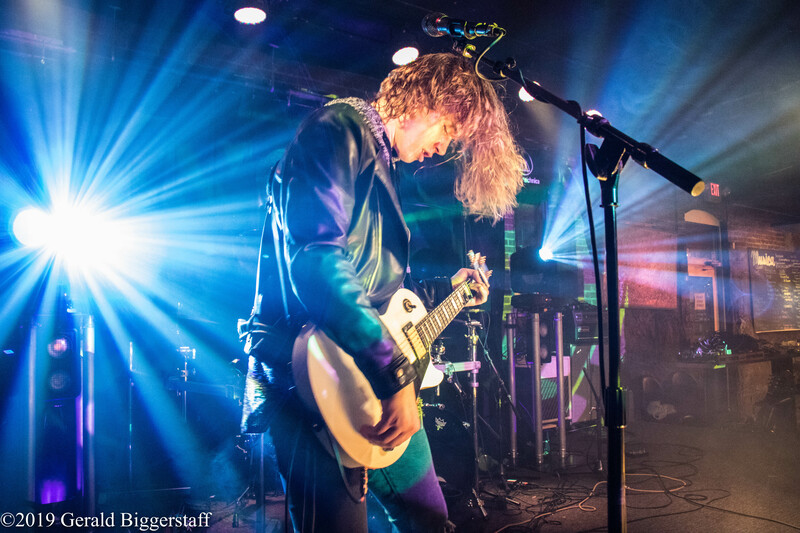 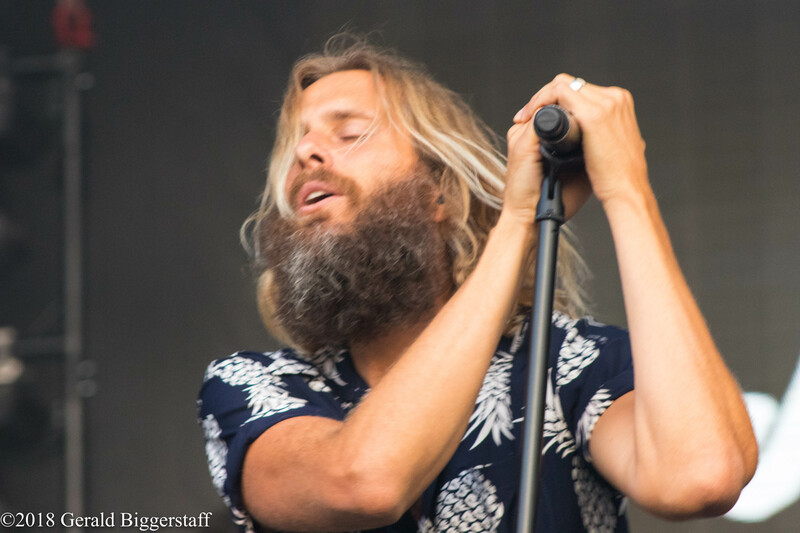 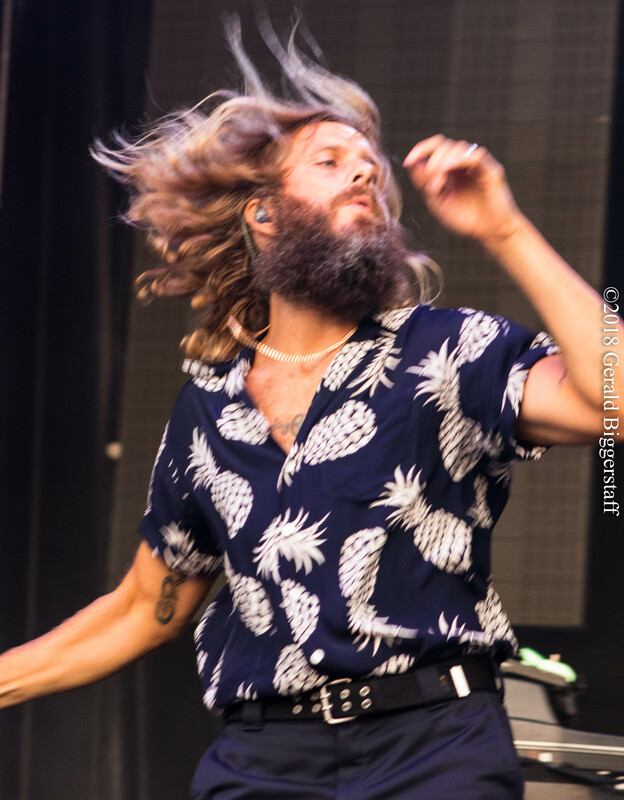 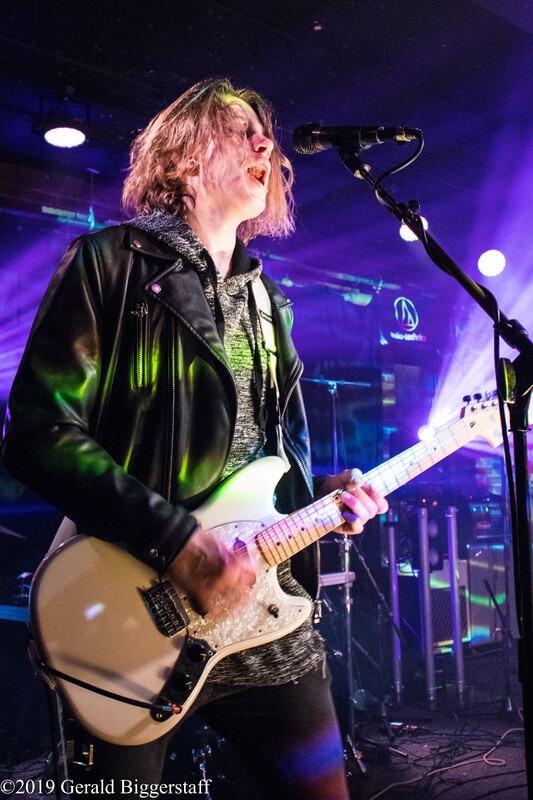 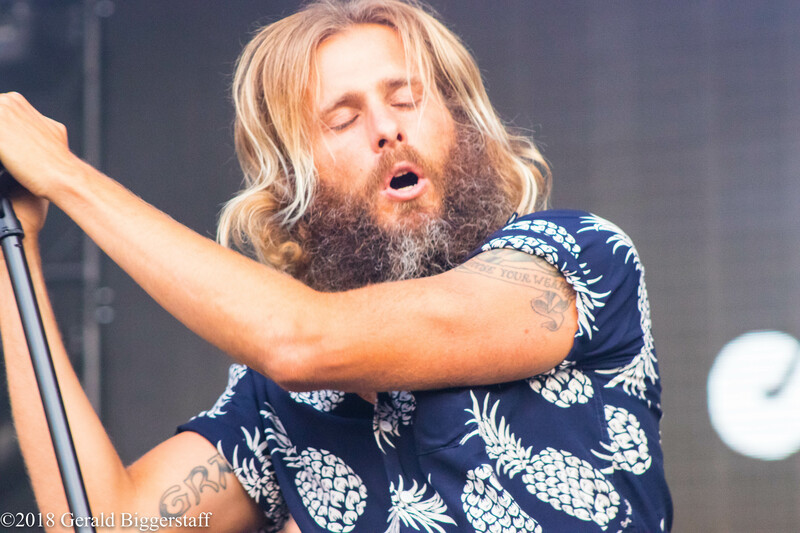 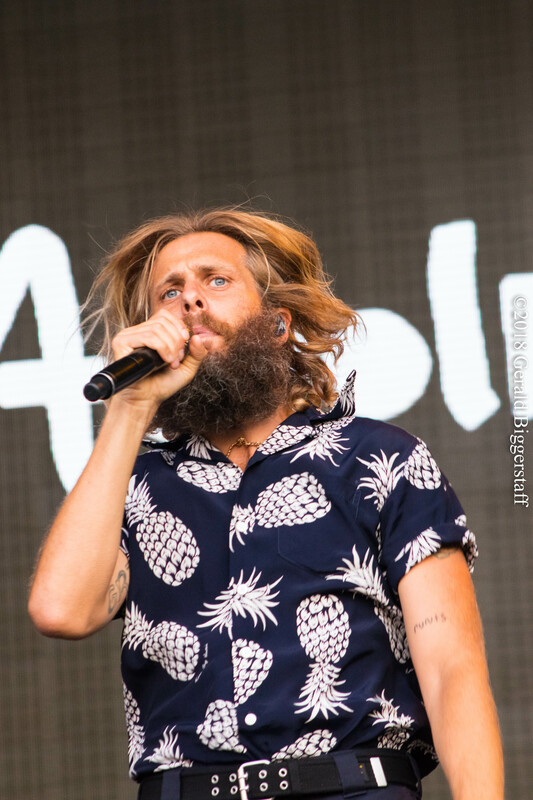 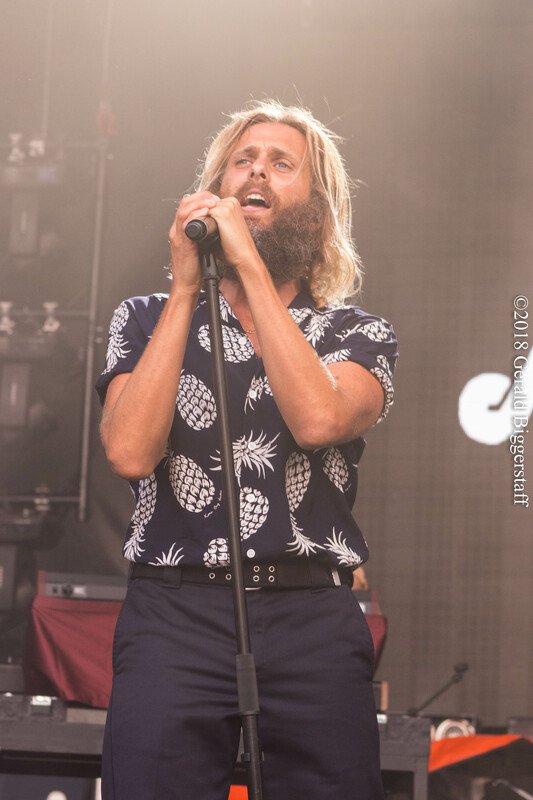 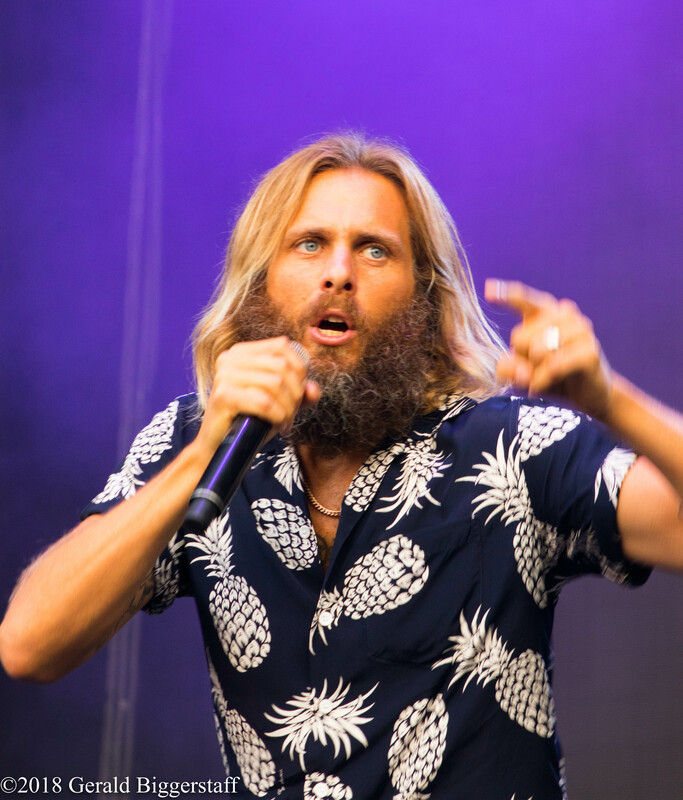 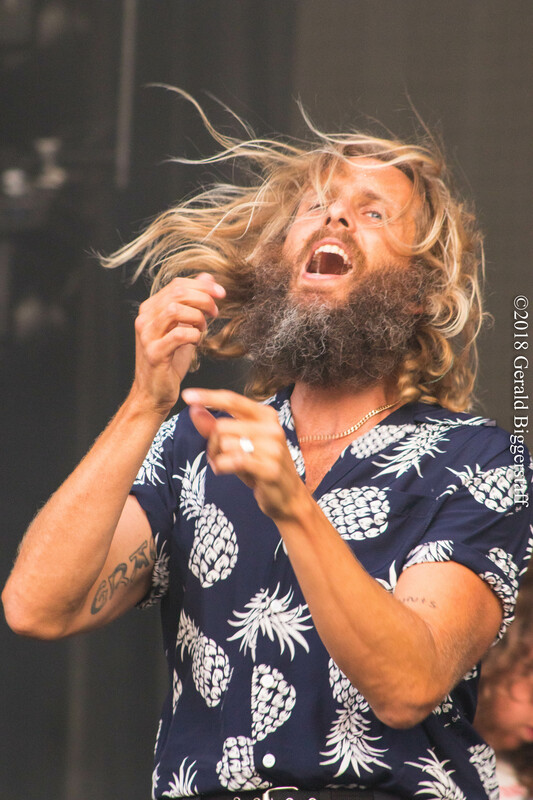 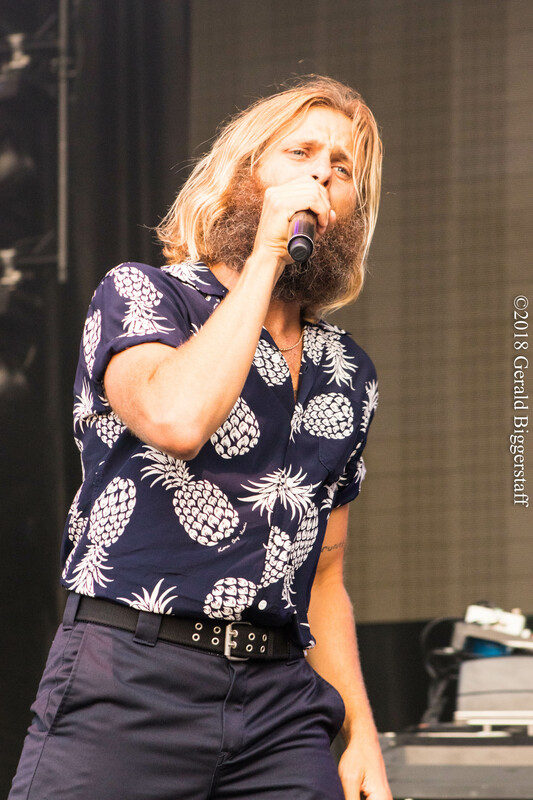 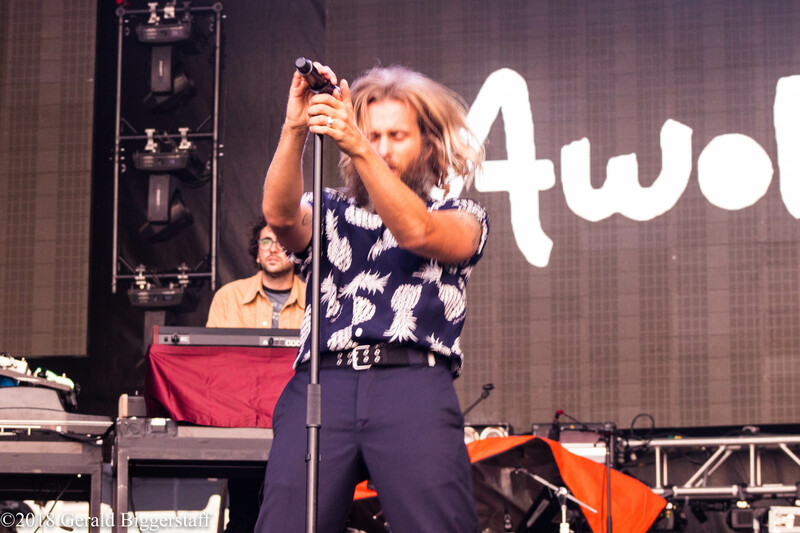 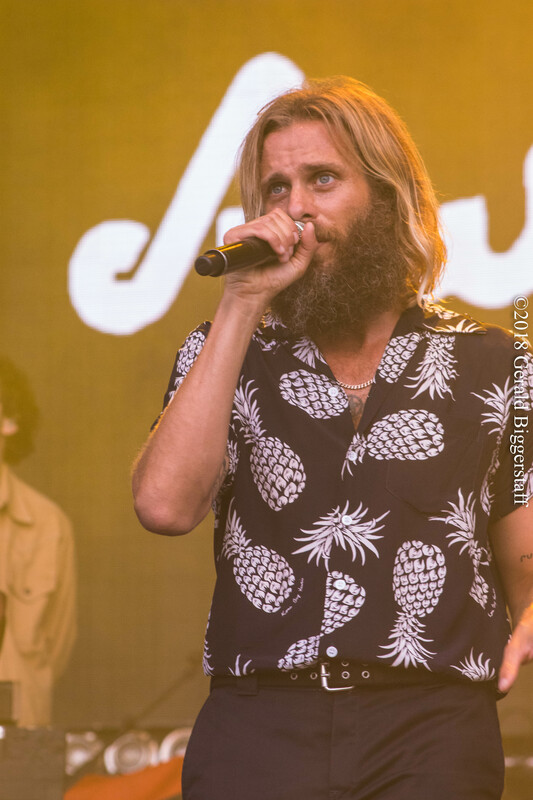 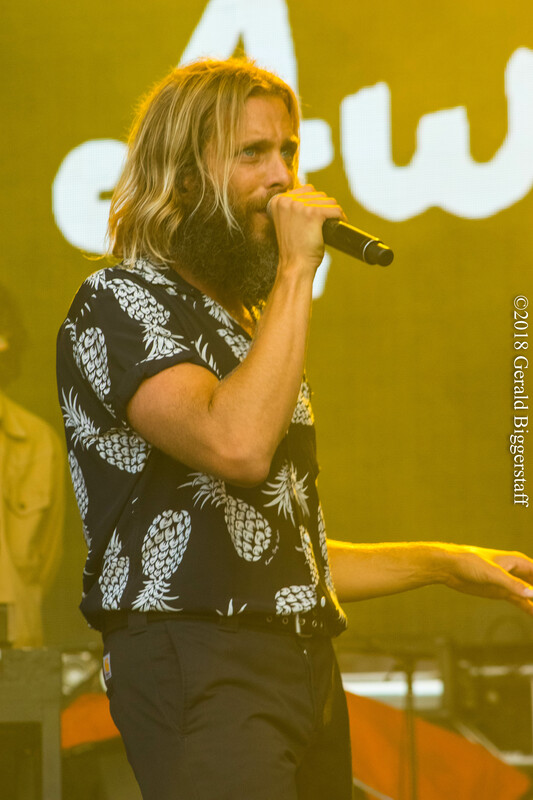 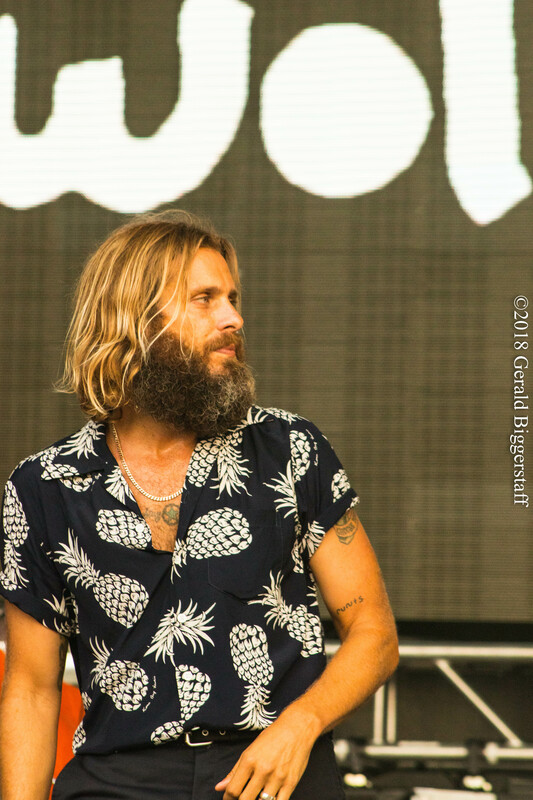 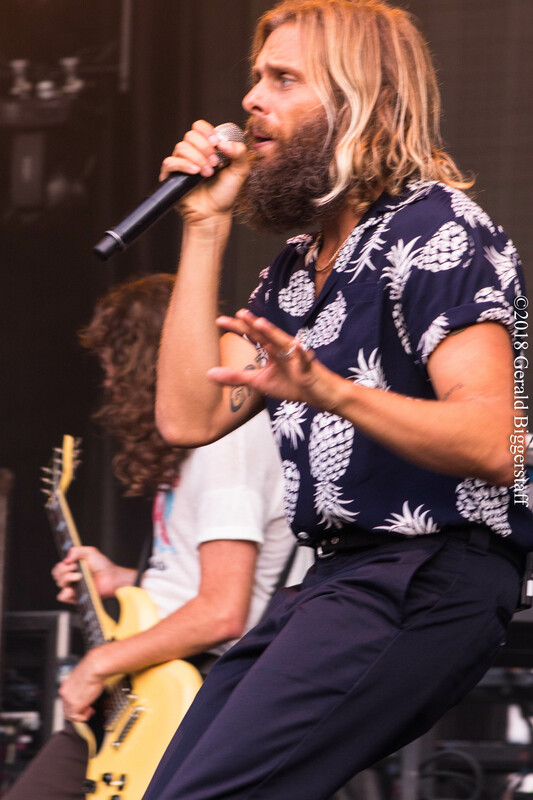 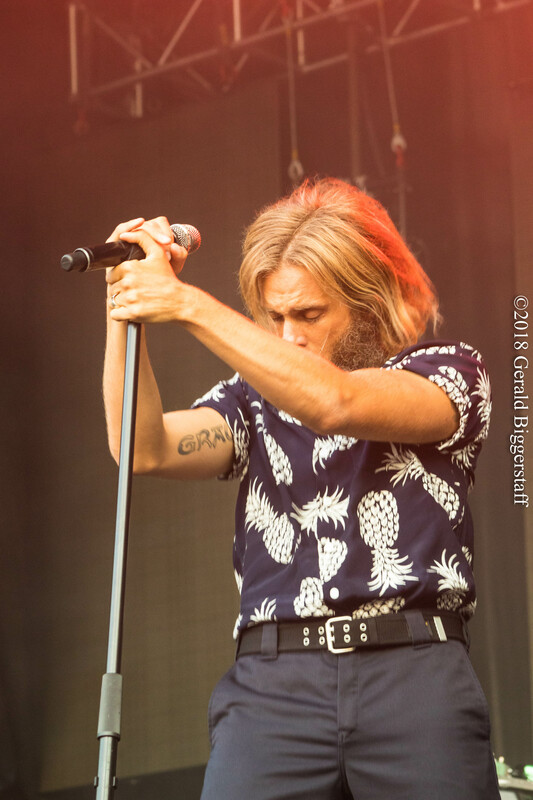 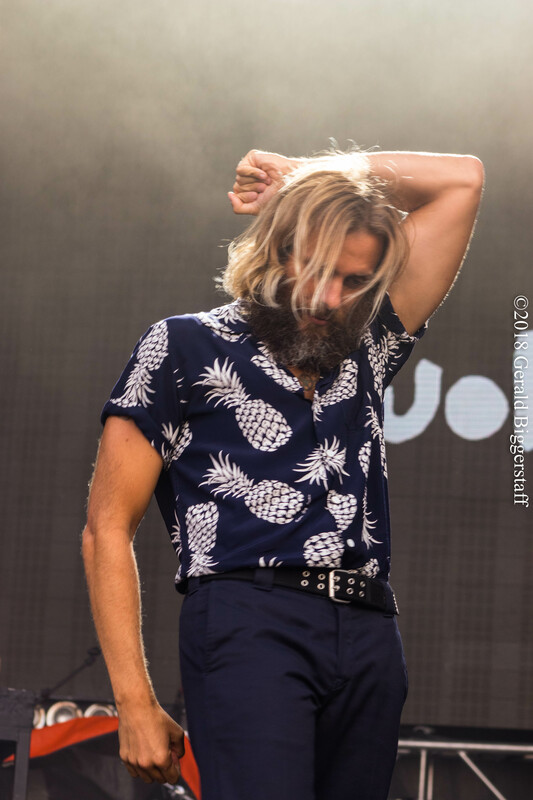 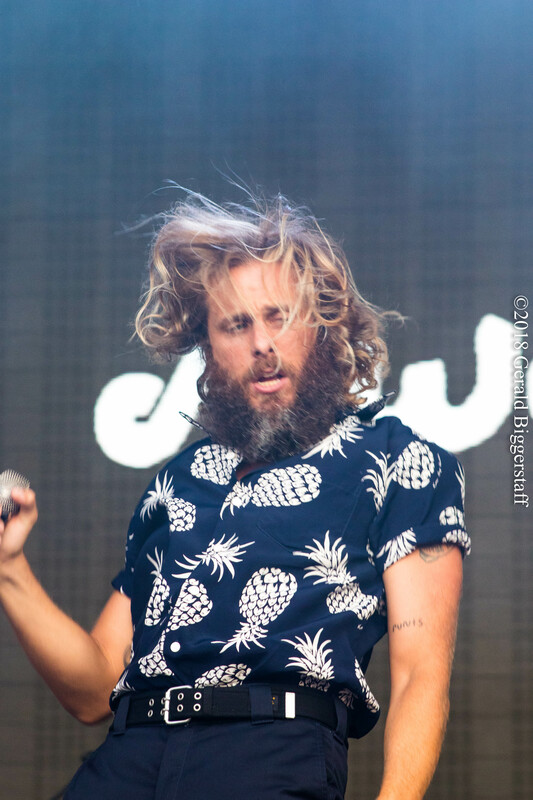 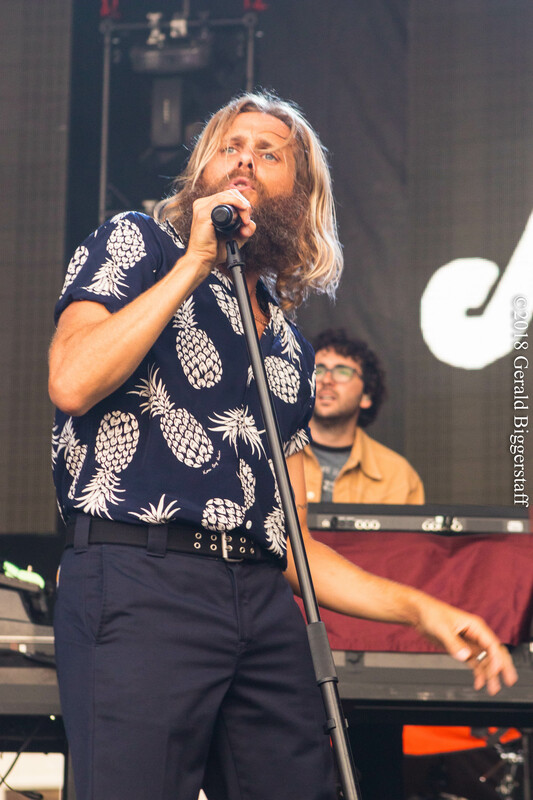 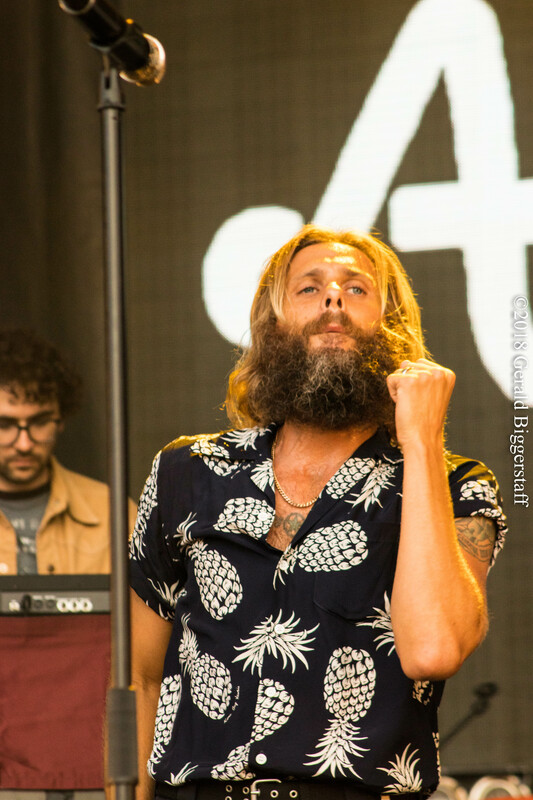 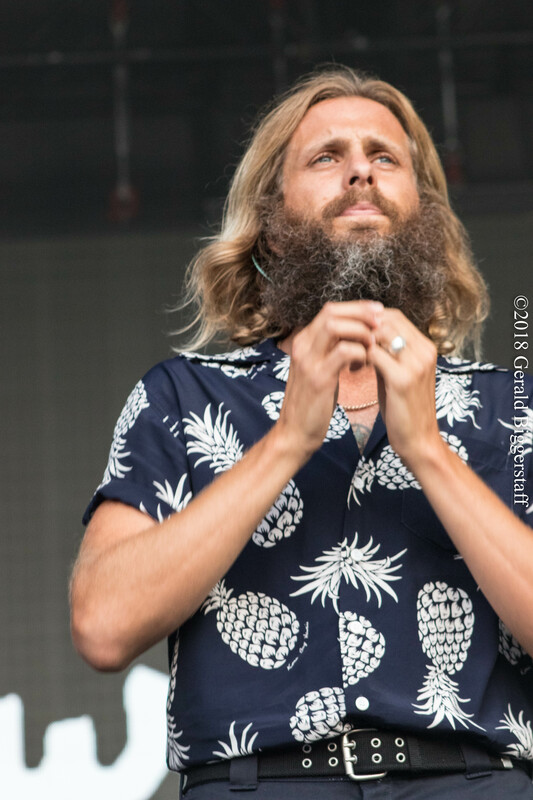 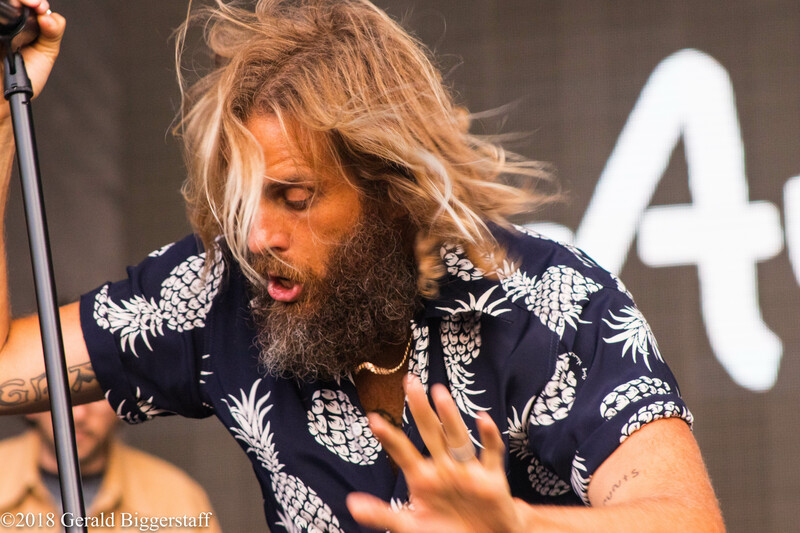 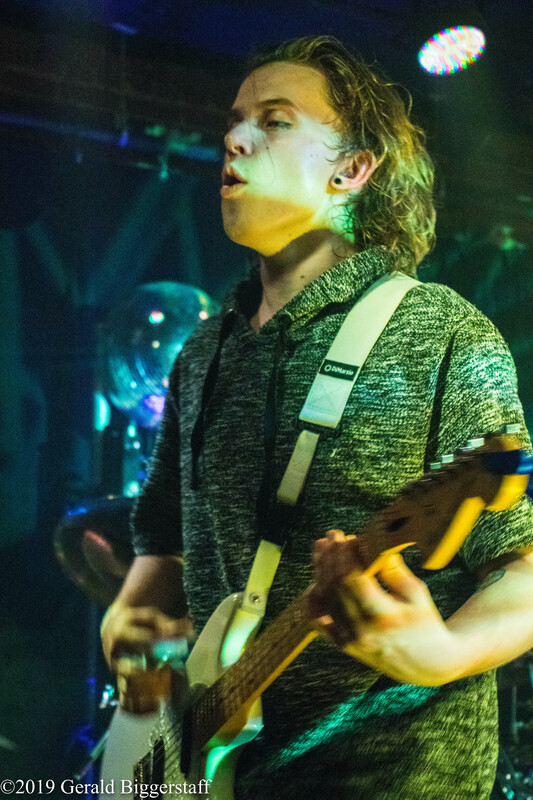 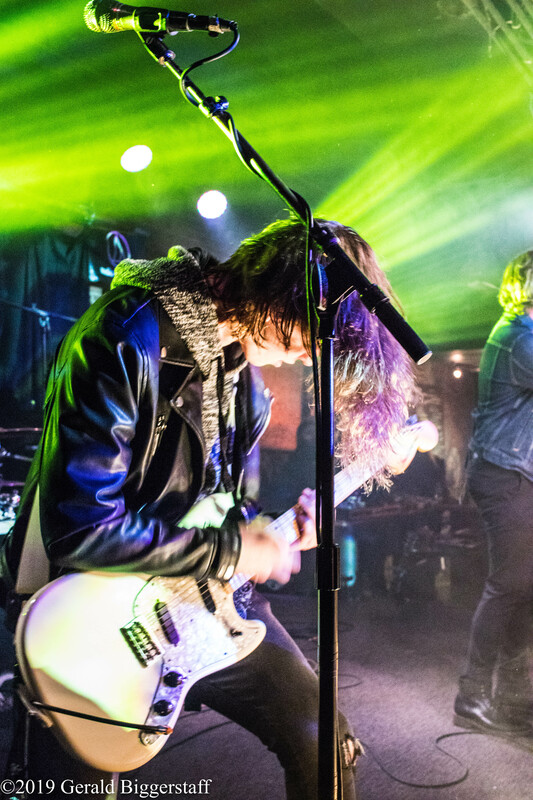 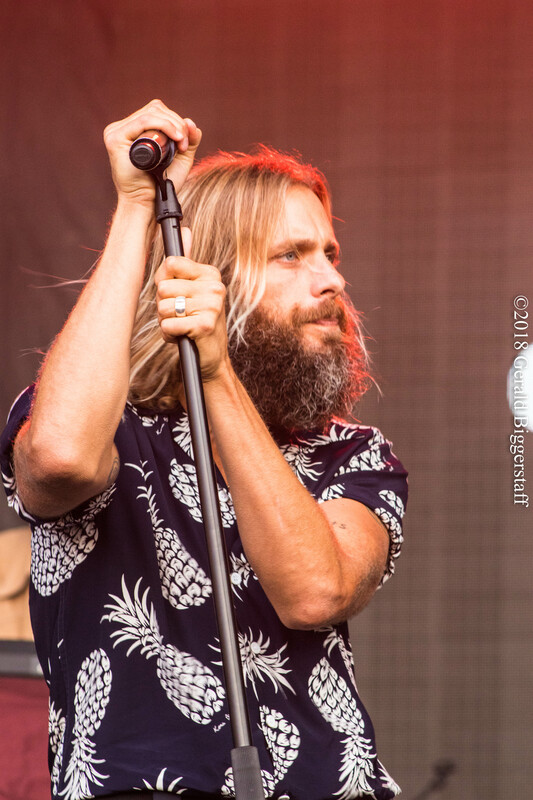 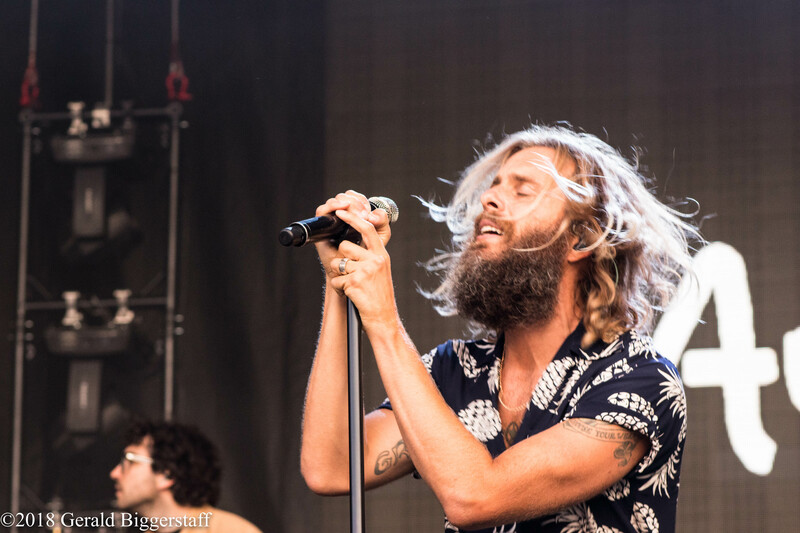 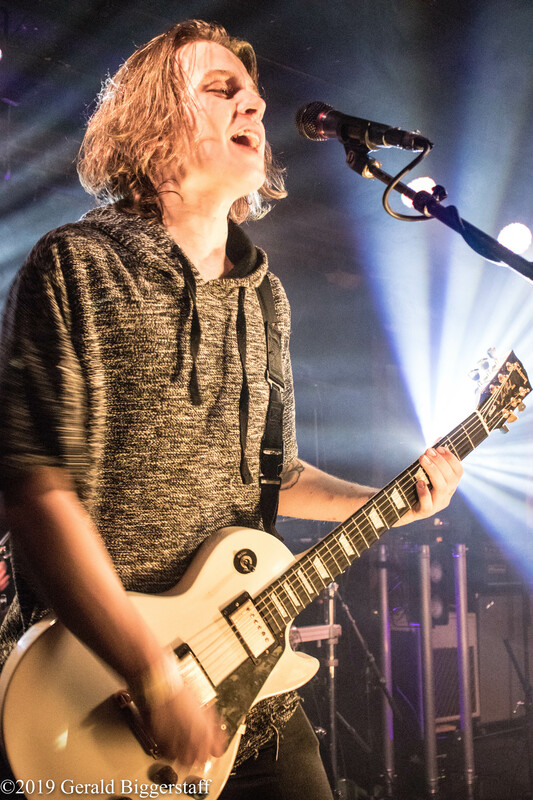 AWOLNATION returned to Cleveland as a part of the InCuya Music Festival. 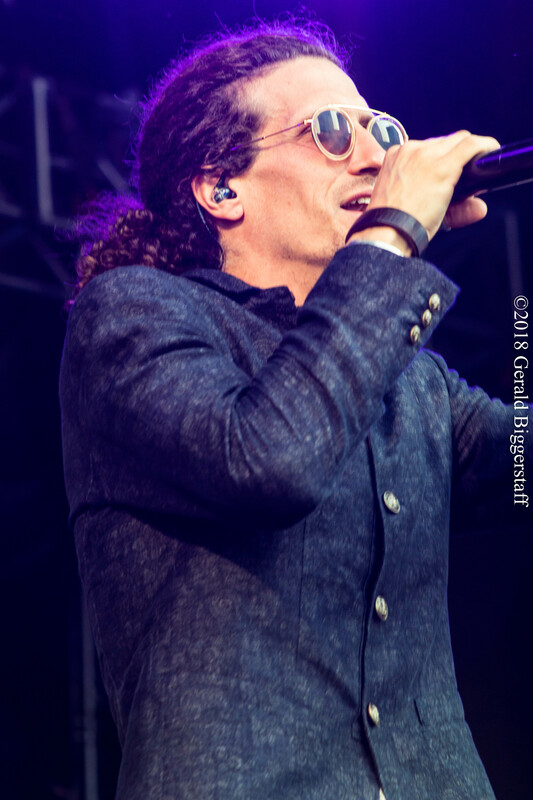 The festival was organized by AEG Presents, the Cleveland Concert Company and Destination Cleveland in partnership with the Rock and Roll Hall of Fame. 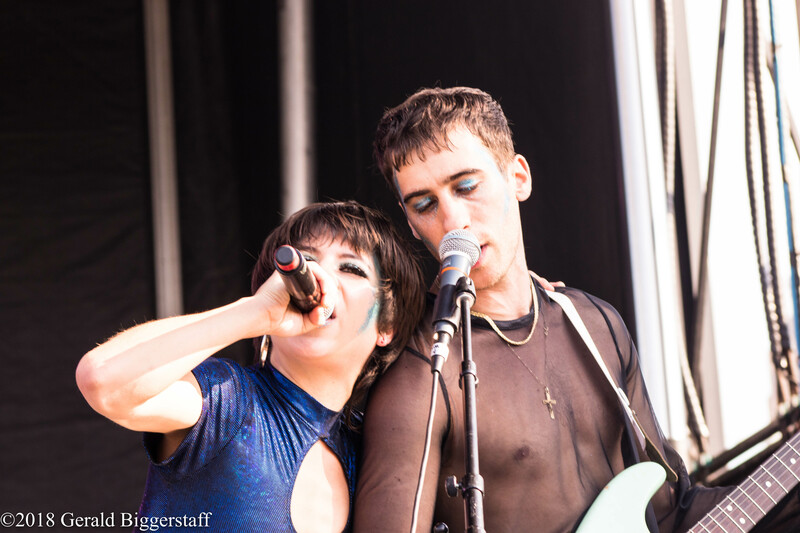 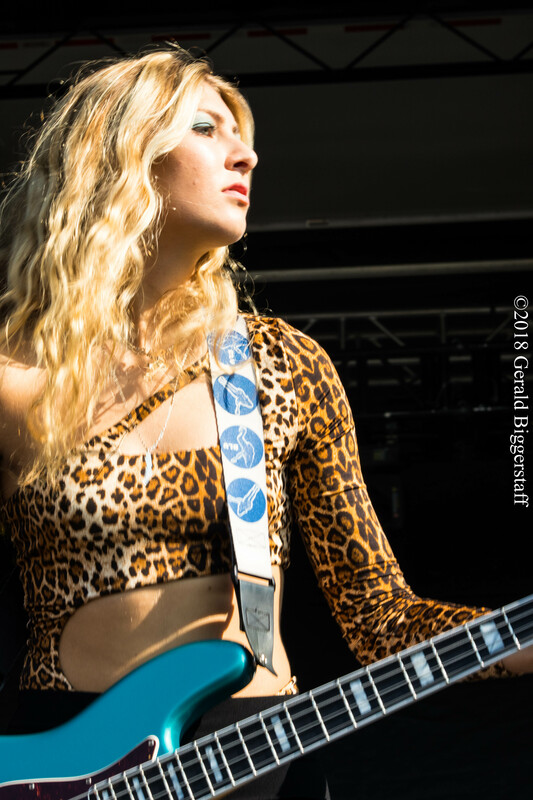 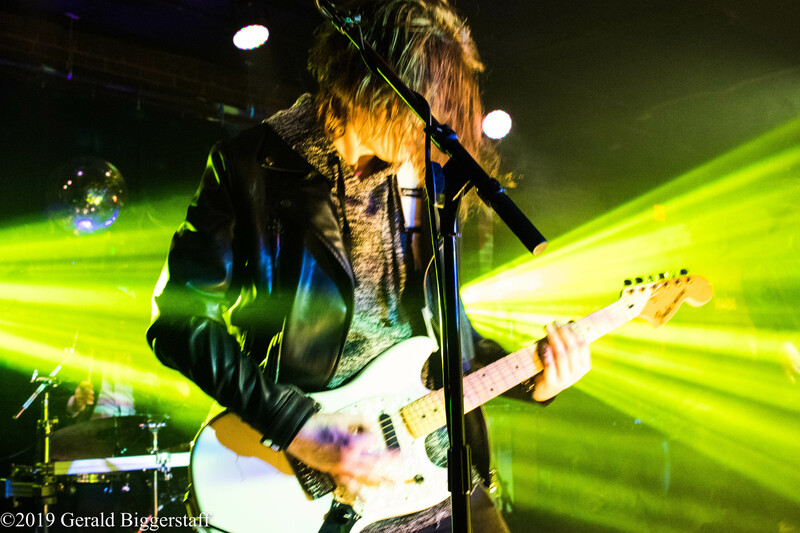 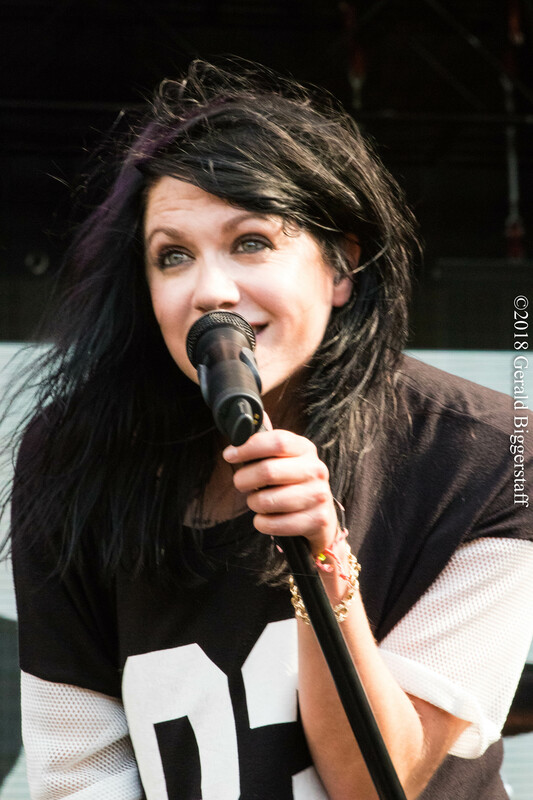 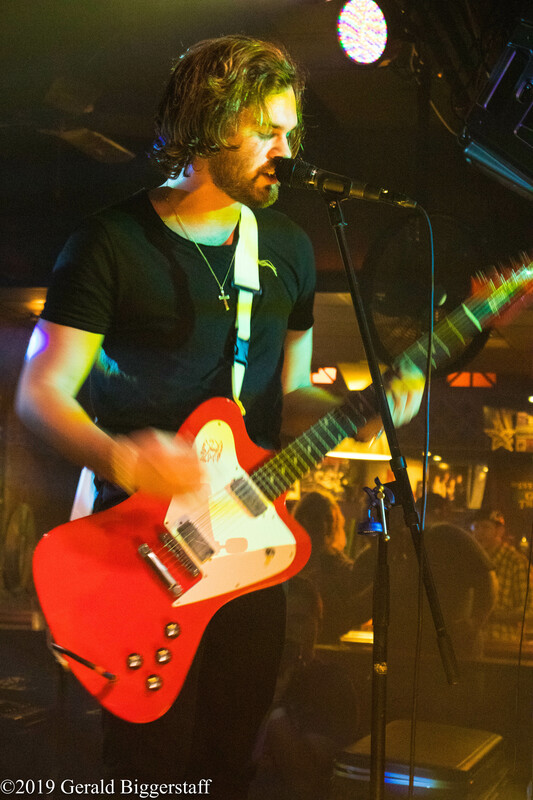 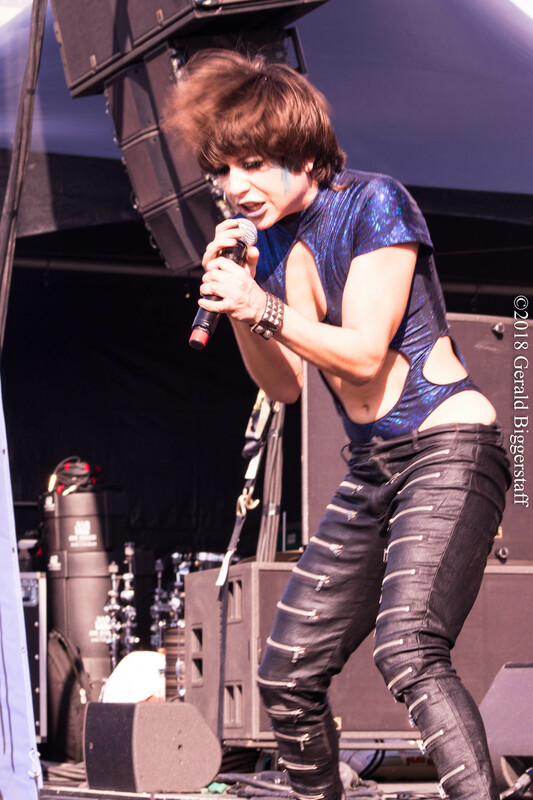 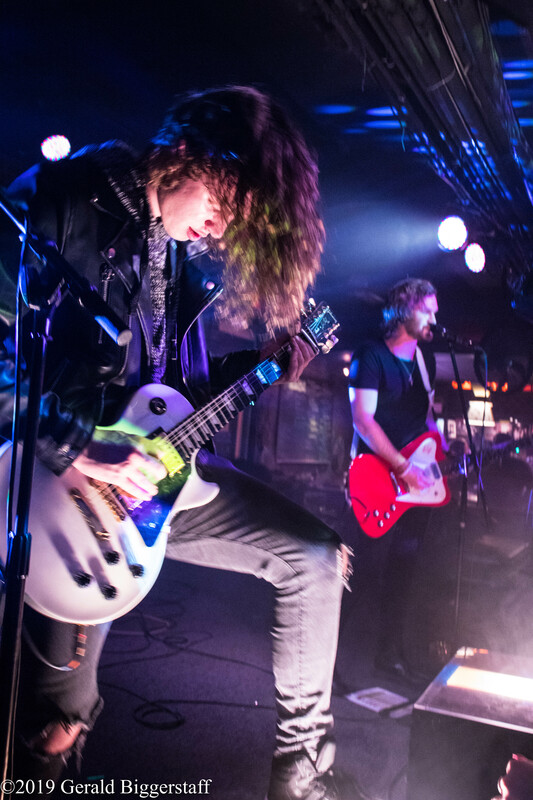 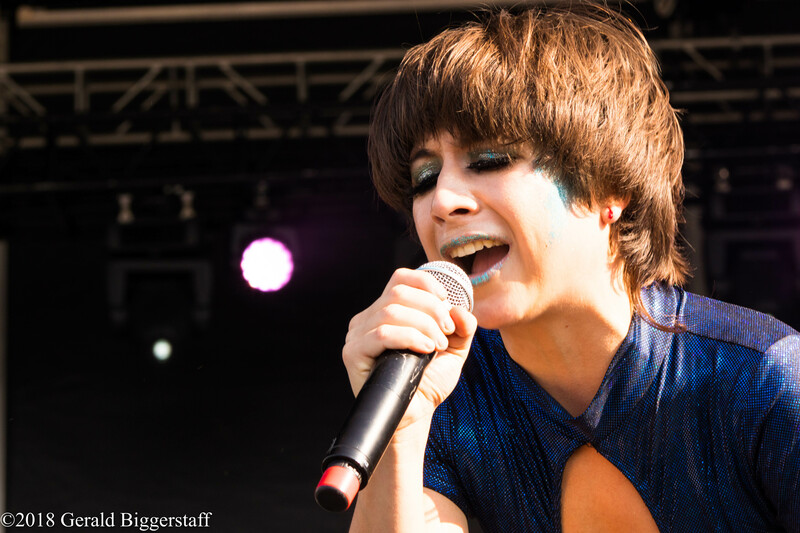 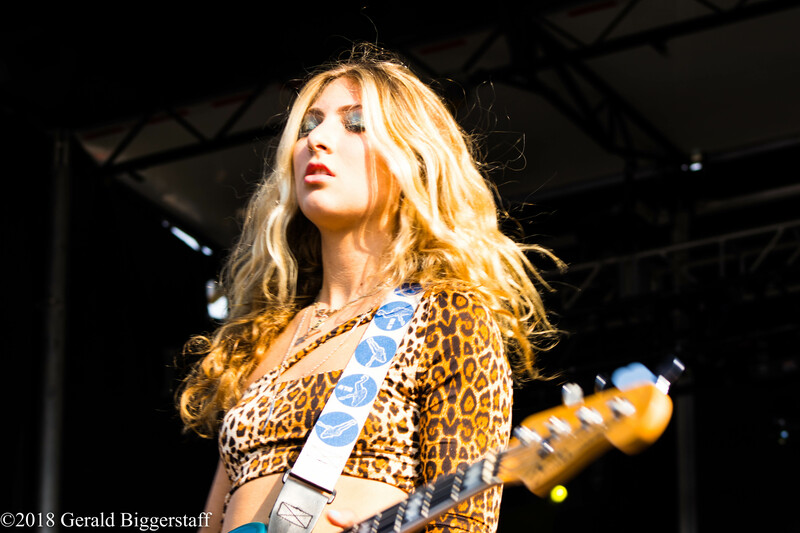 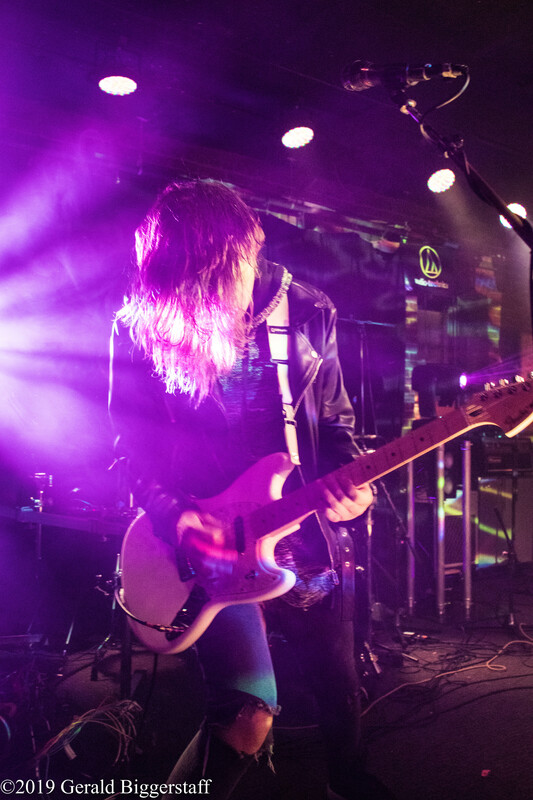 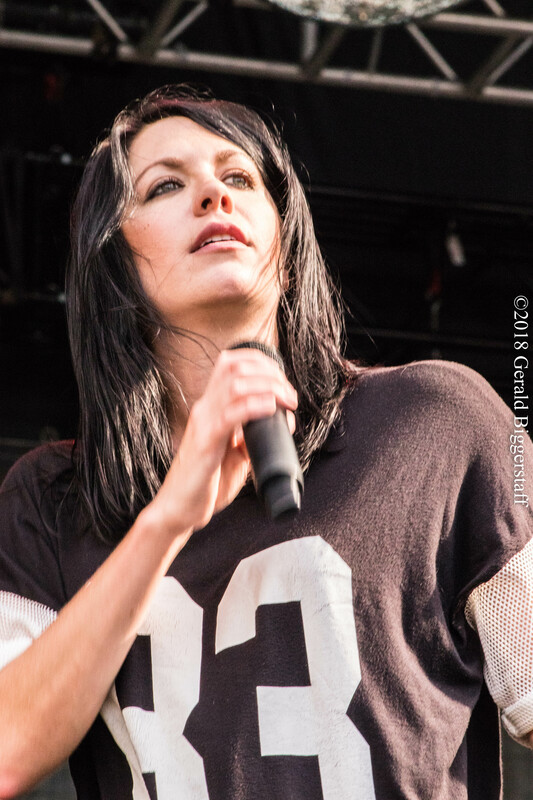 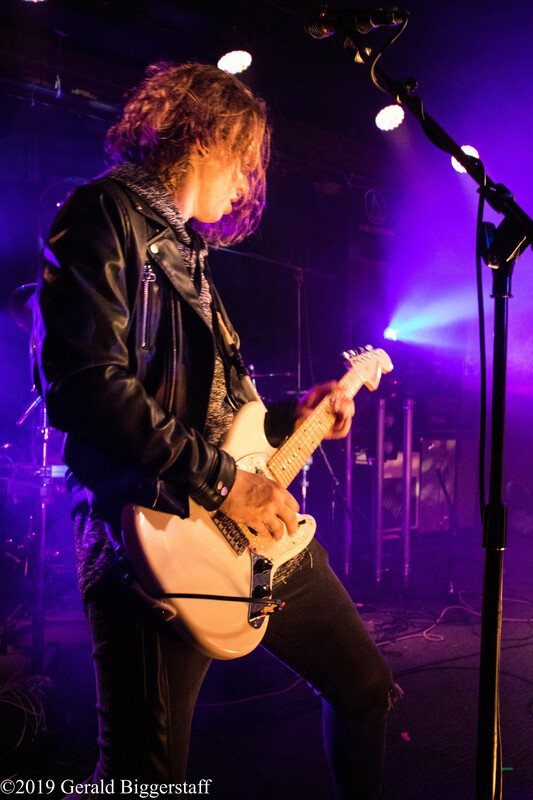 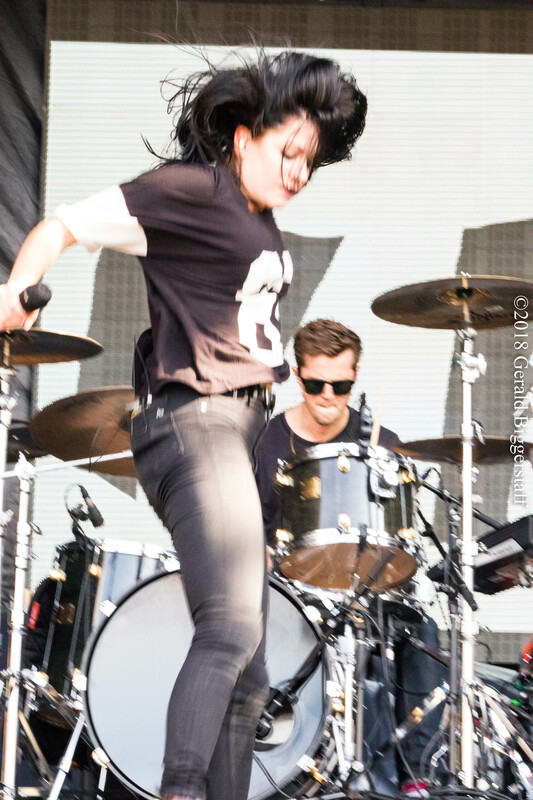 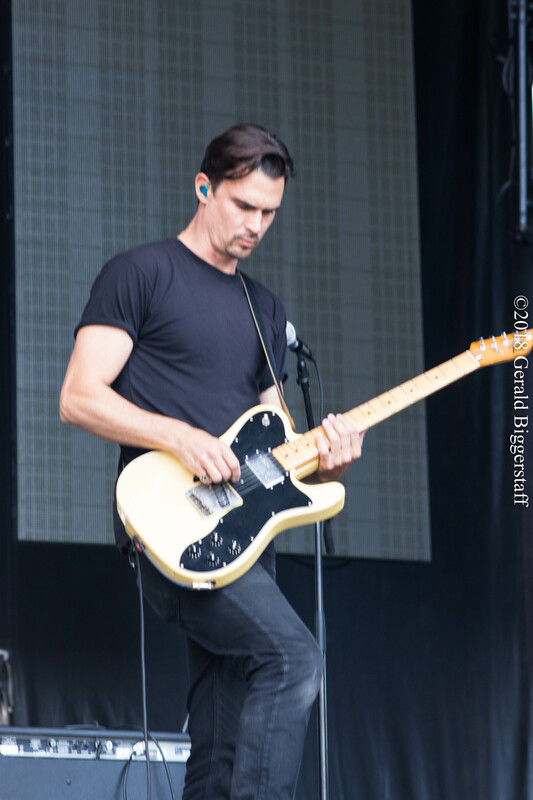 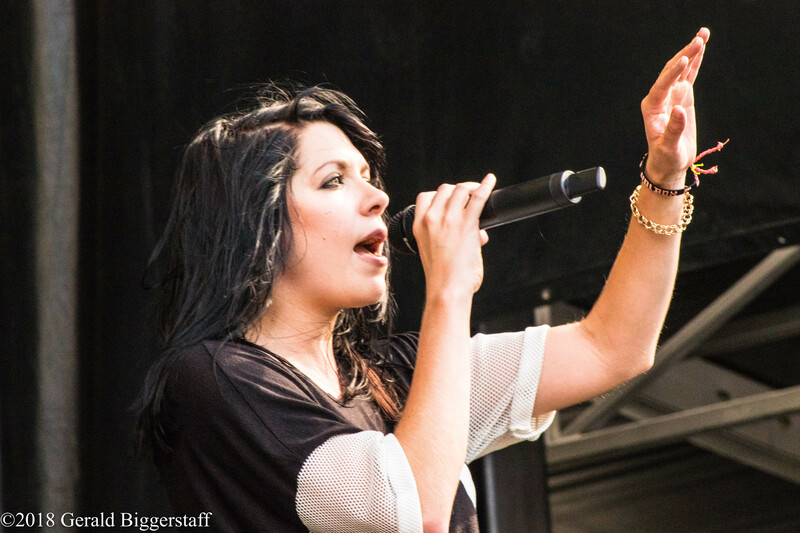 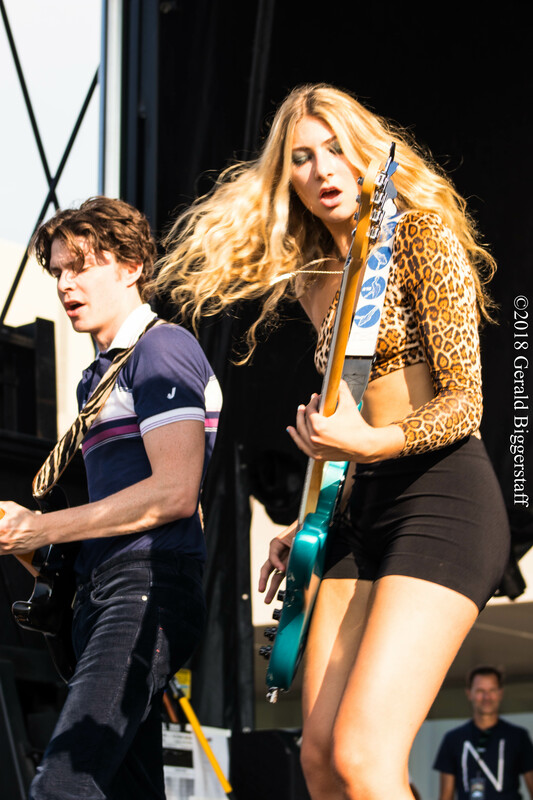 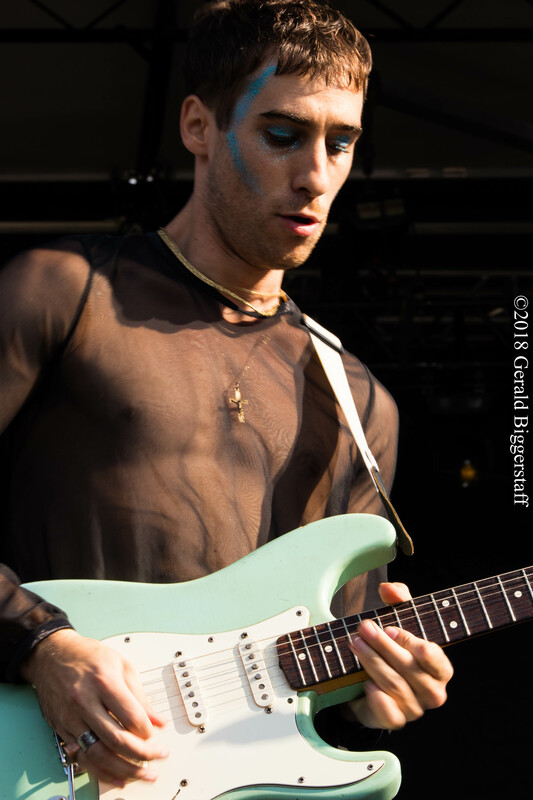 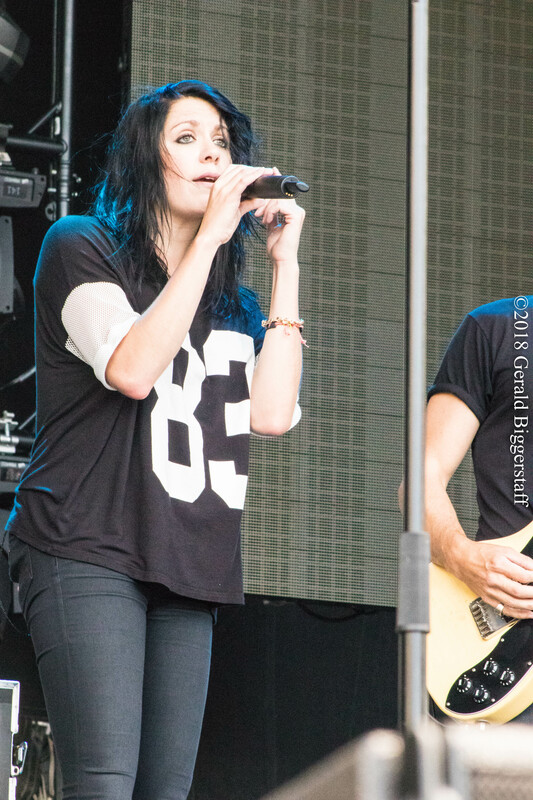 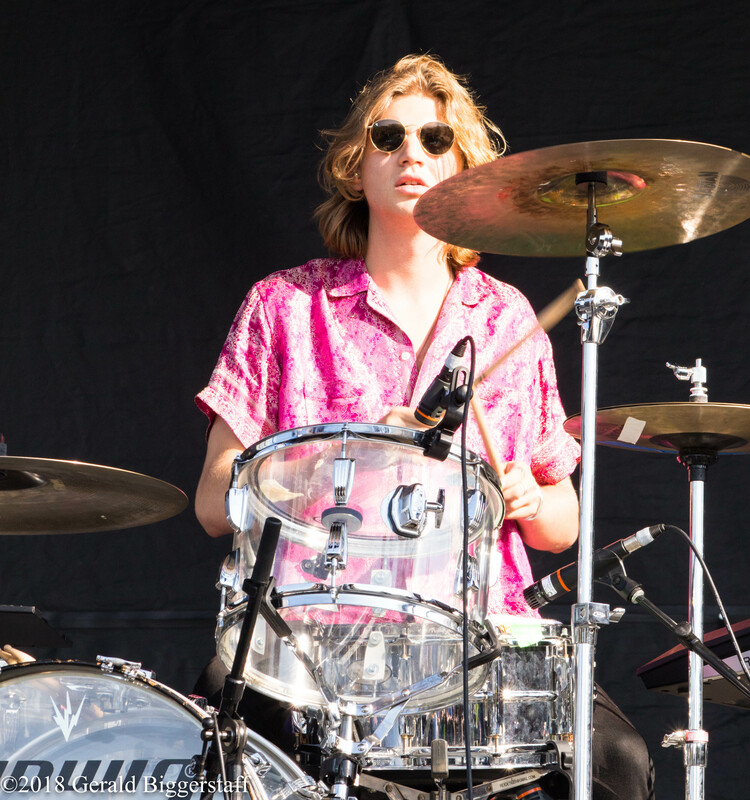 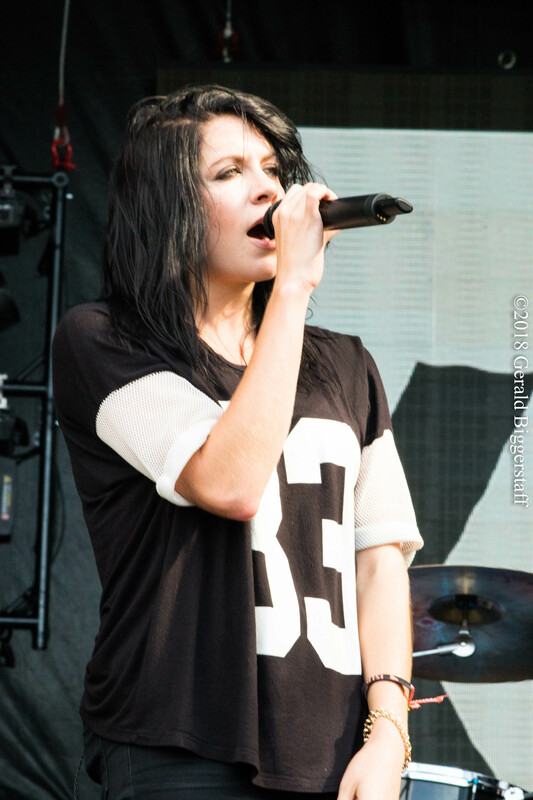 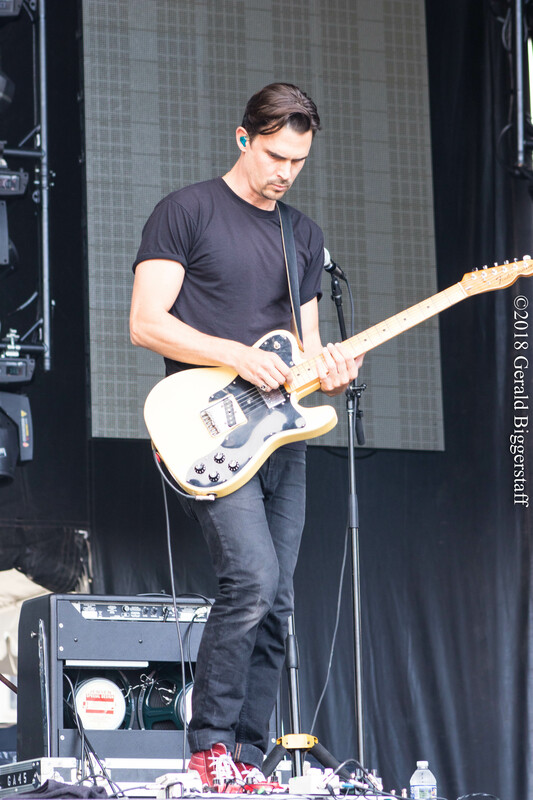 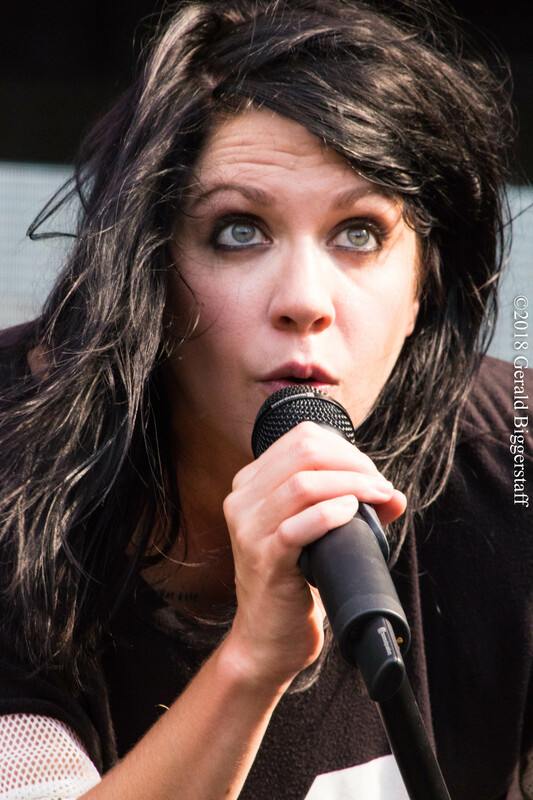 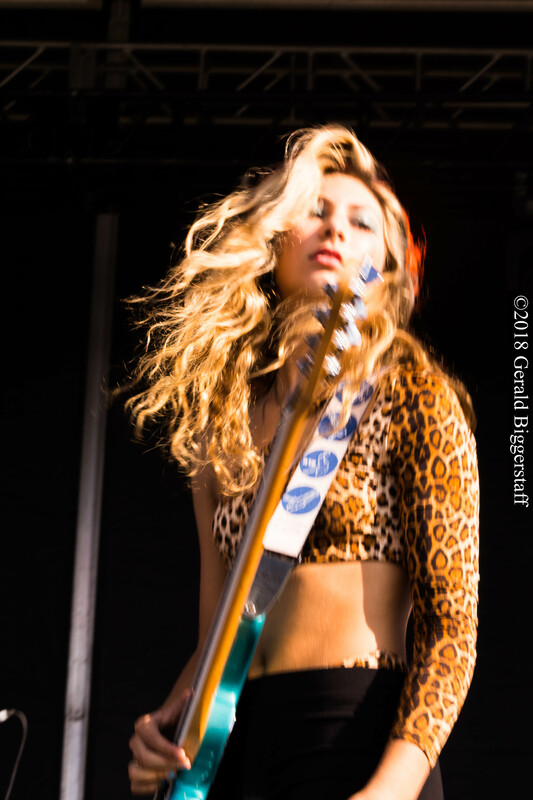 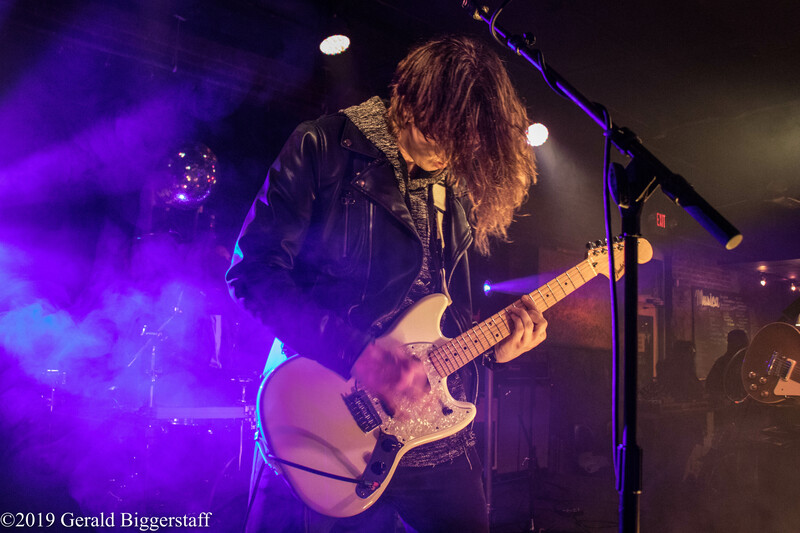 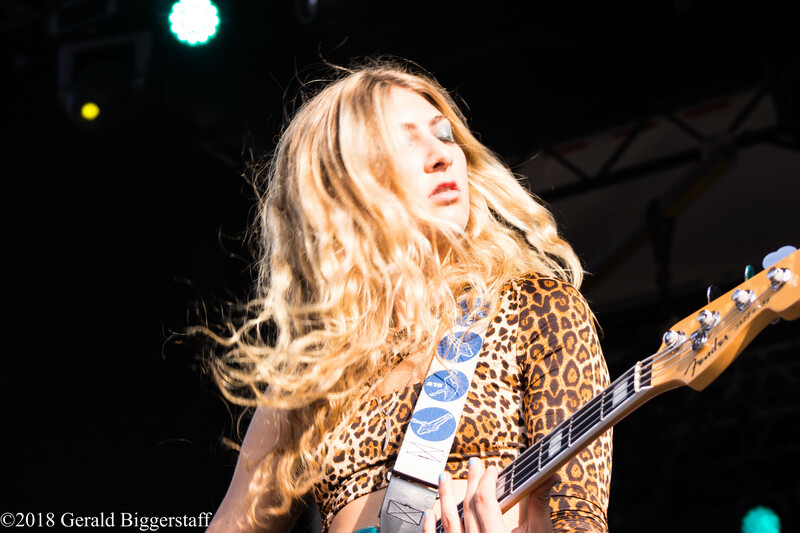 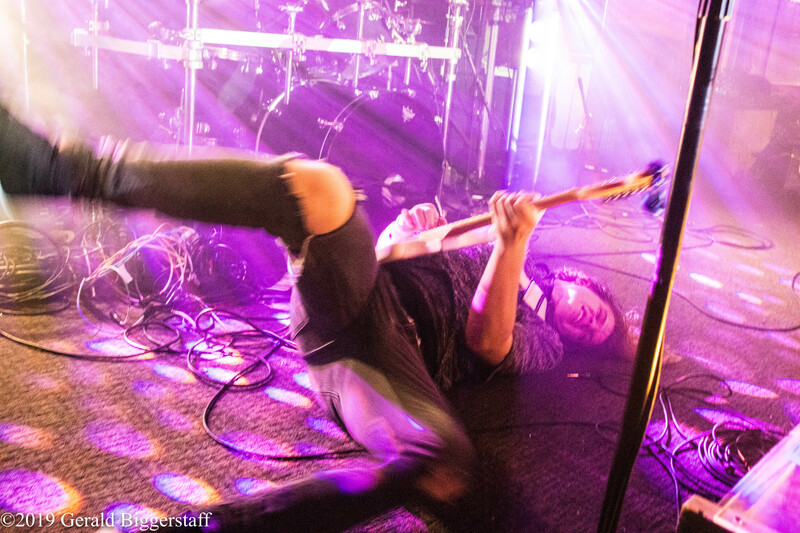 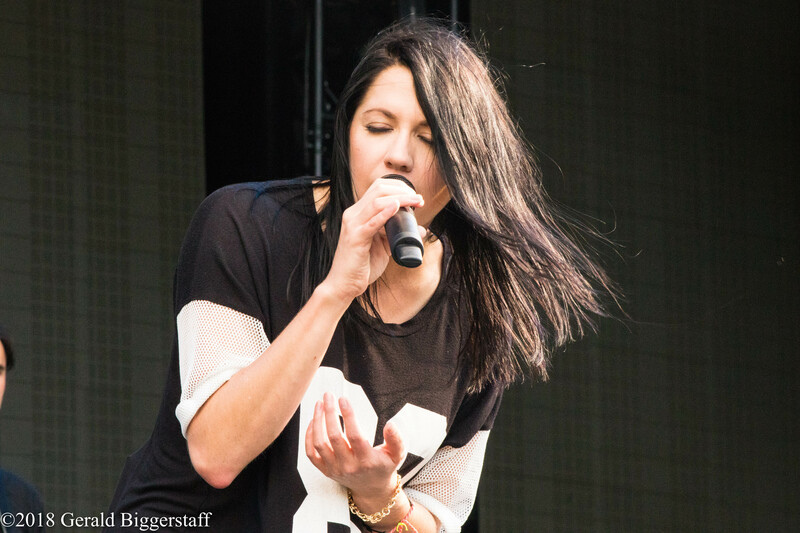 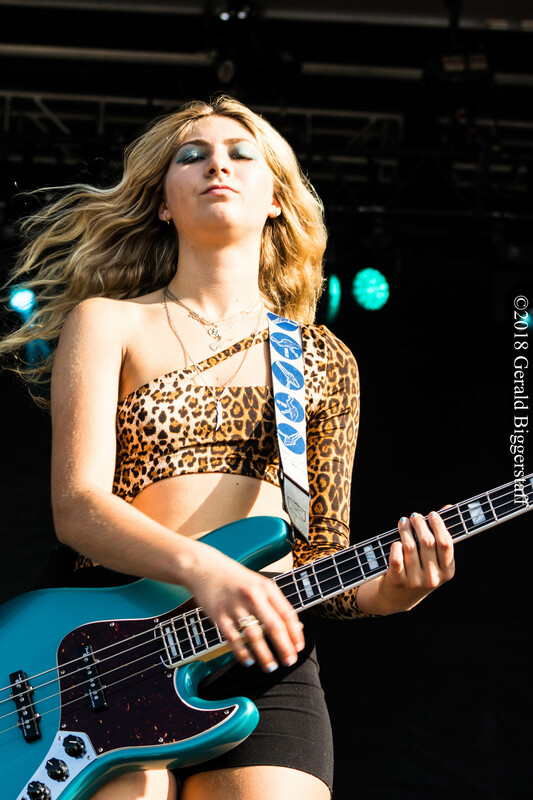 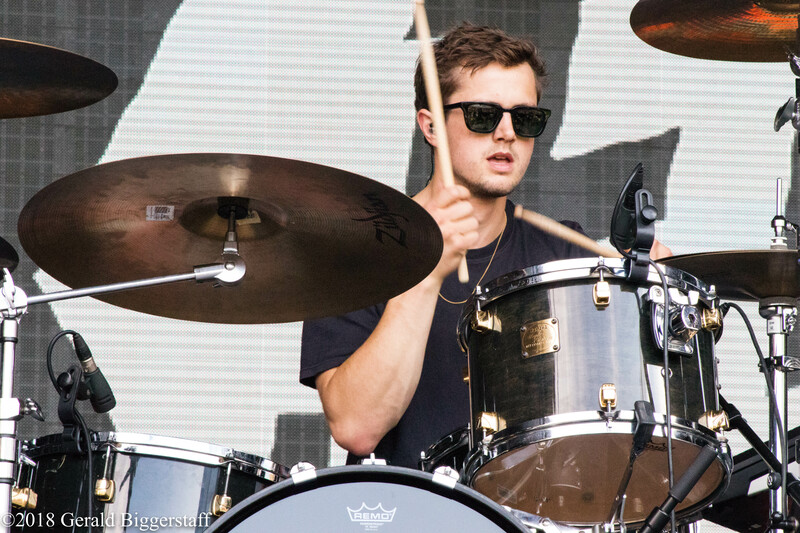 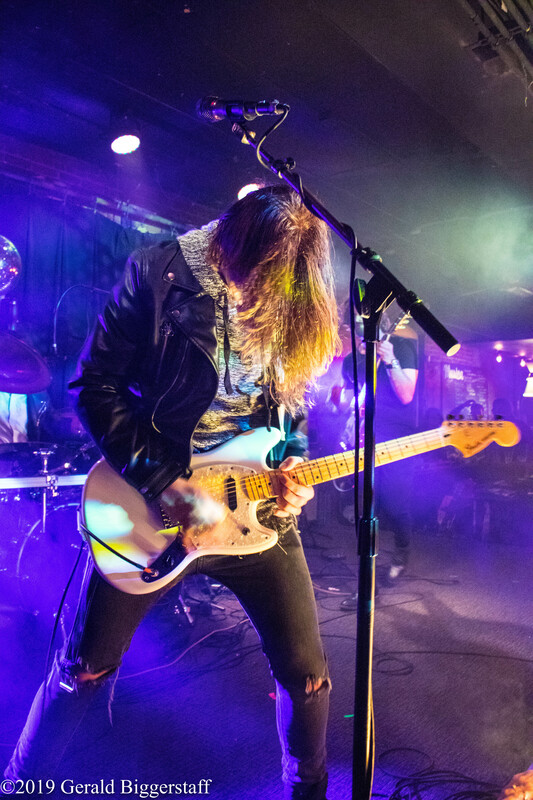 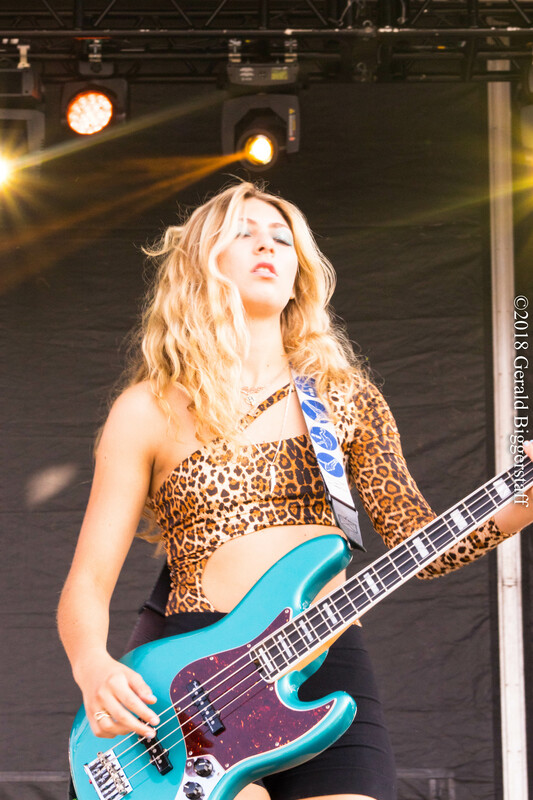 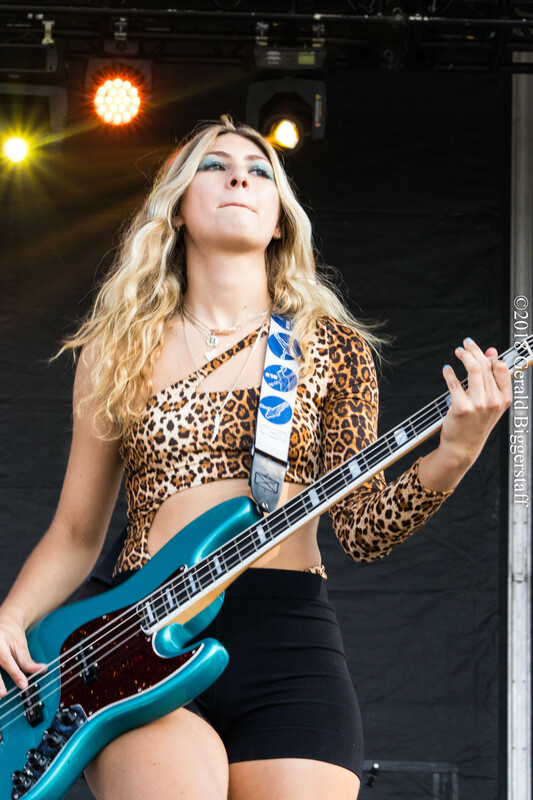 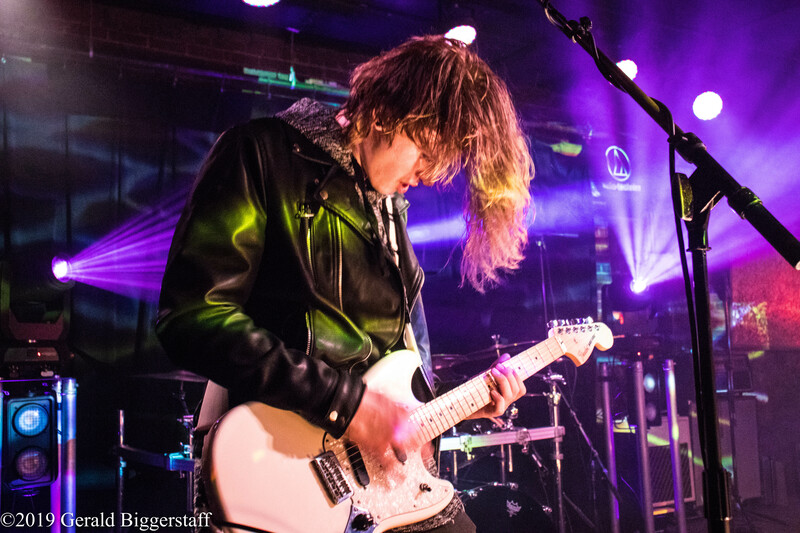 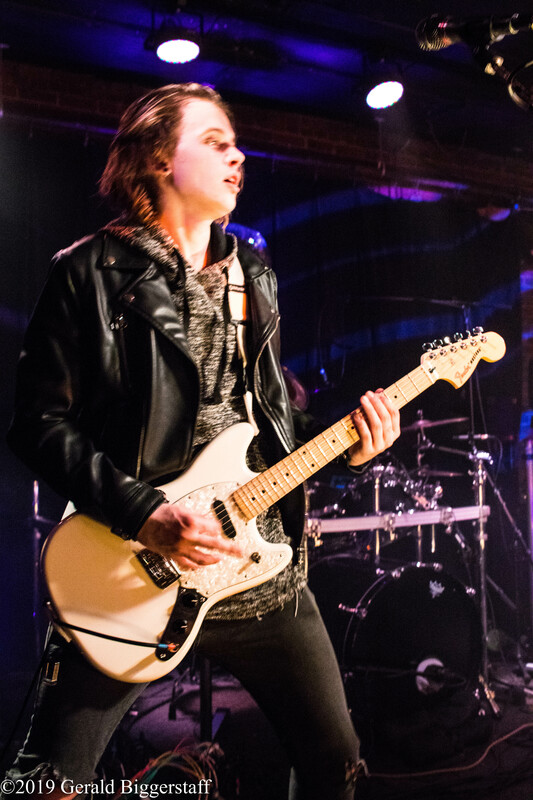 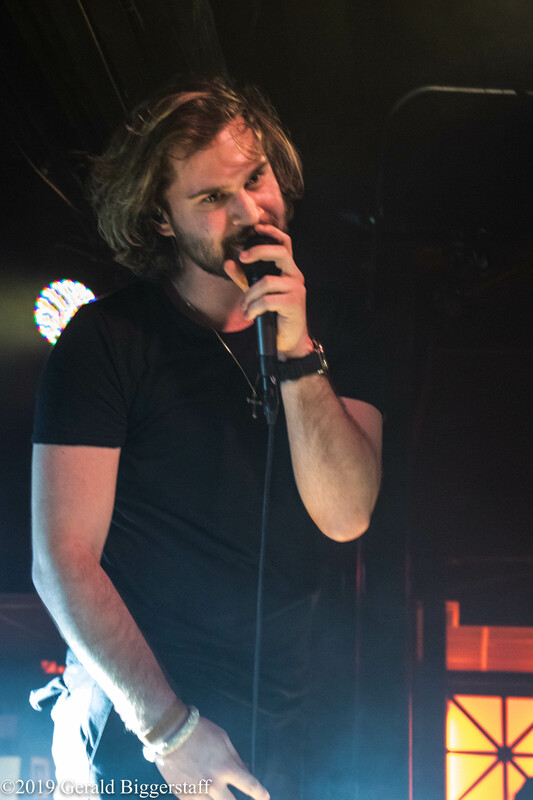 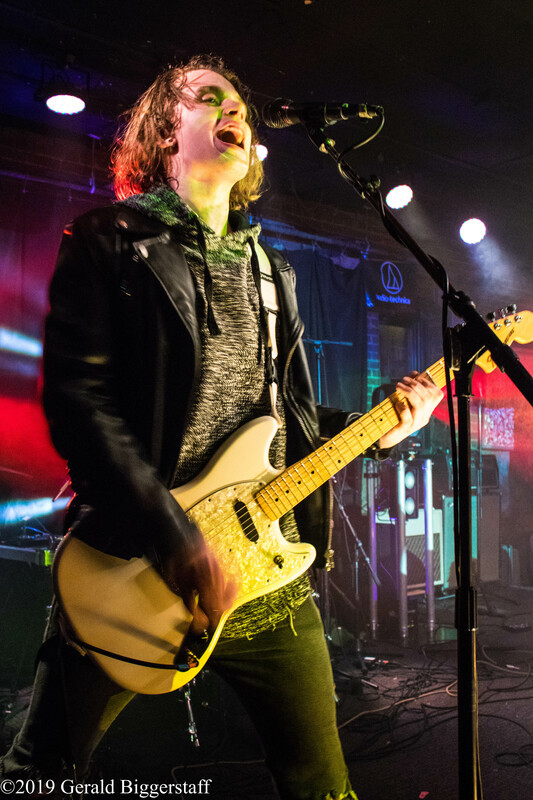 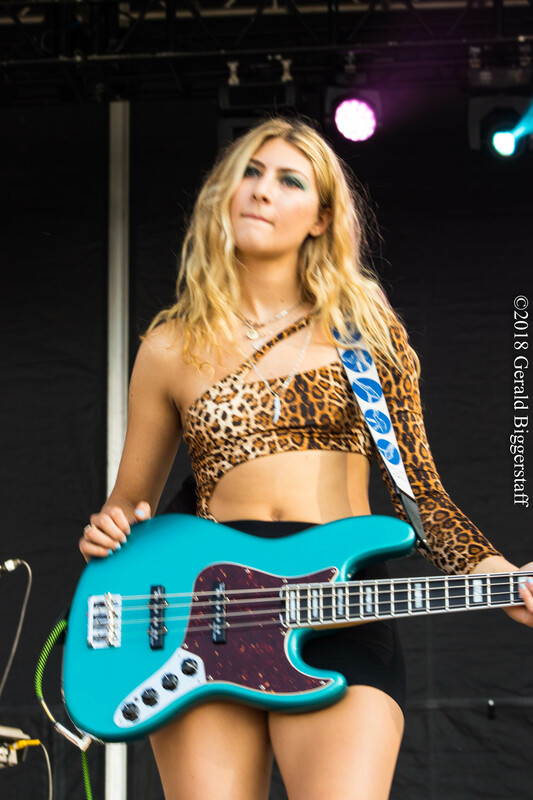 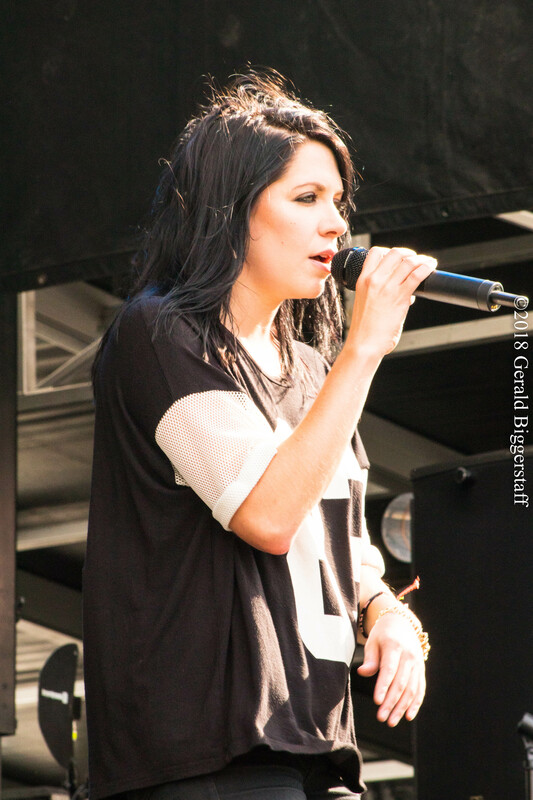 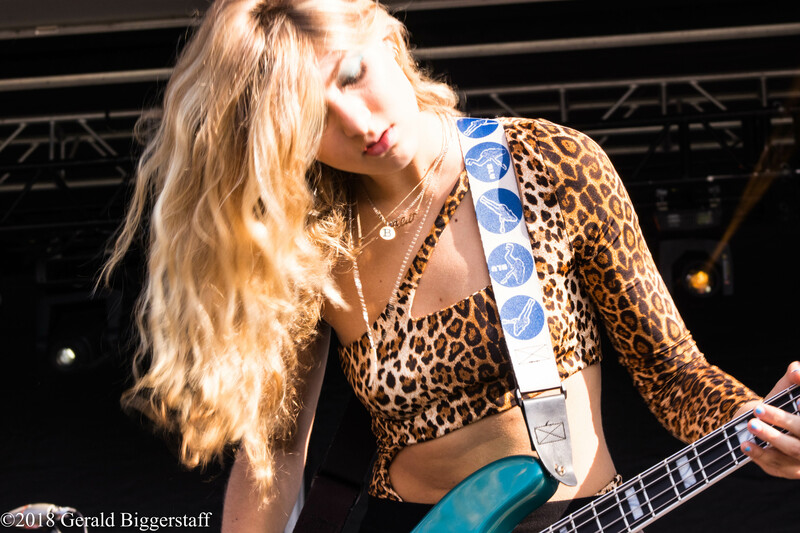 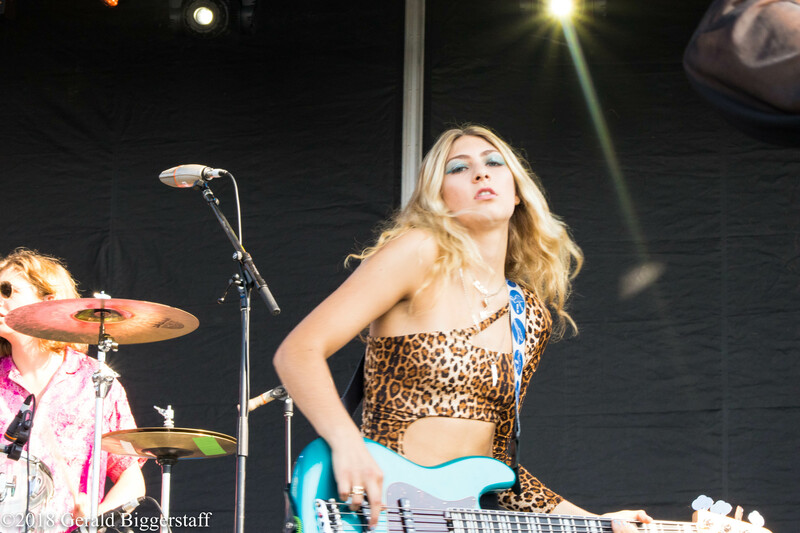 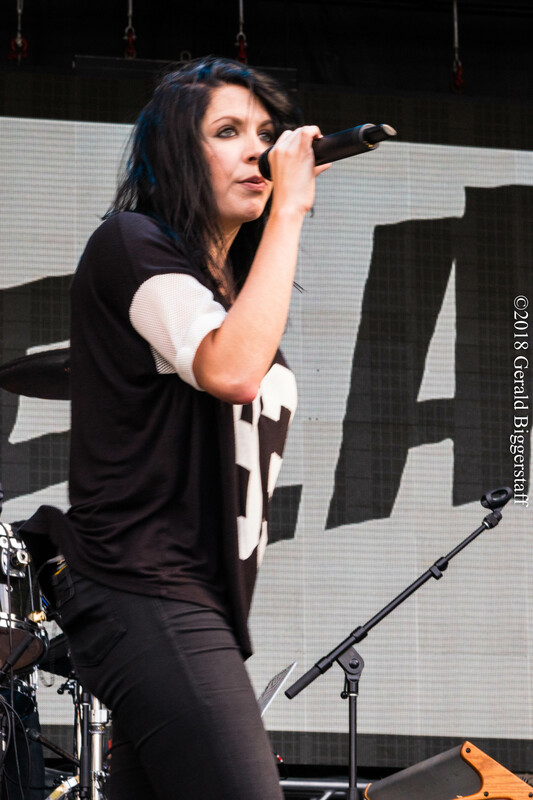 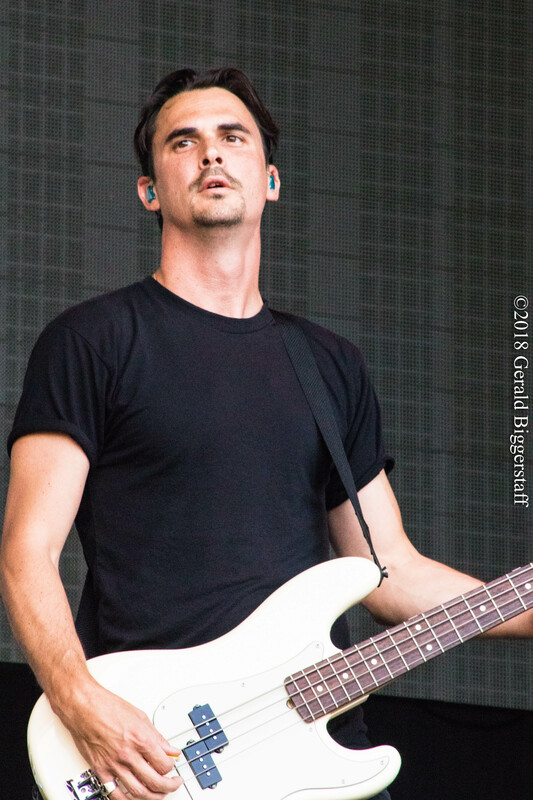 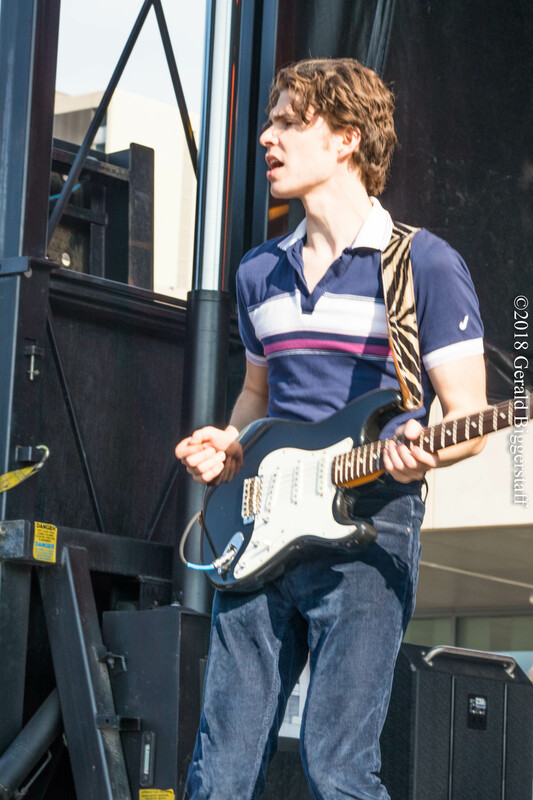 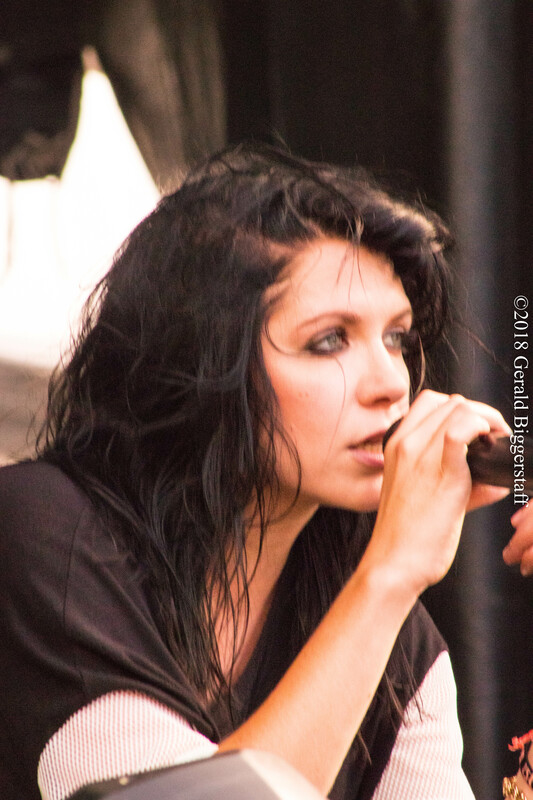 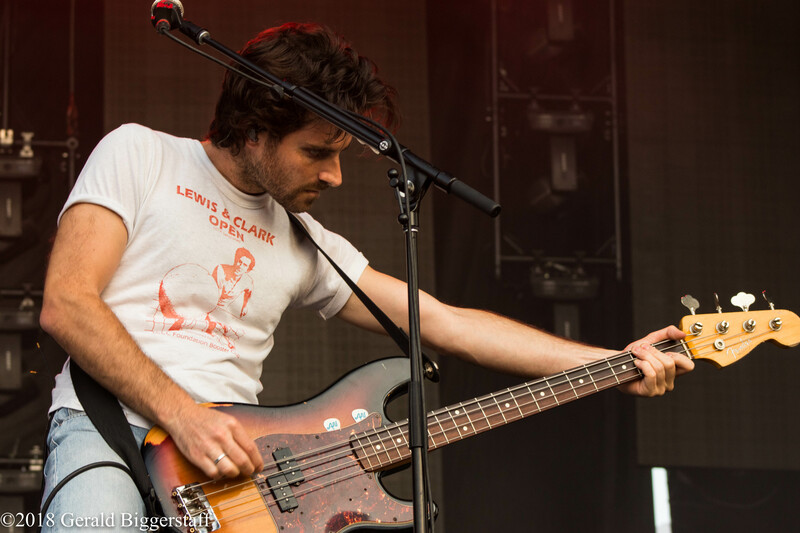 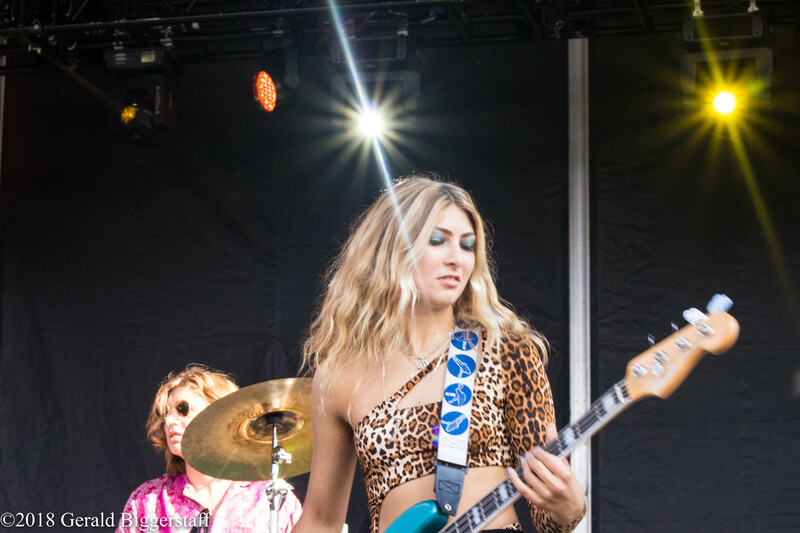 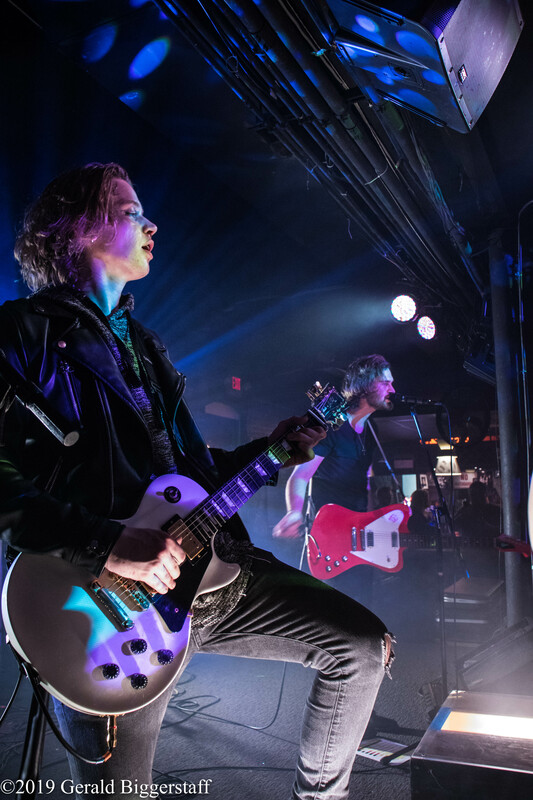 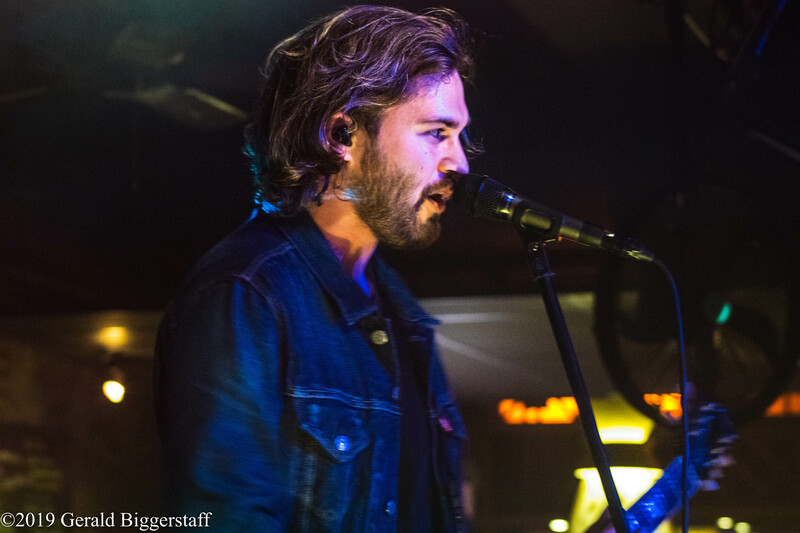 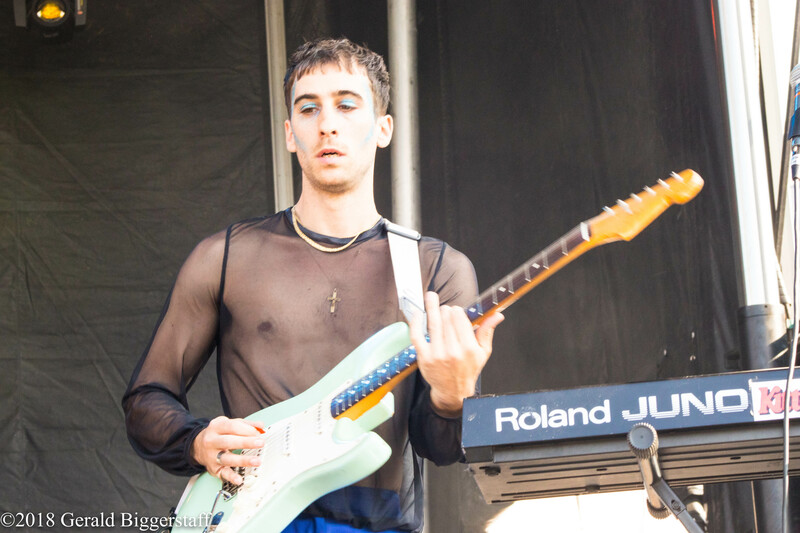 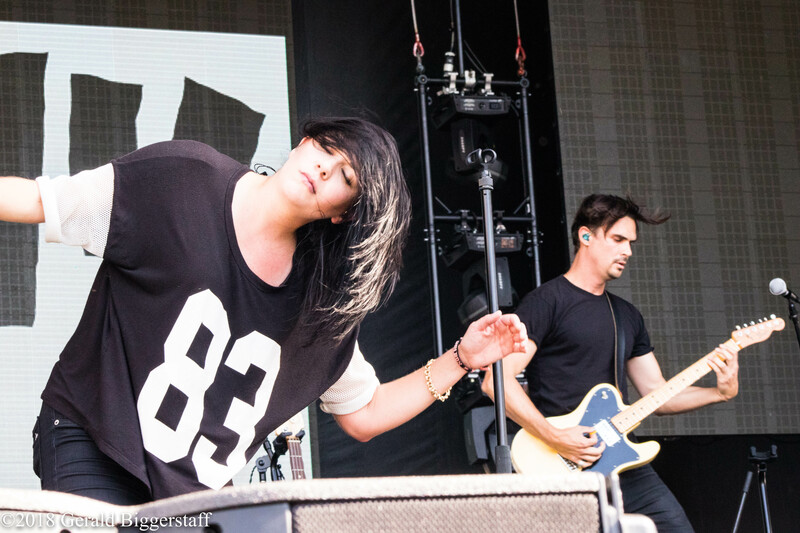 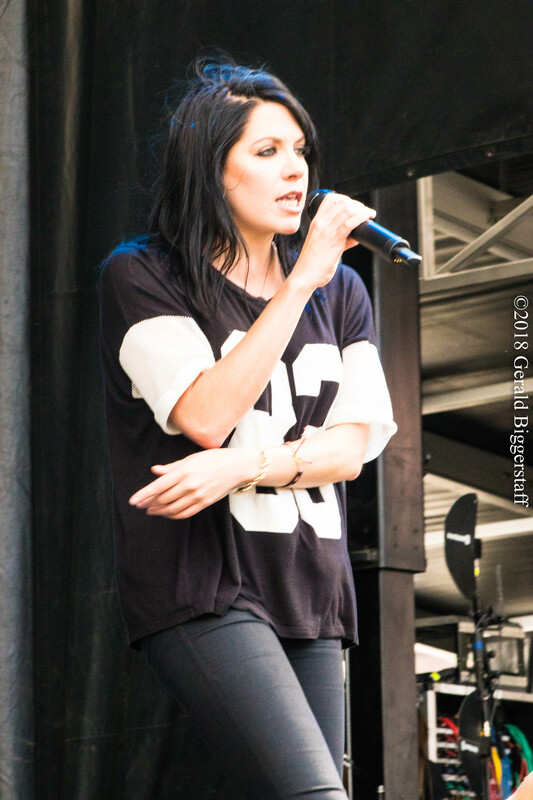 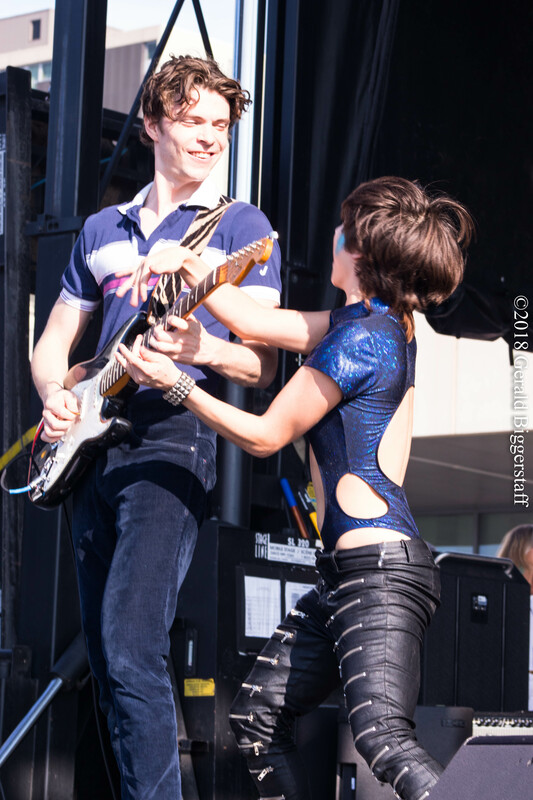 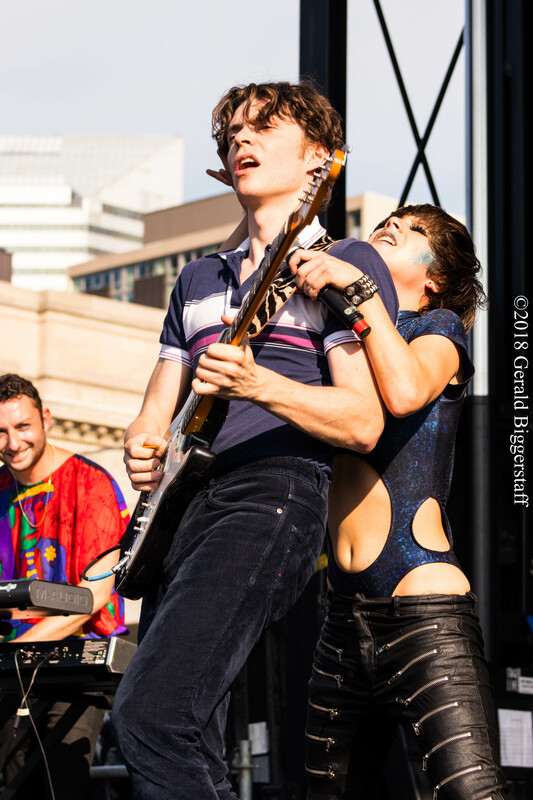 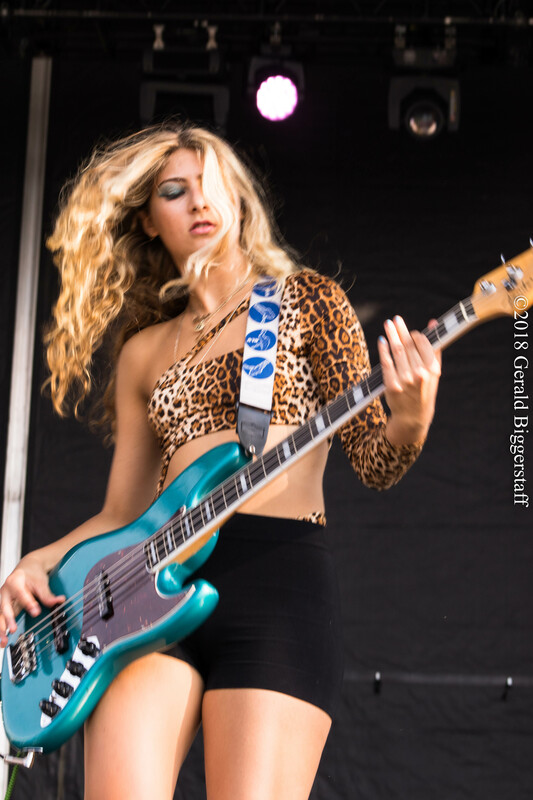 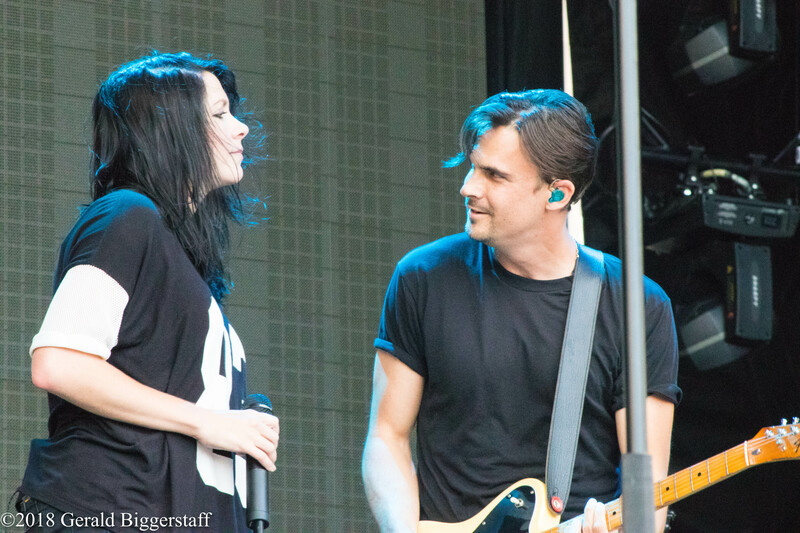 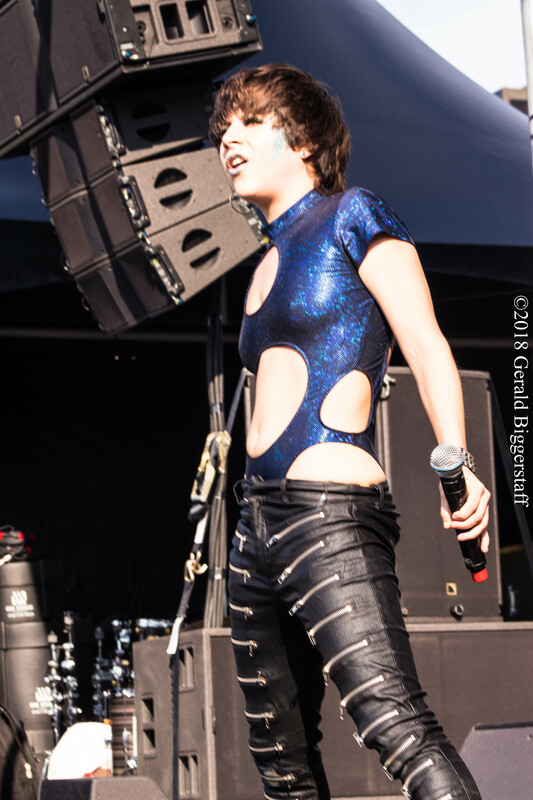 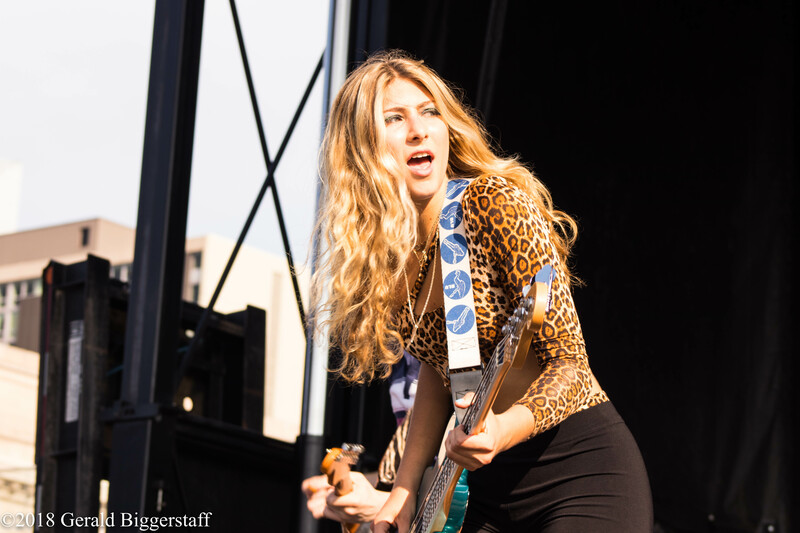 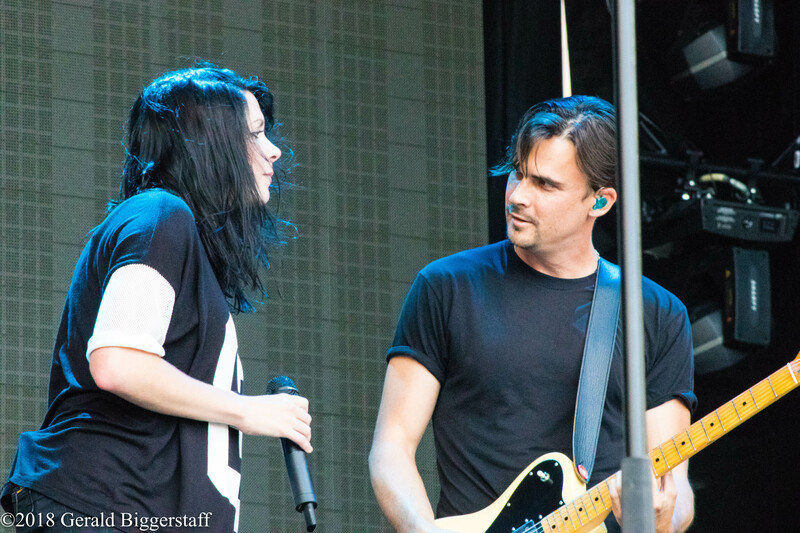 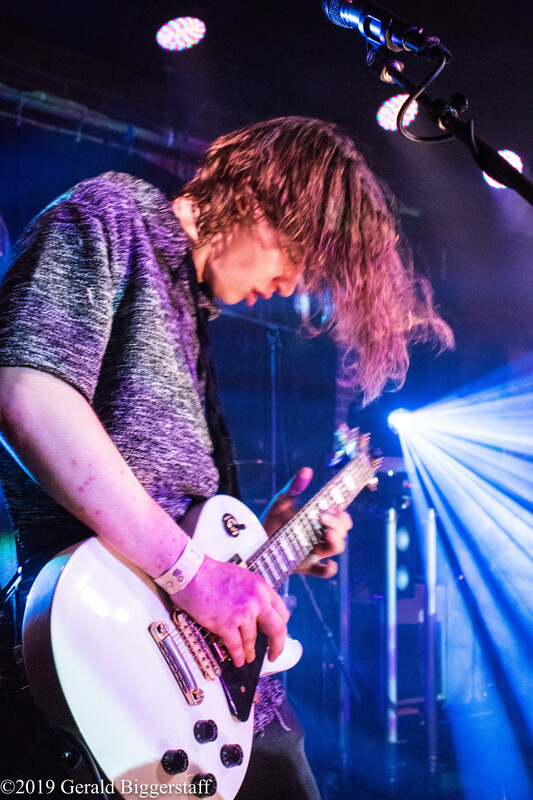 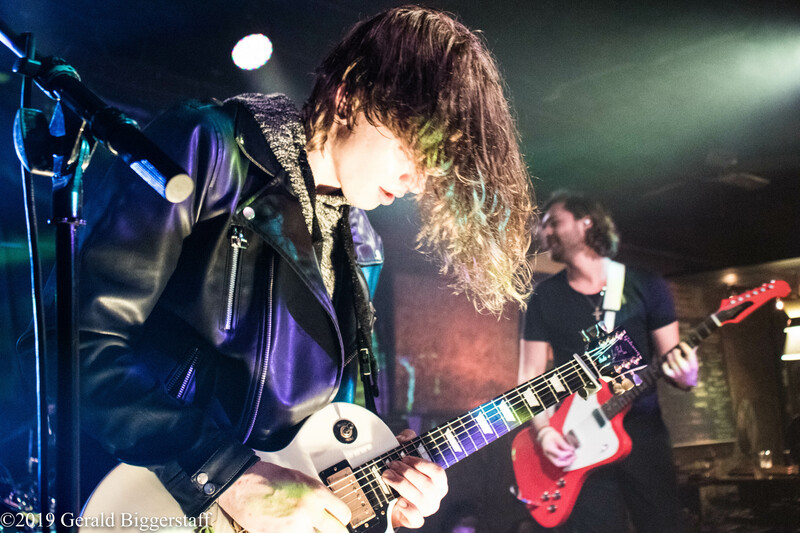 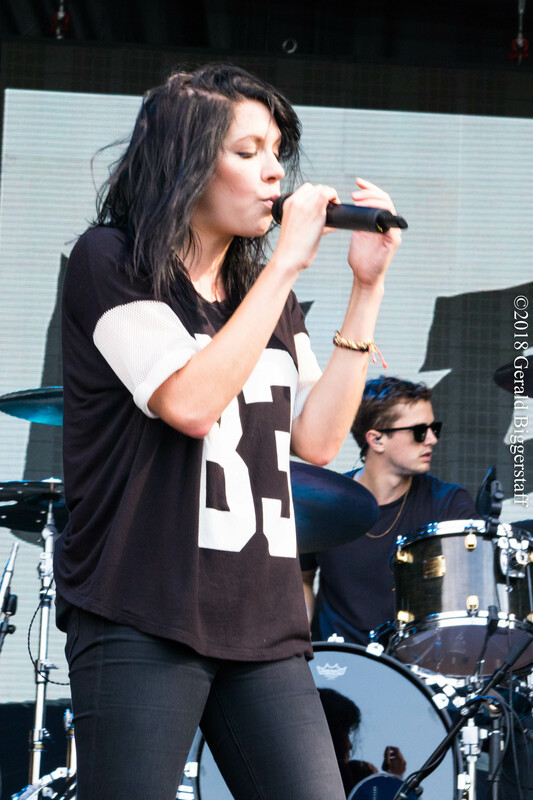 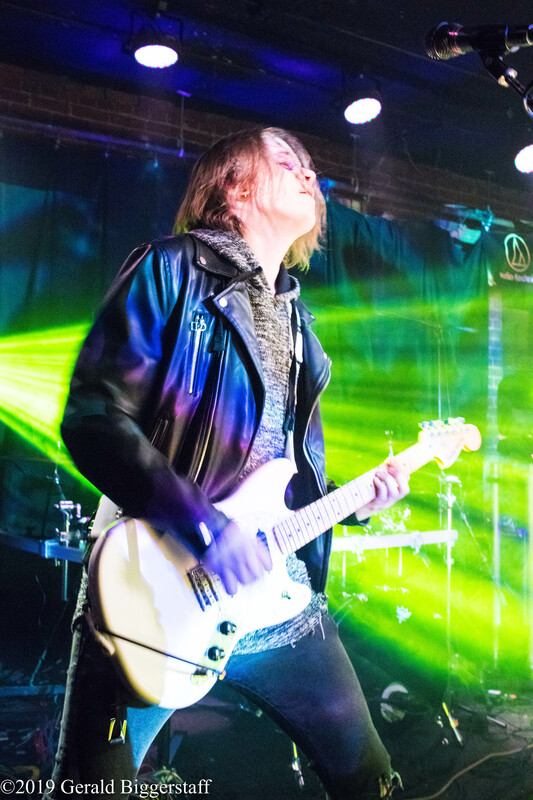 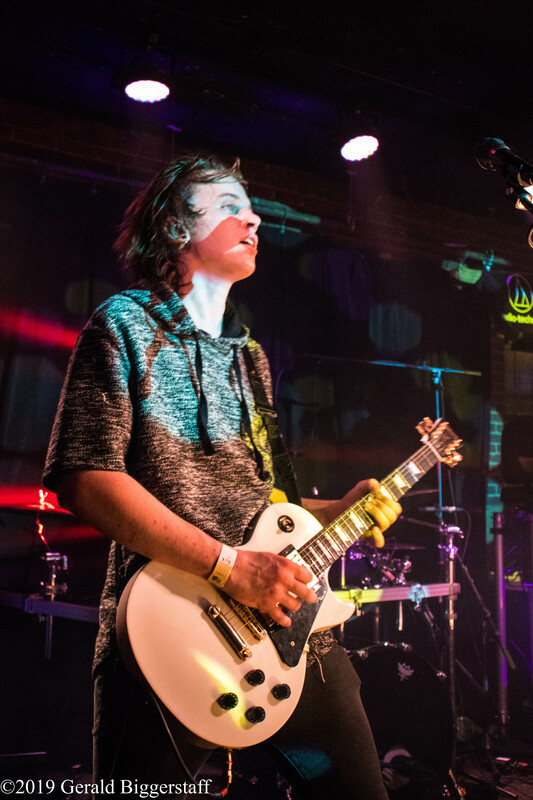 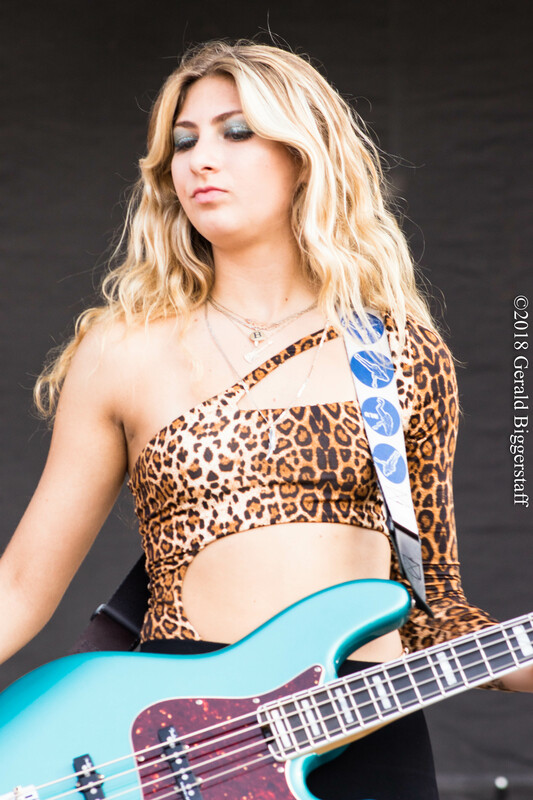 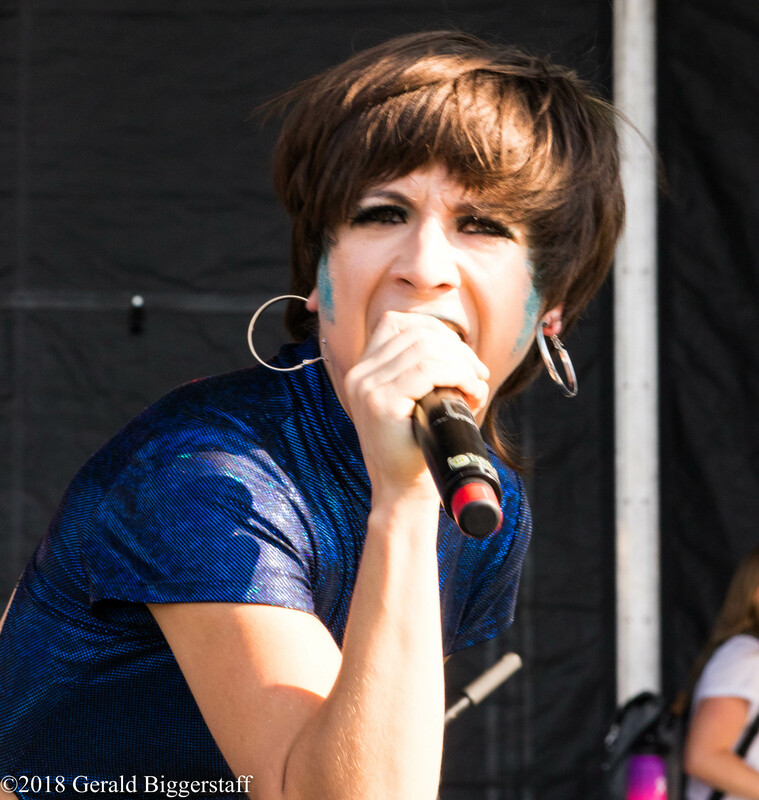 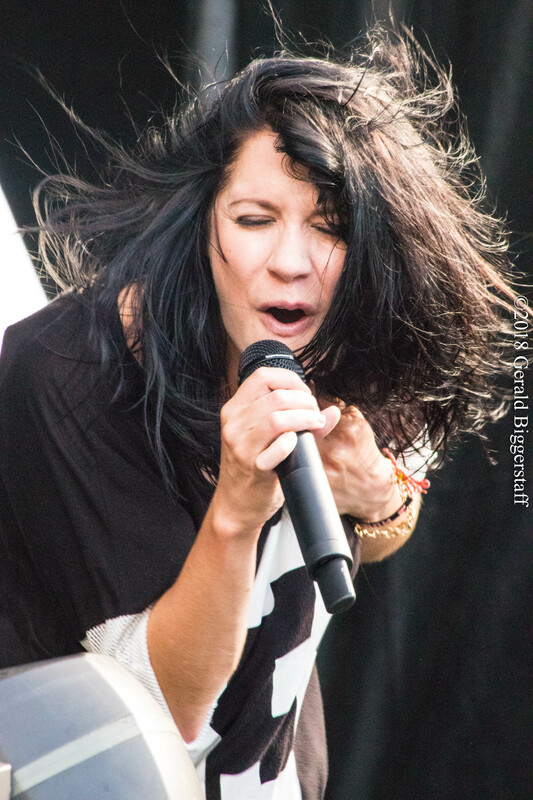 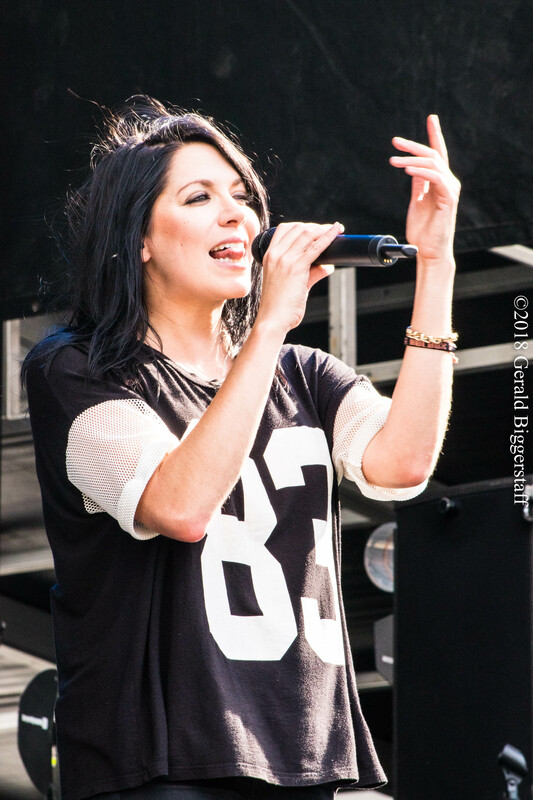 California indie rock band, Kitten played the InCuya Music Festival in Cleveland, Ohio on August 25, 2018. 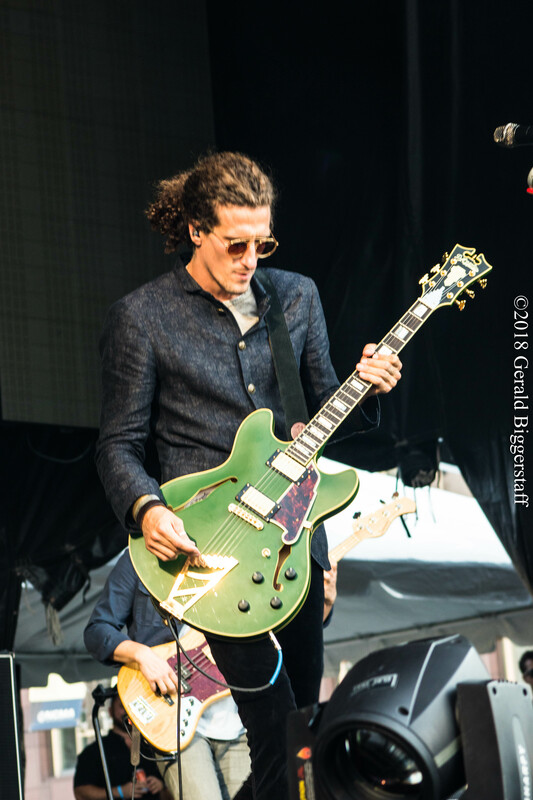 The festival was organized by AEG Presents, the Cleveland Concert Company and Destination Cleveland in partnership with the Rock and Roll Hall of Fame. 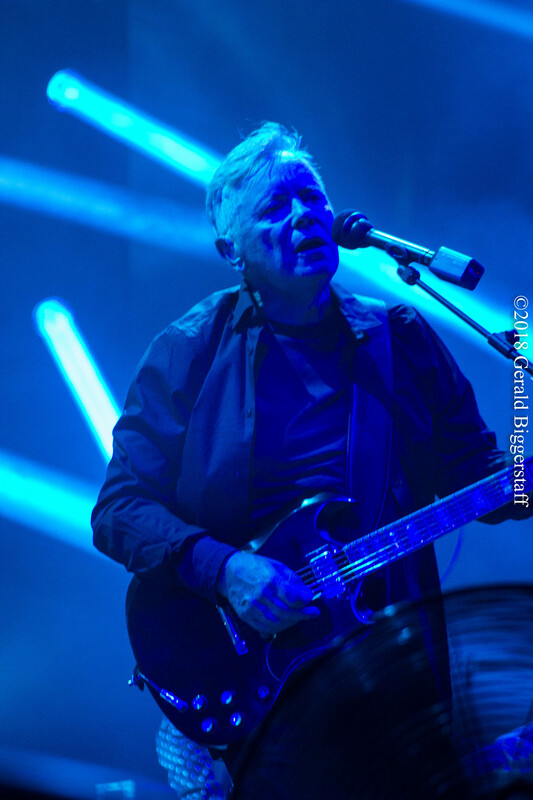 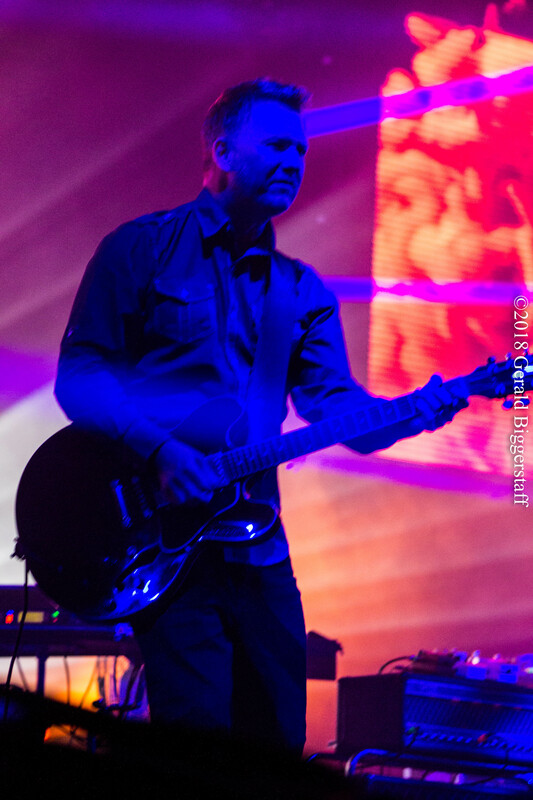 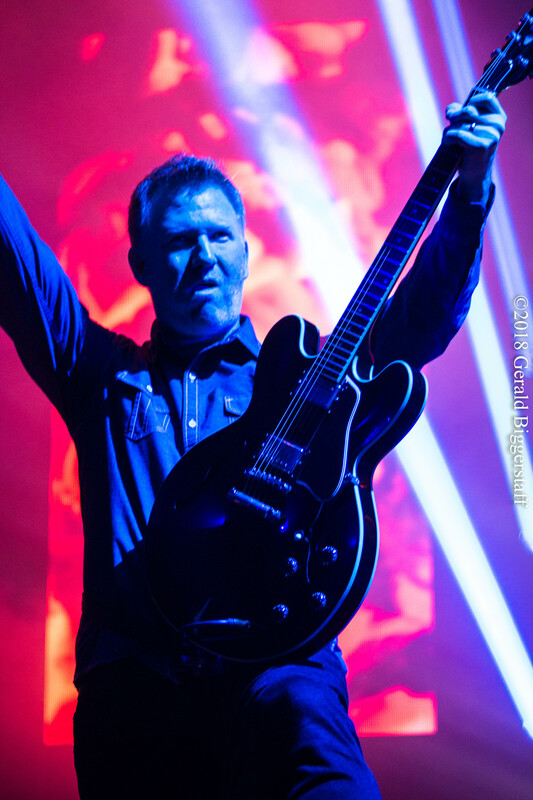 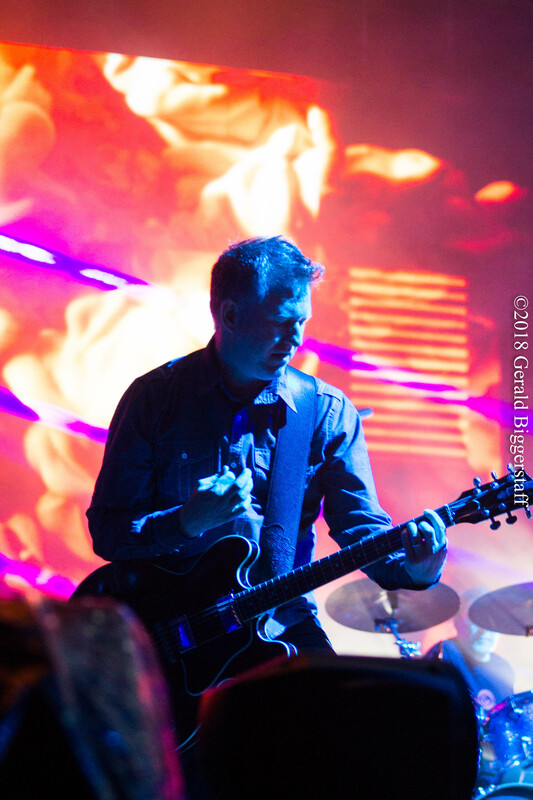 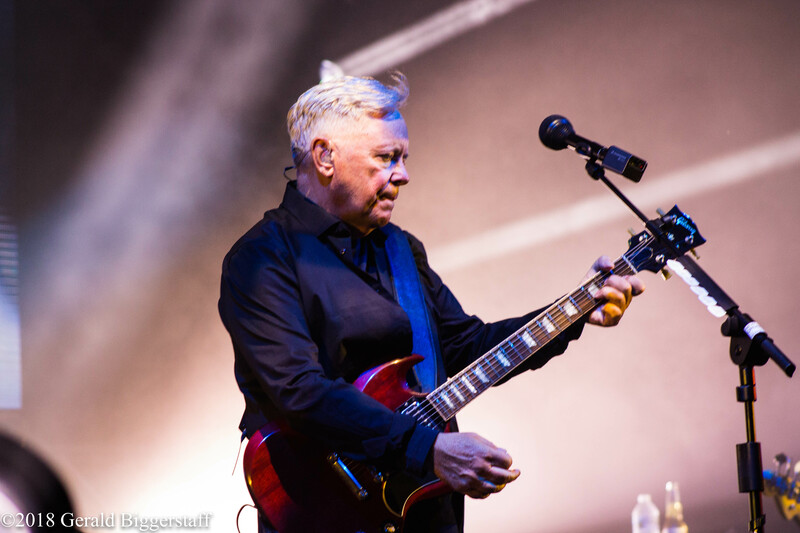 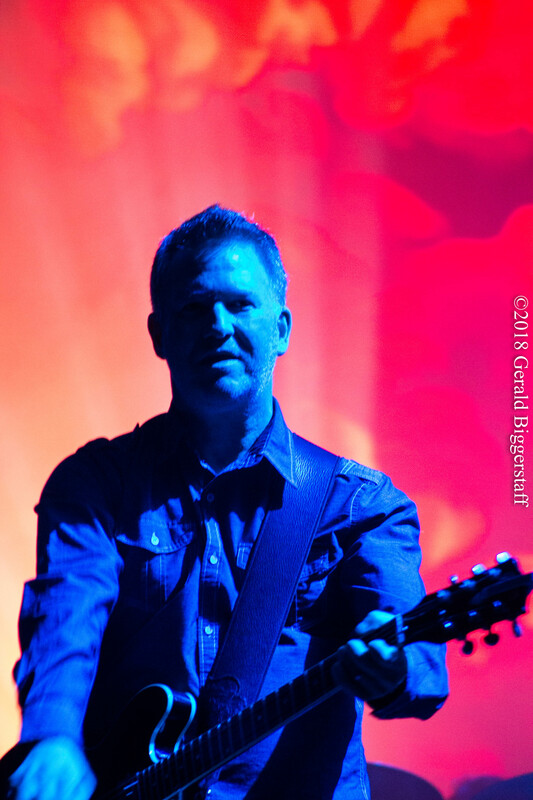 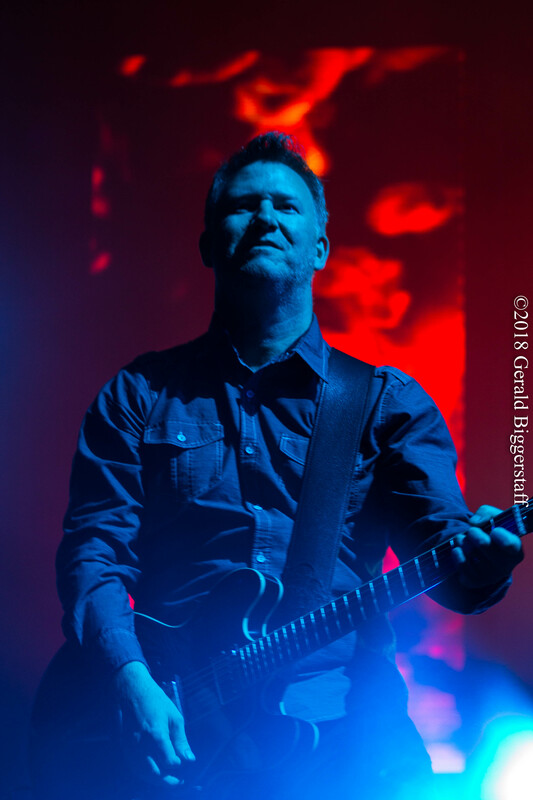 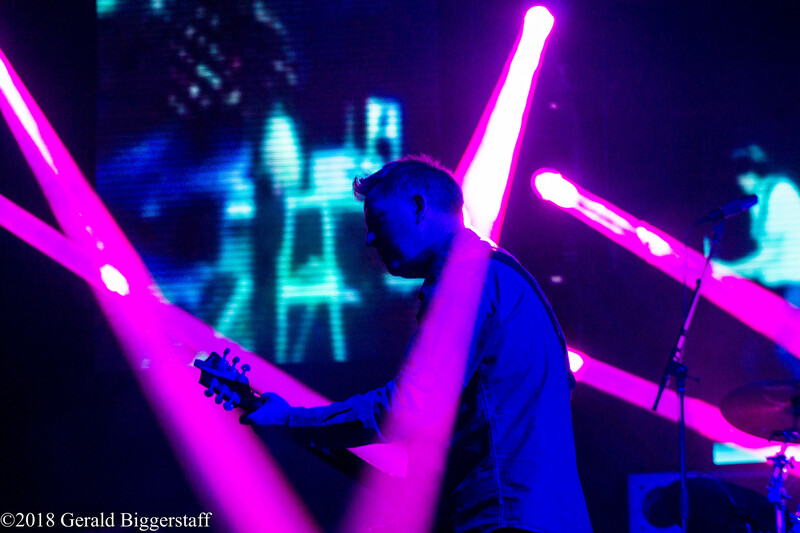 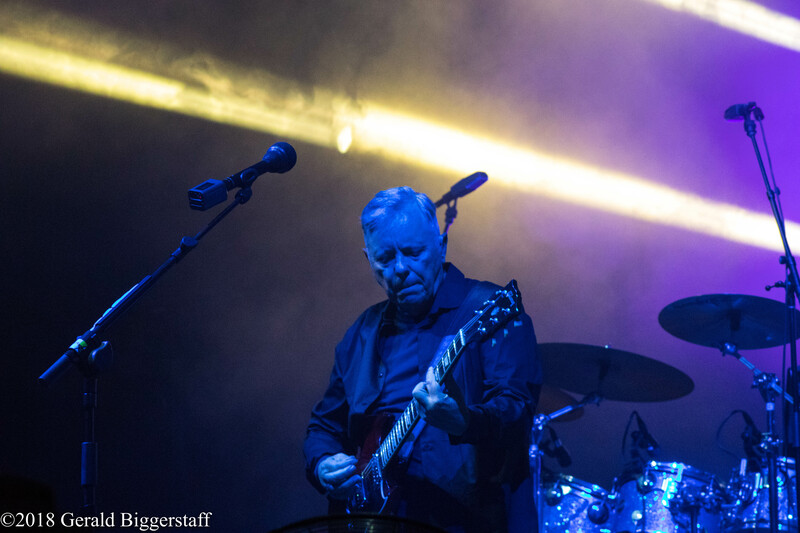 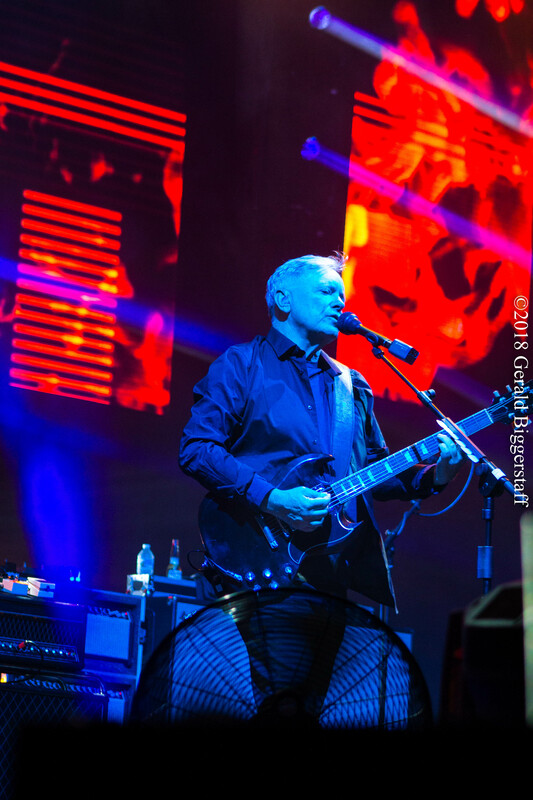 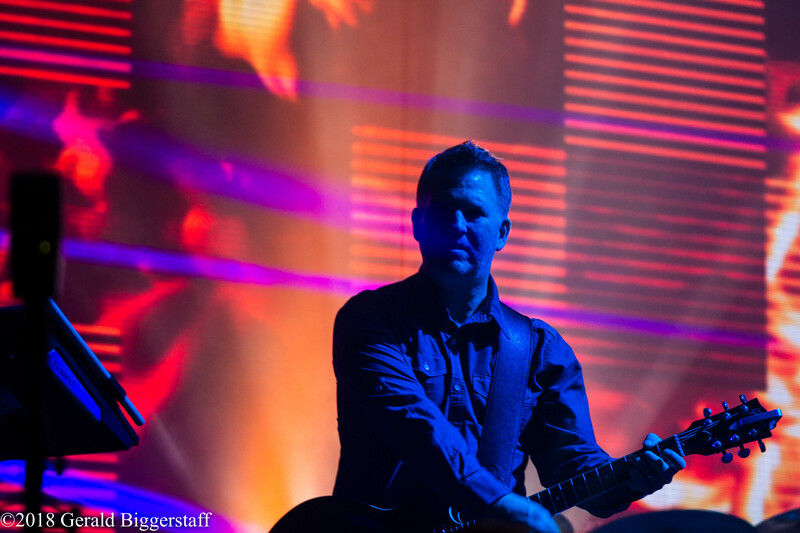 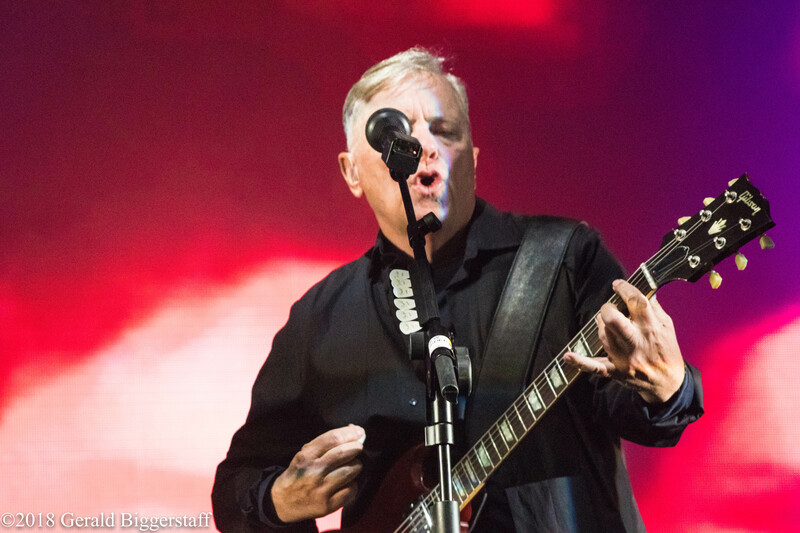 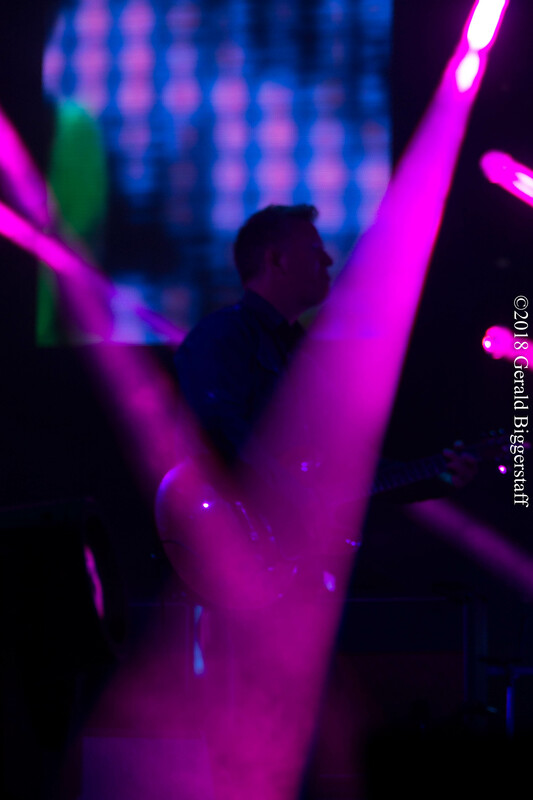 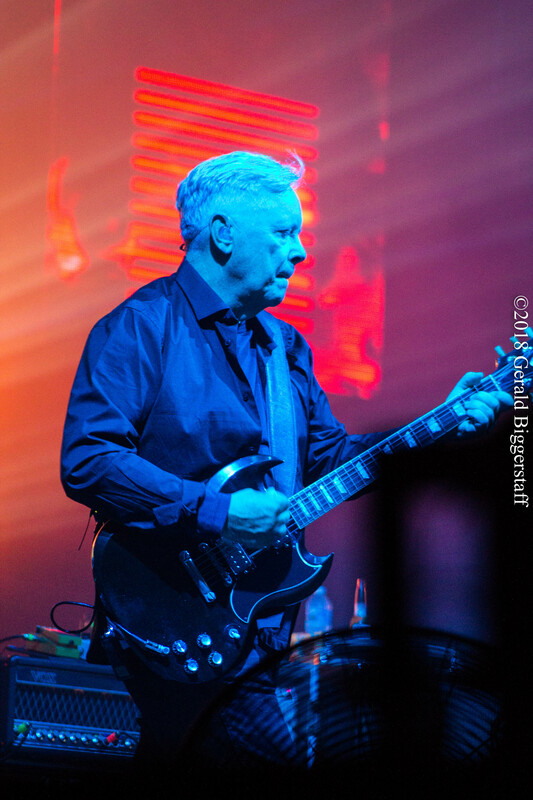 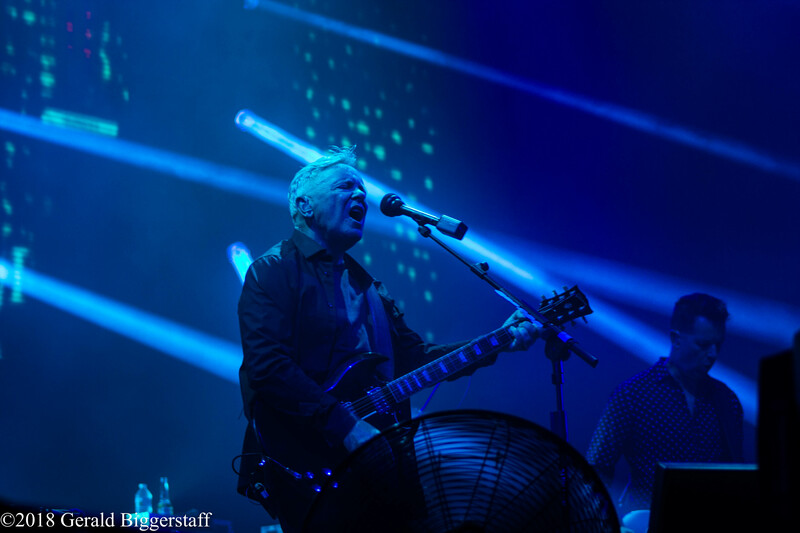 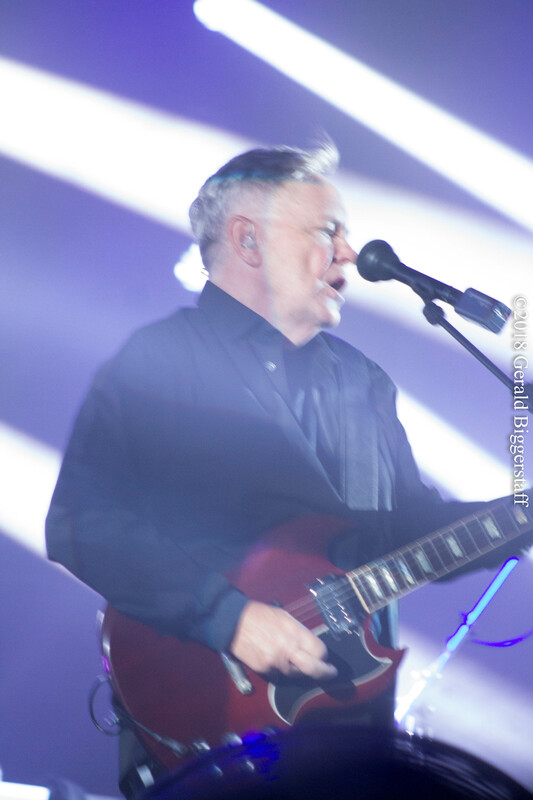 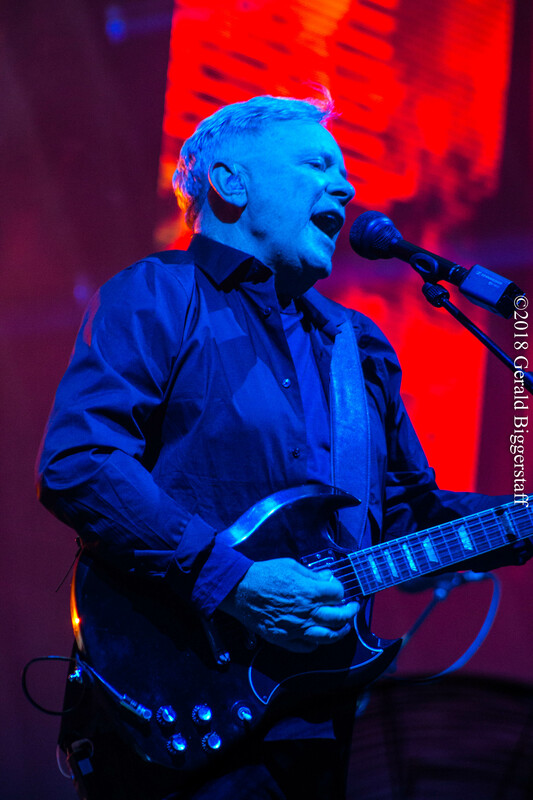 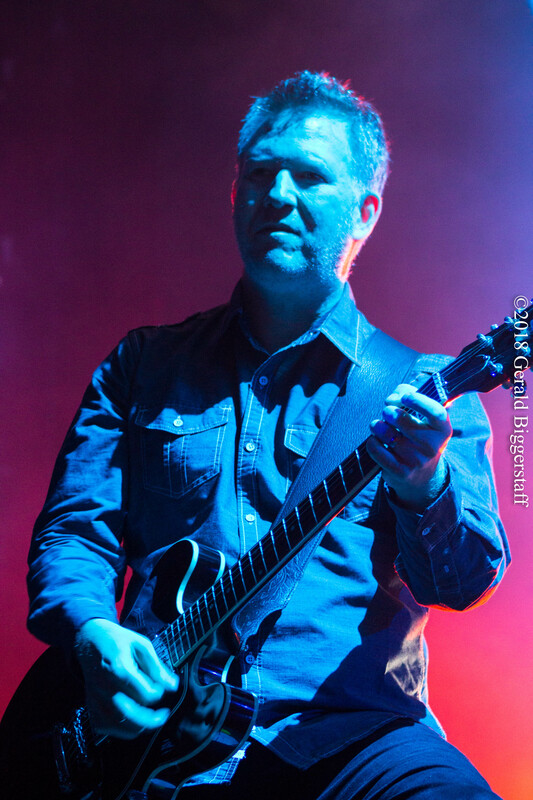 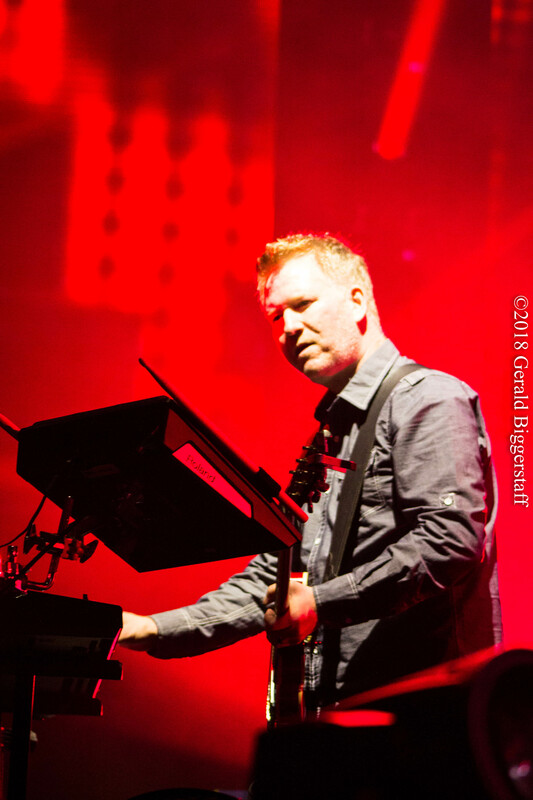 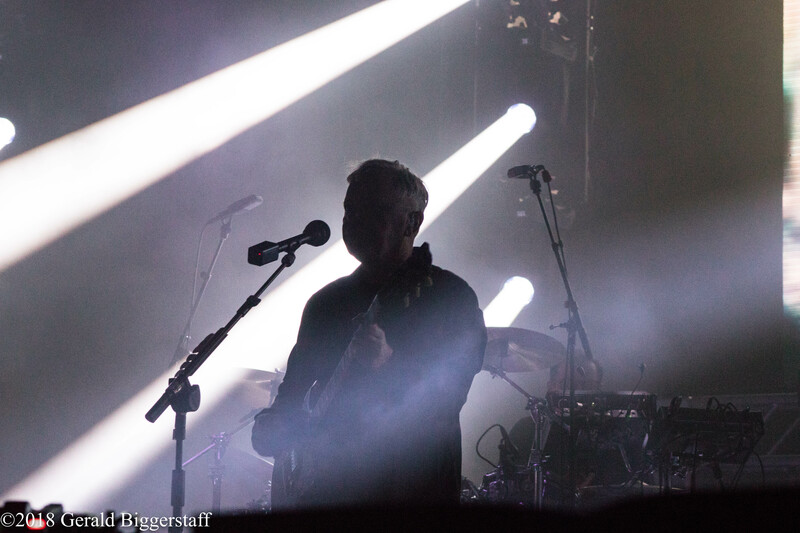 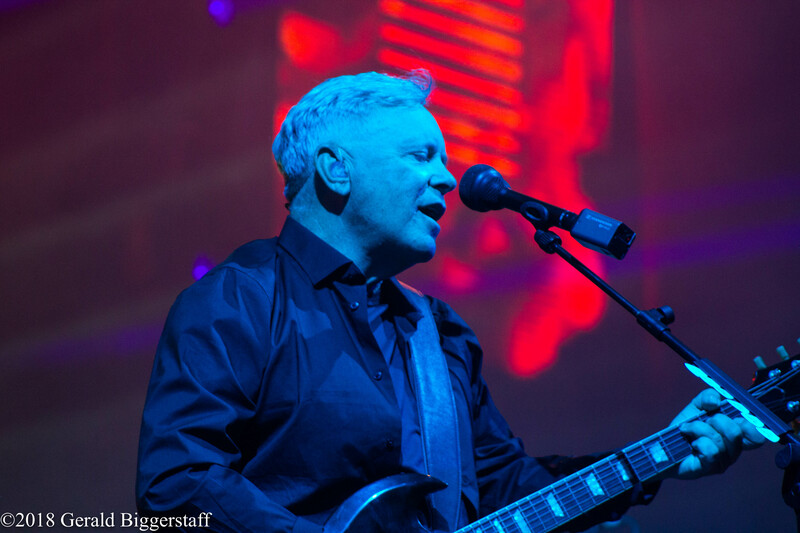 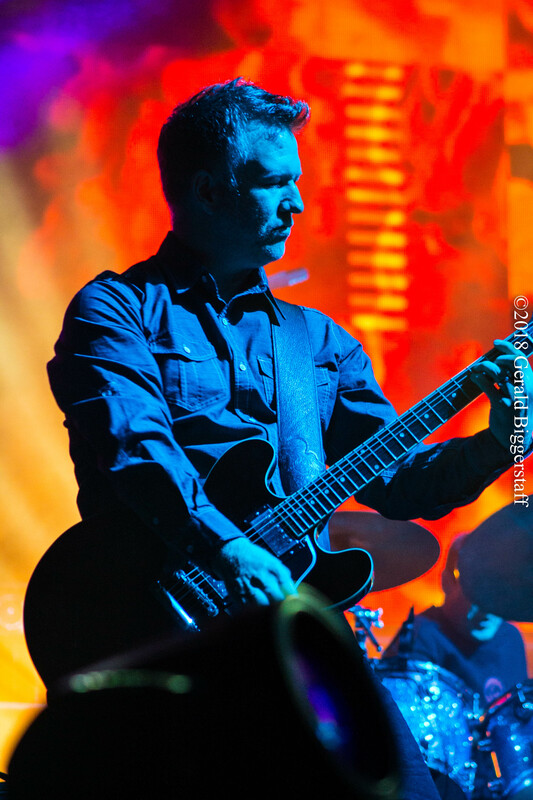 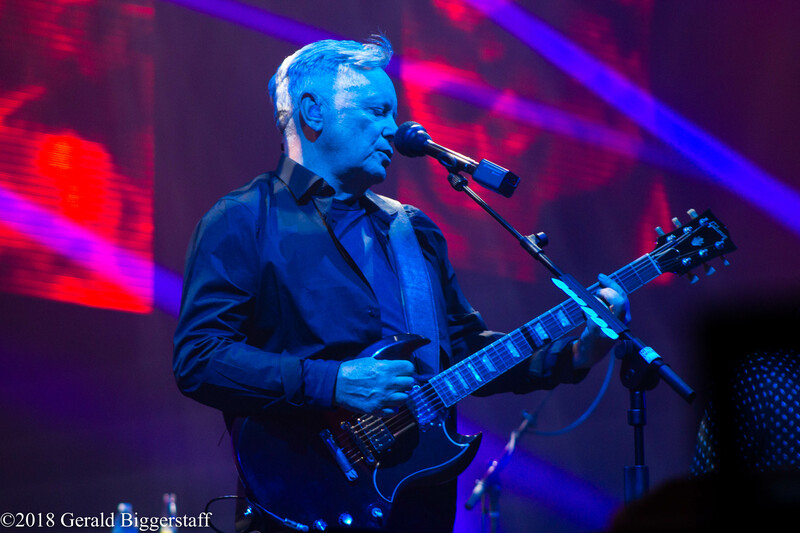 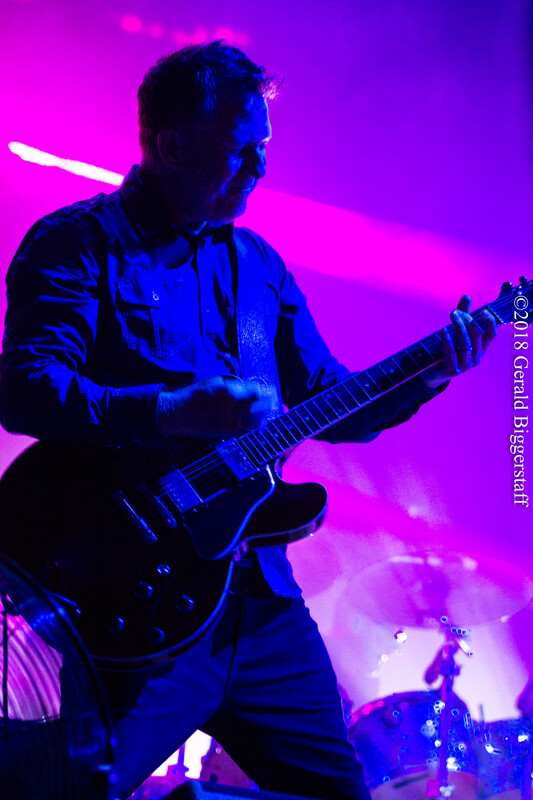 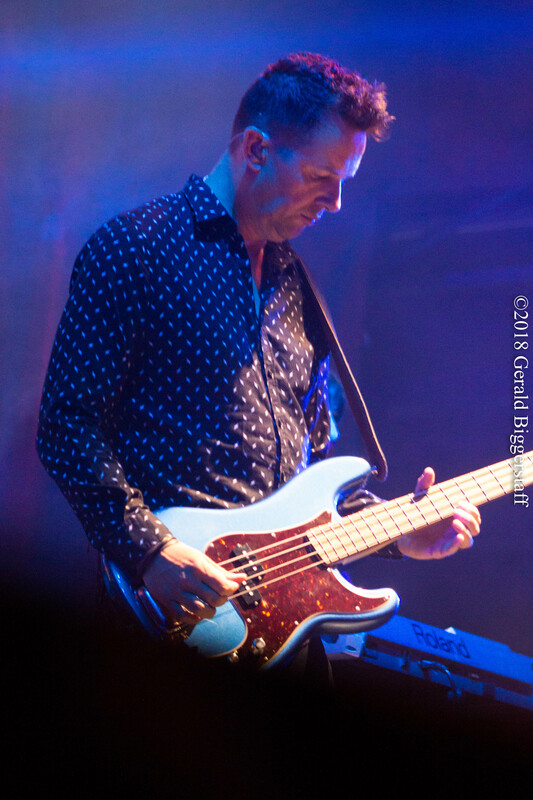 The English rock band, New Order returned to Cleveland after 28 years thanks to the InCuya Music Festival. 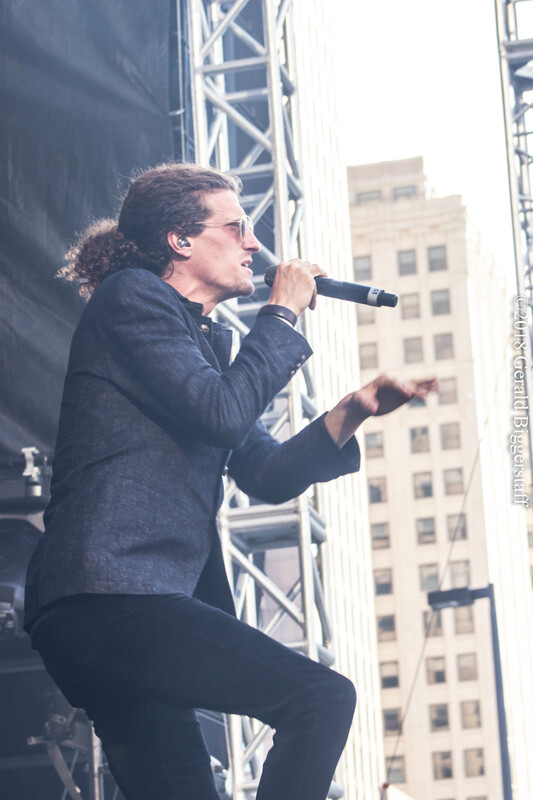 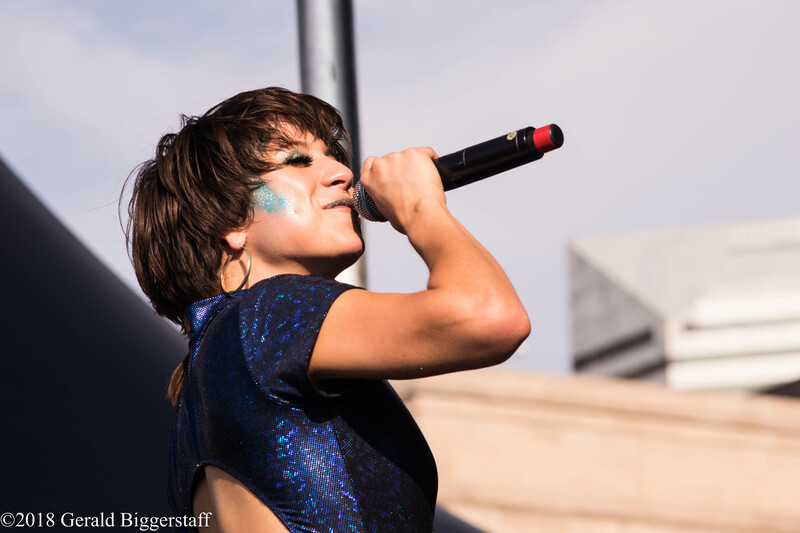 The festival was organized by AEG Presents, the Cleveland Concert Company and Destination Cleveland in partnership with the Rock and Roll Hall of Fame.